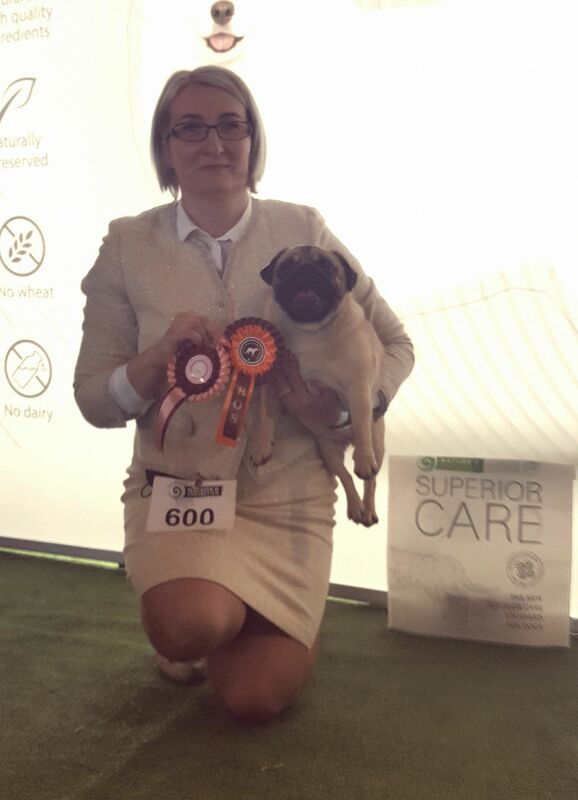 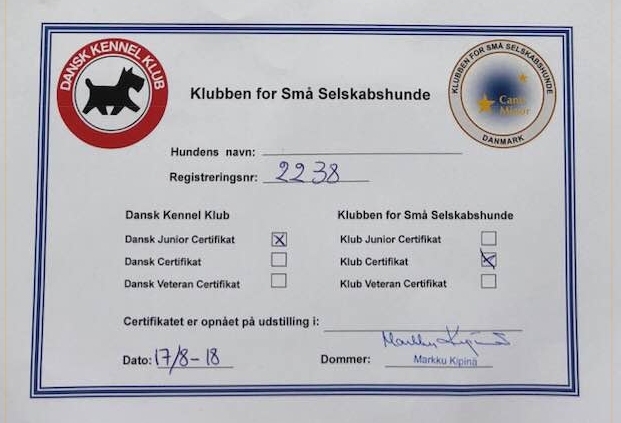 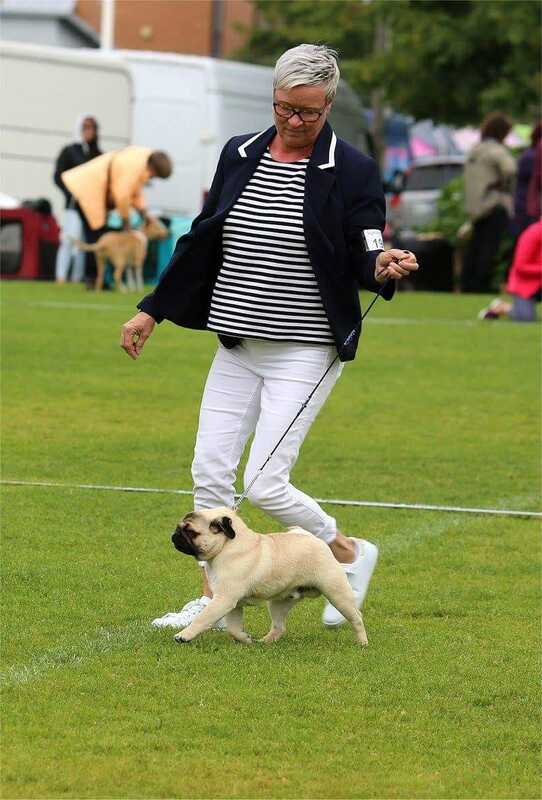 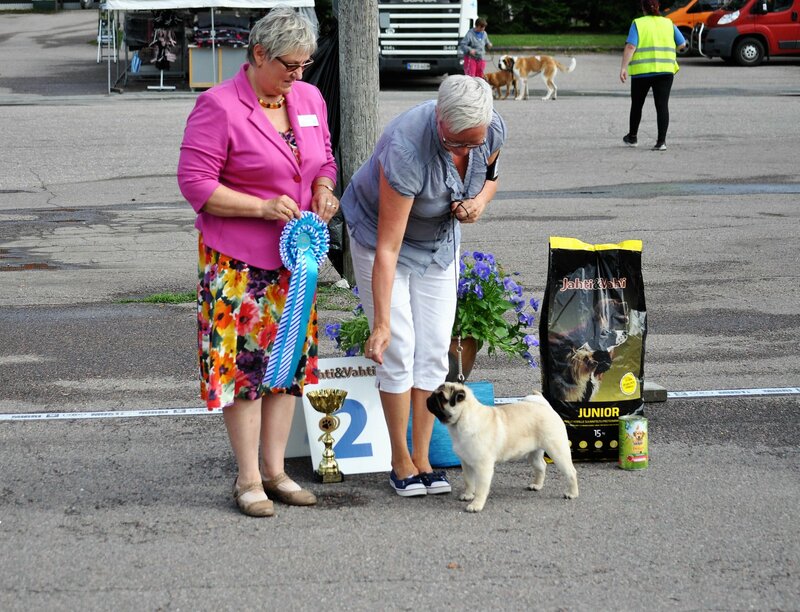 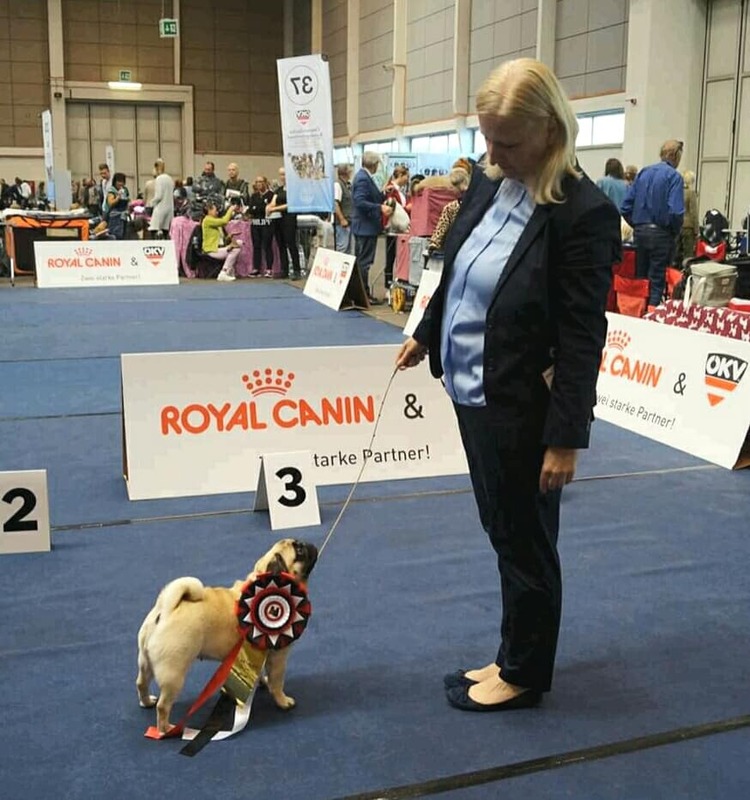 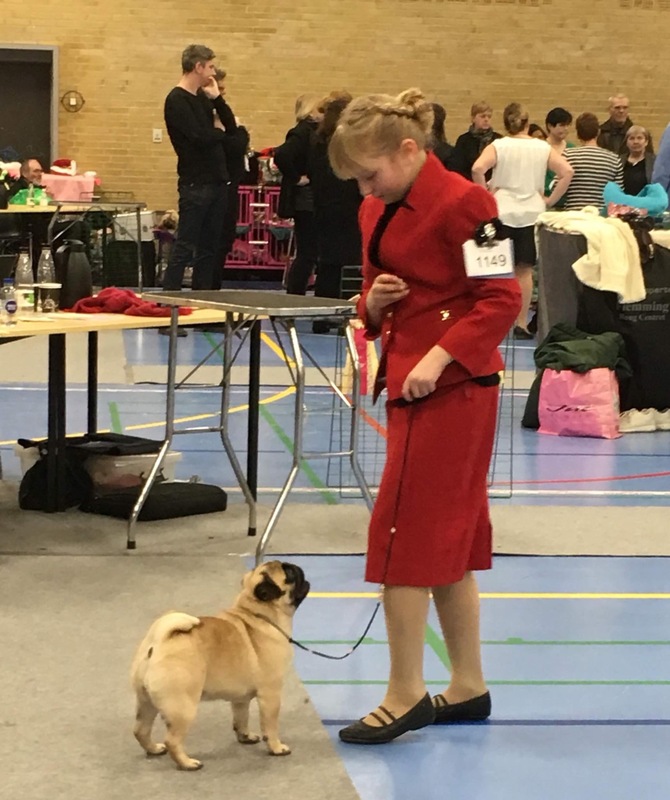 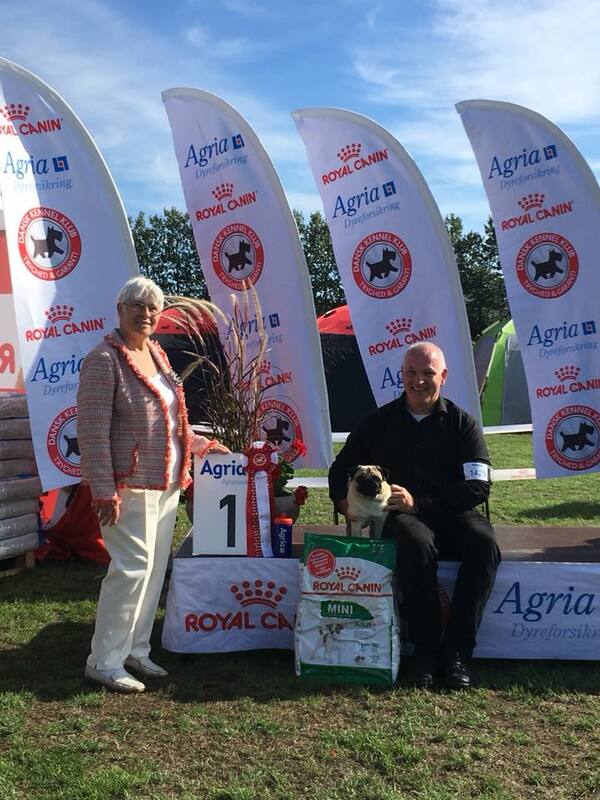 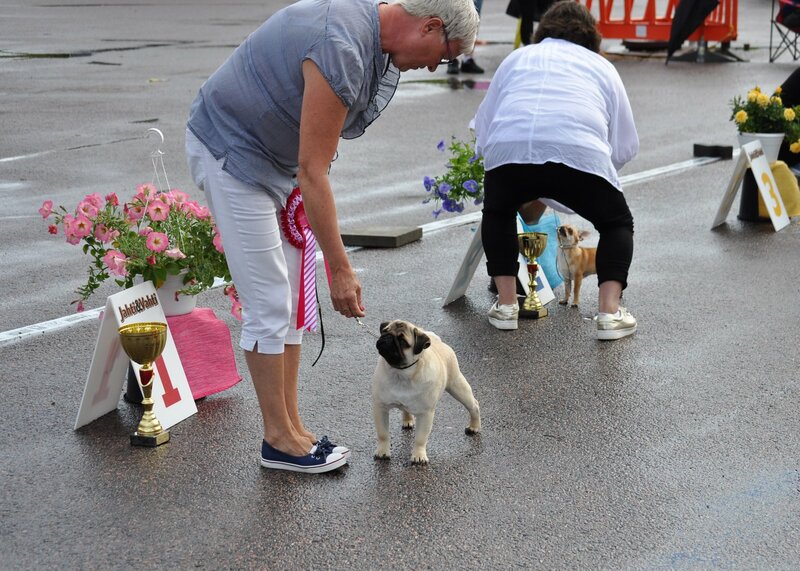 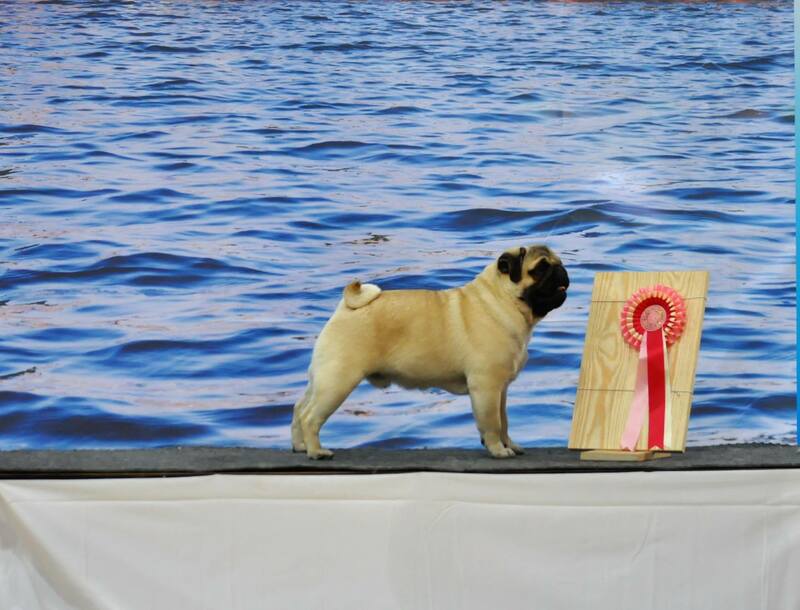 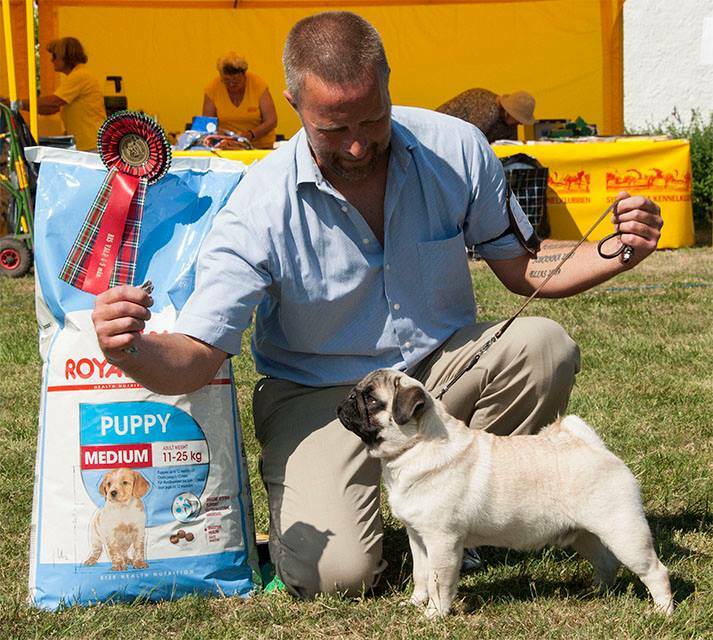 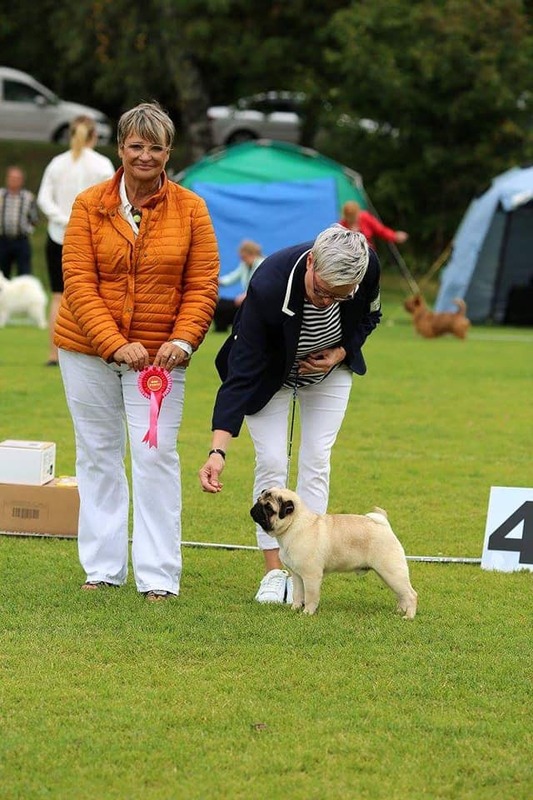 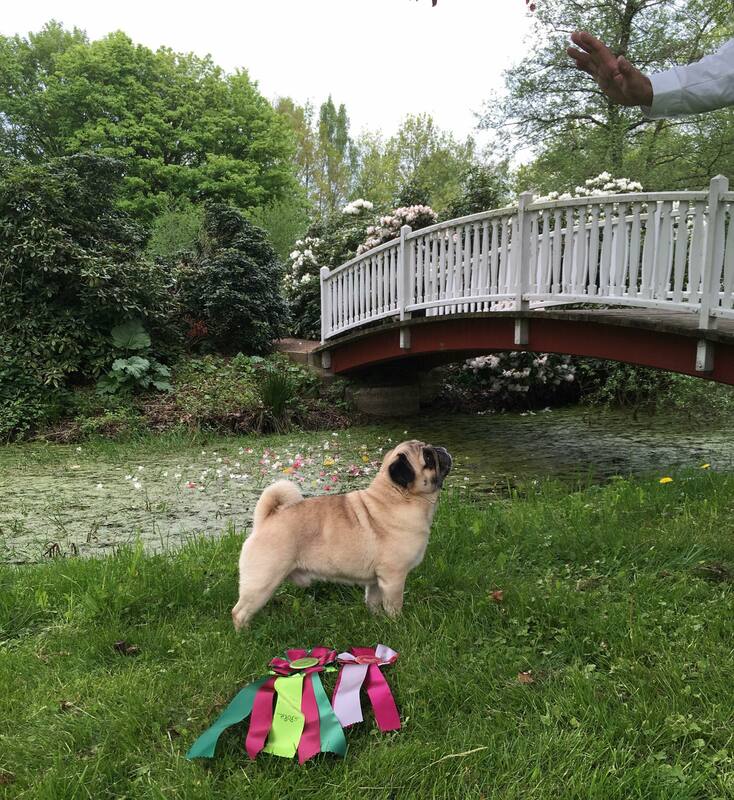 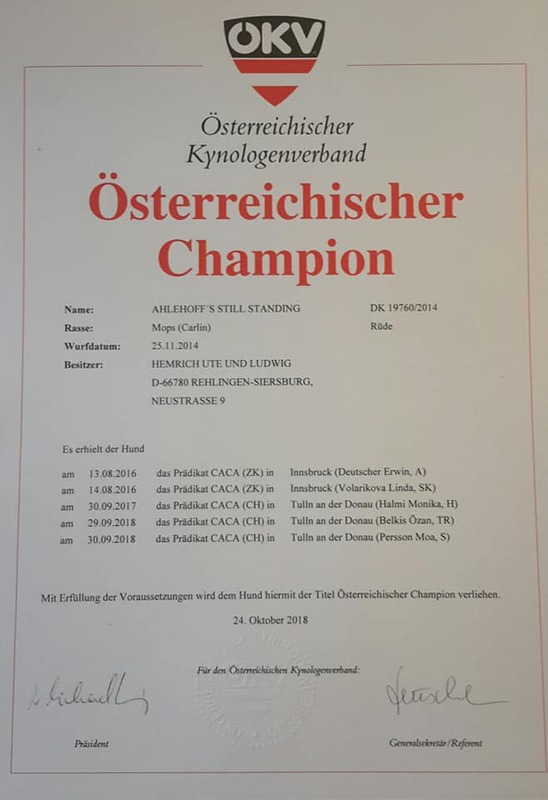 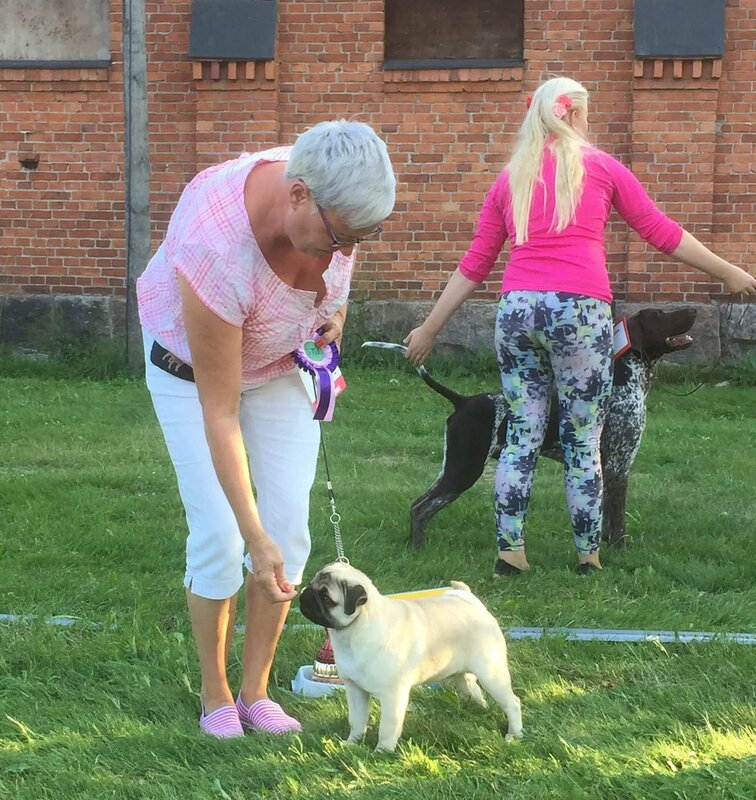 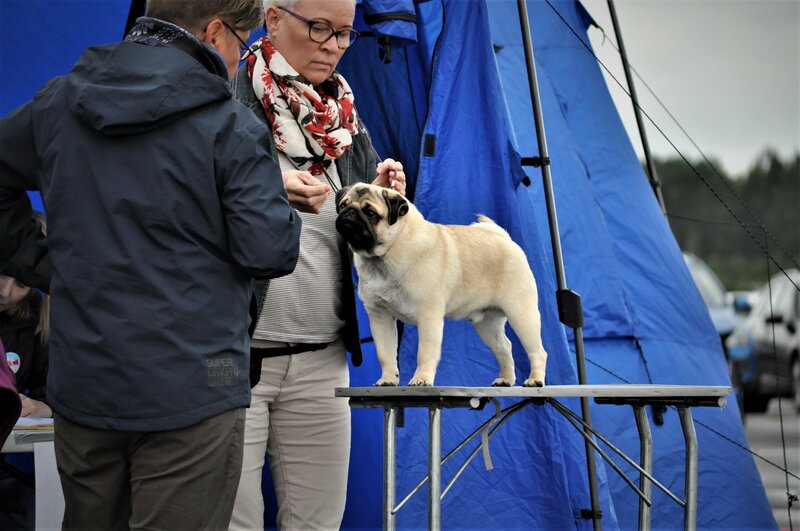 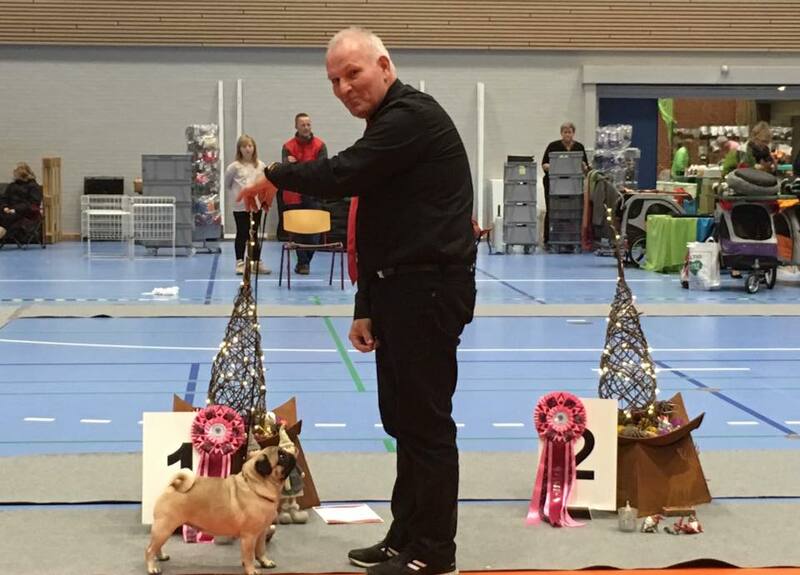 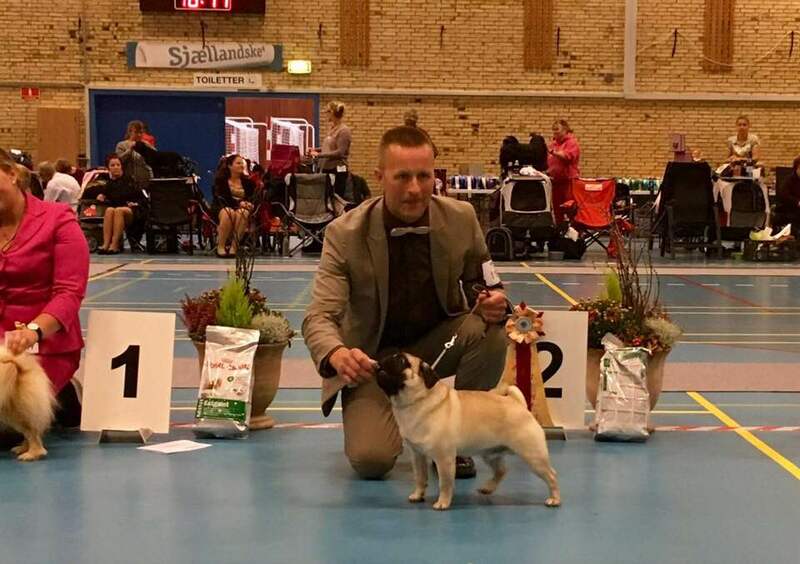 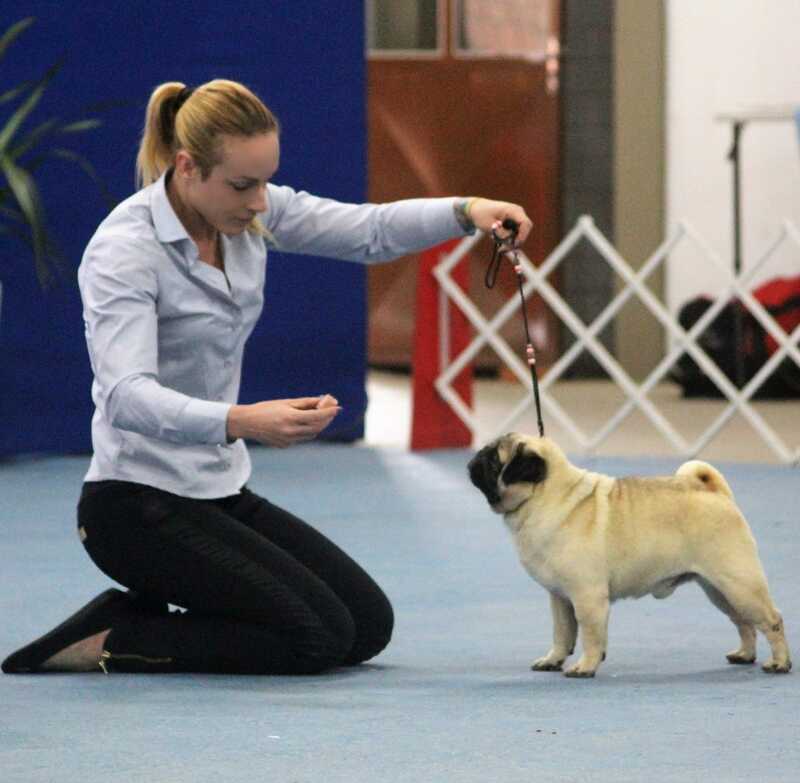 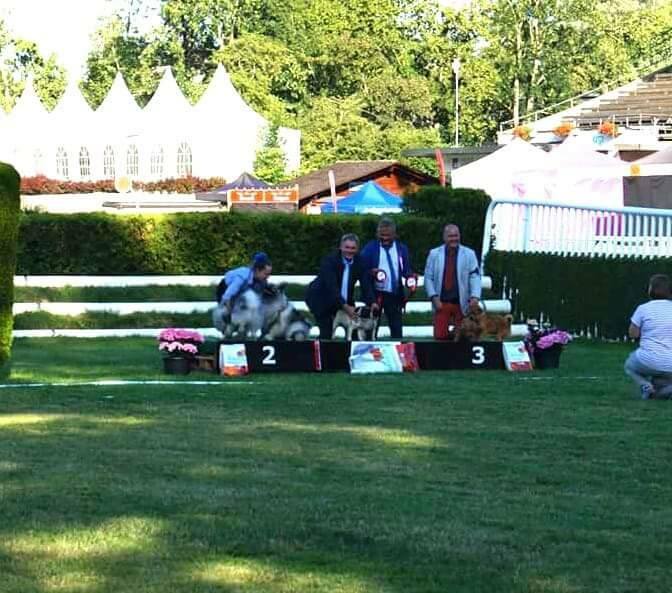 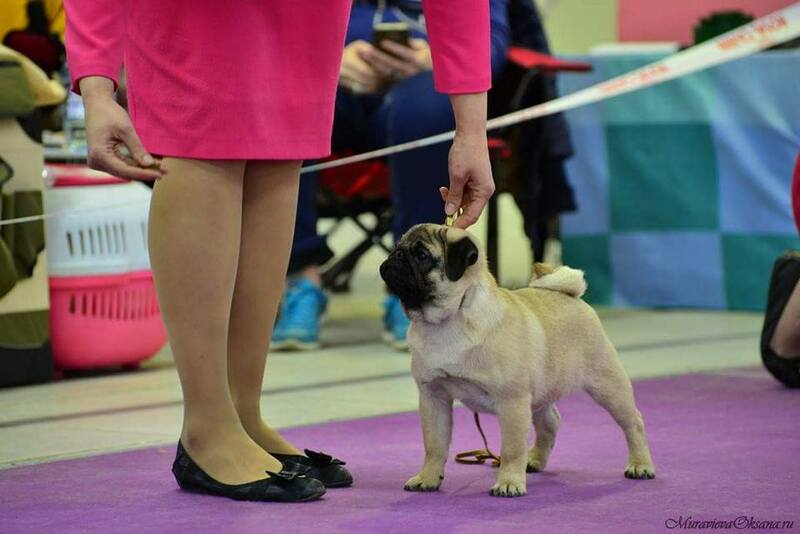 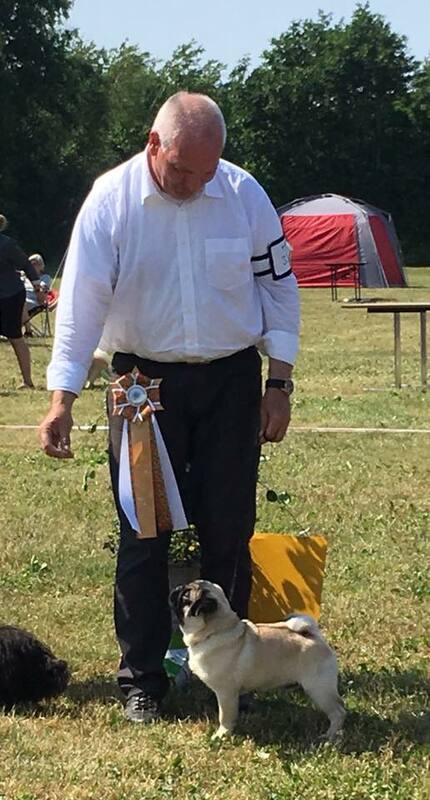 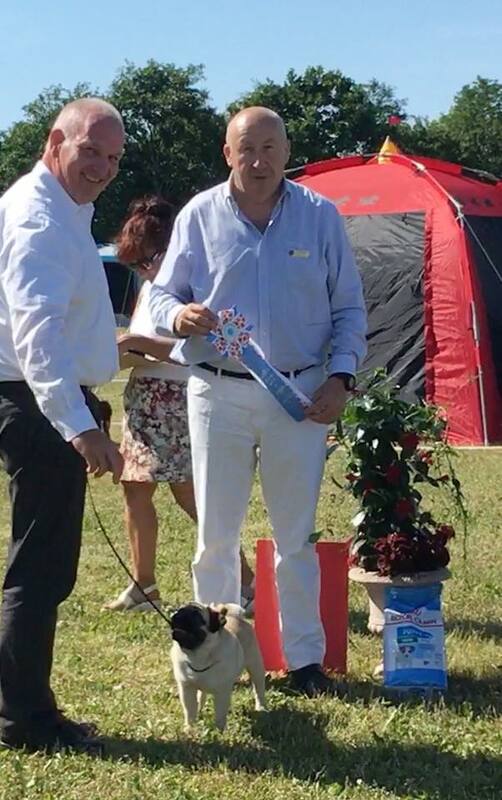 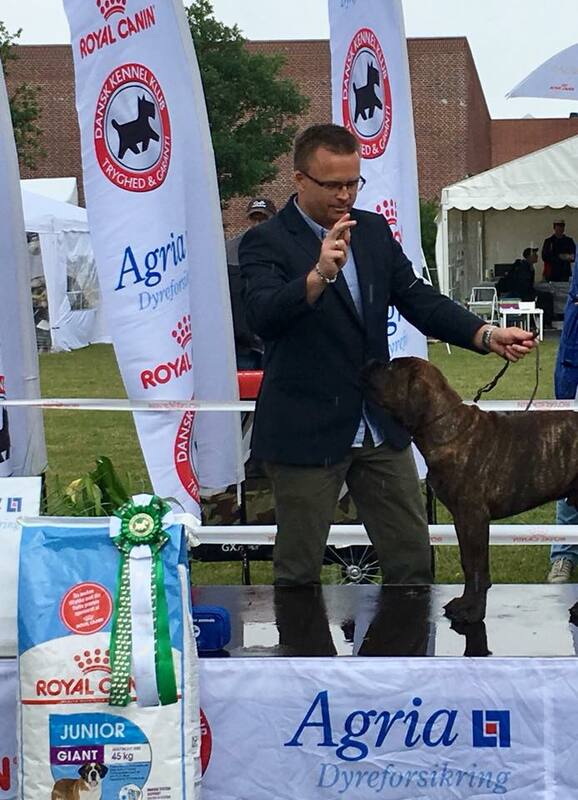 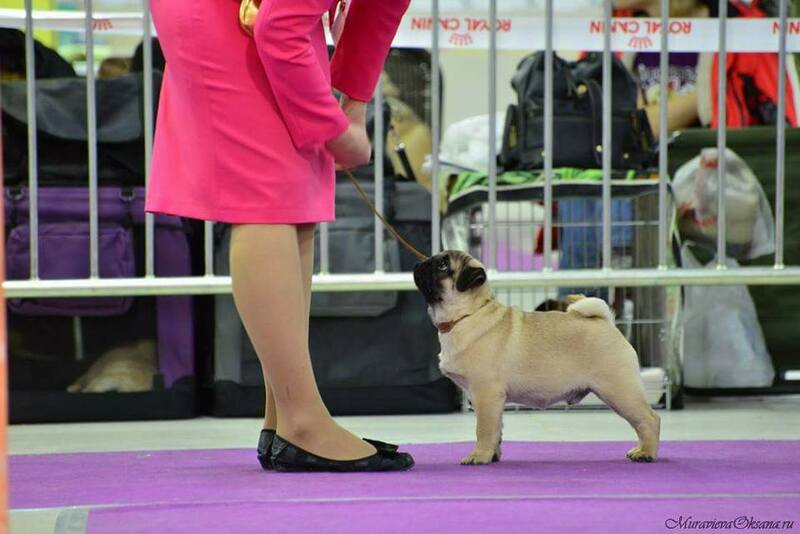 BIG thanks to Maria Jentzsch for showing our little darling "Ready"
2 x CAC junior res. 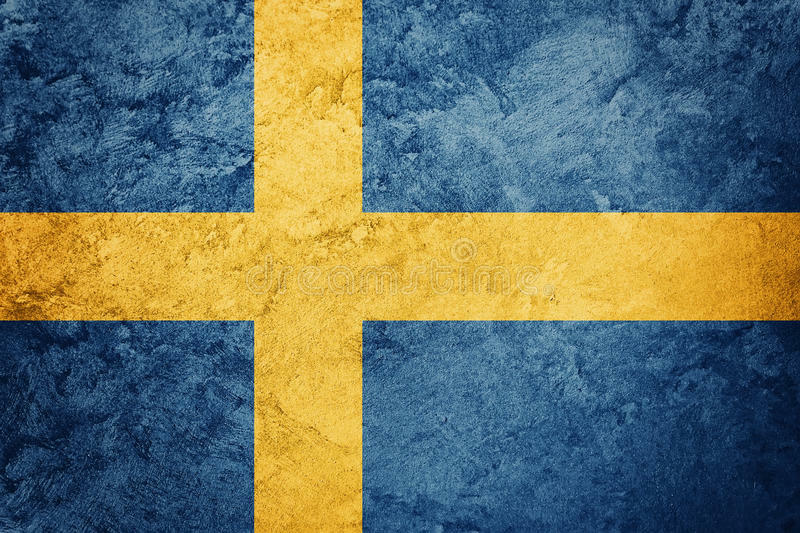 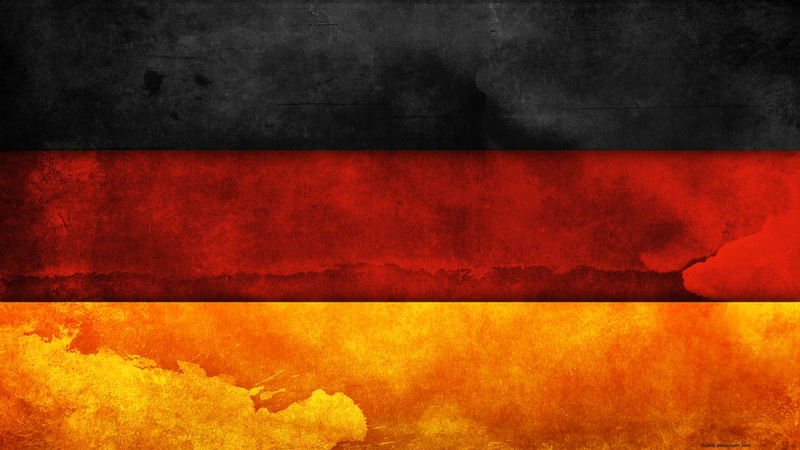 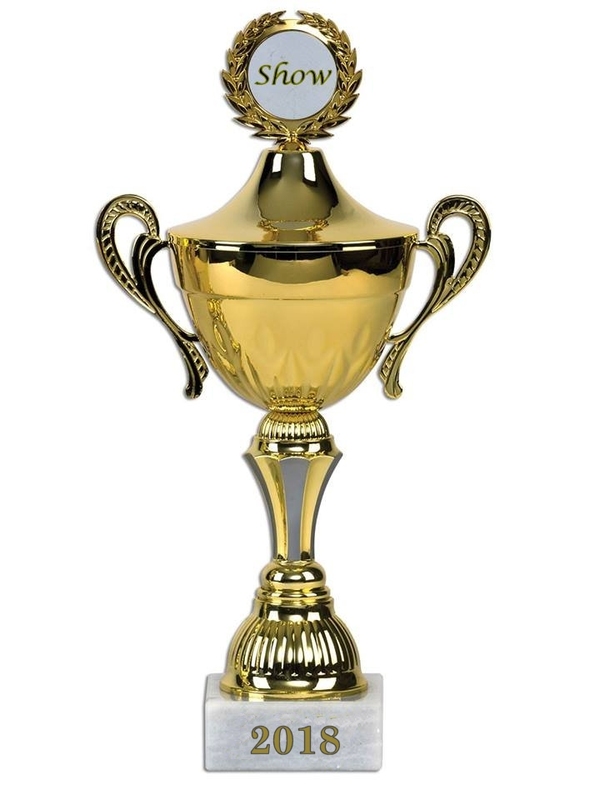 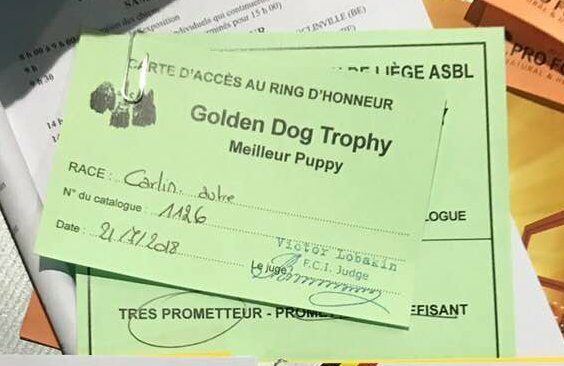 Finish her exhibition year 2018 with another champion titel. 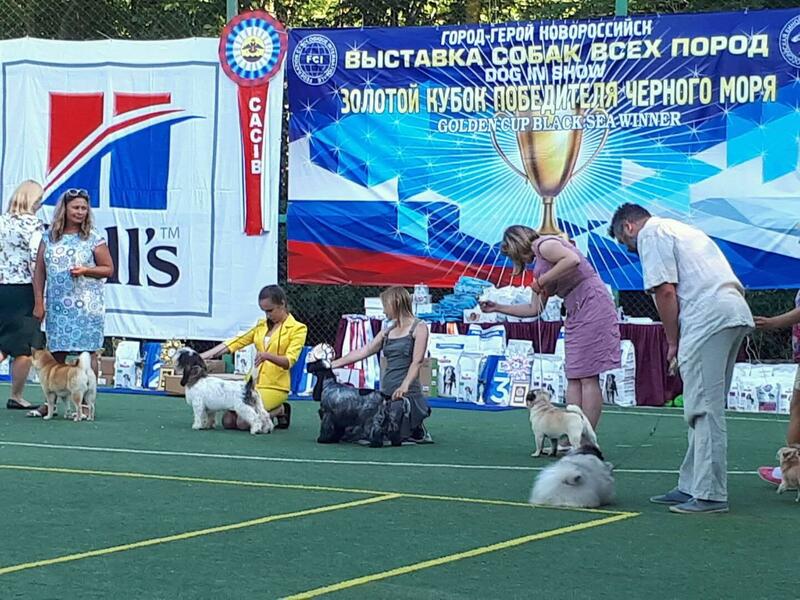 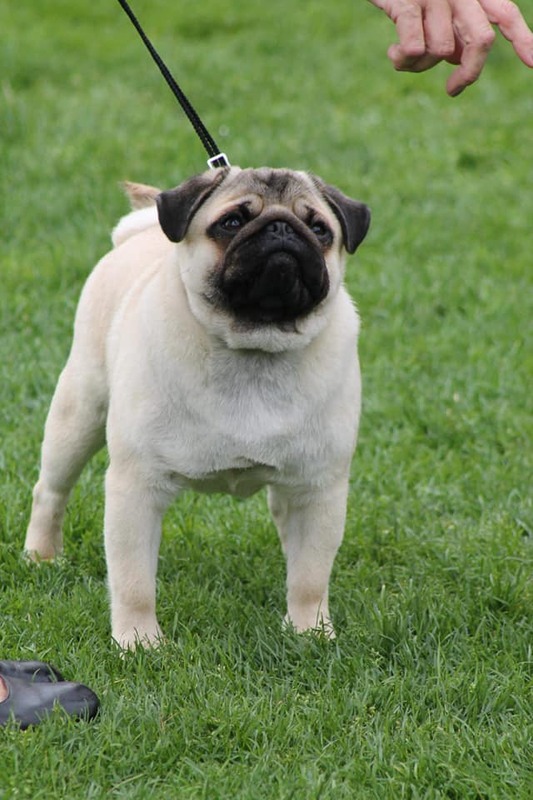 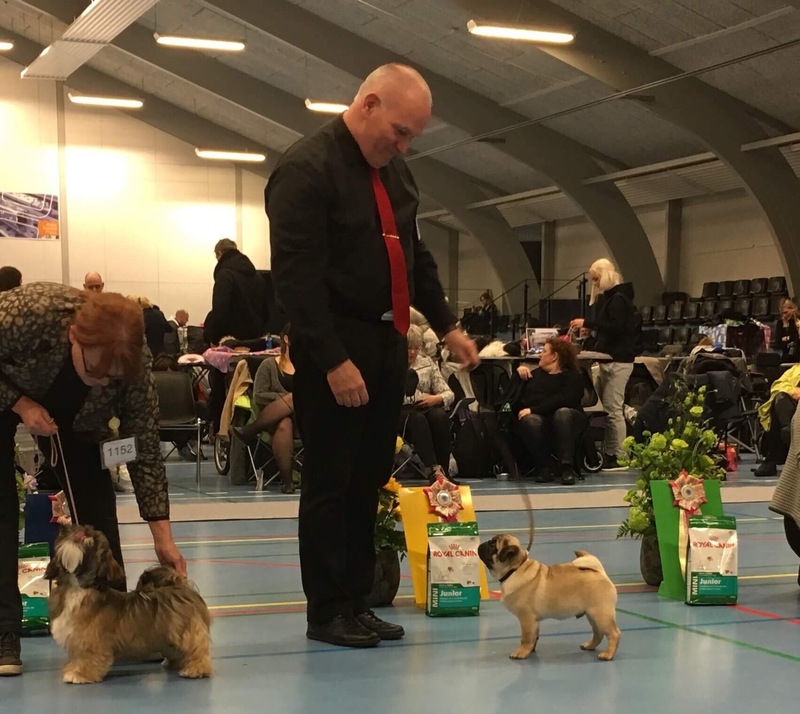 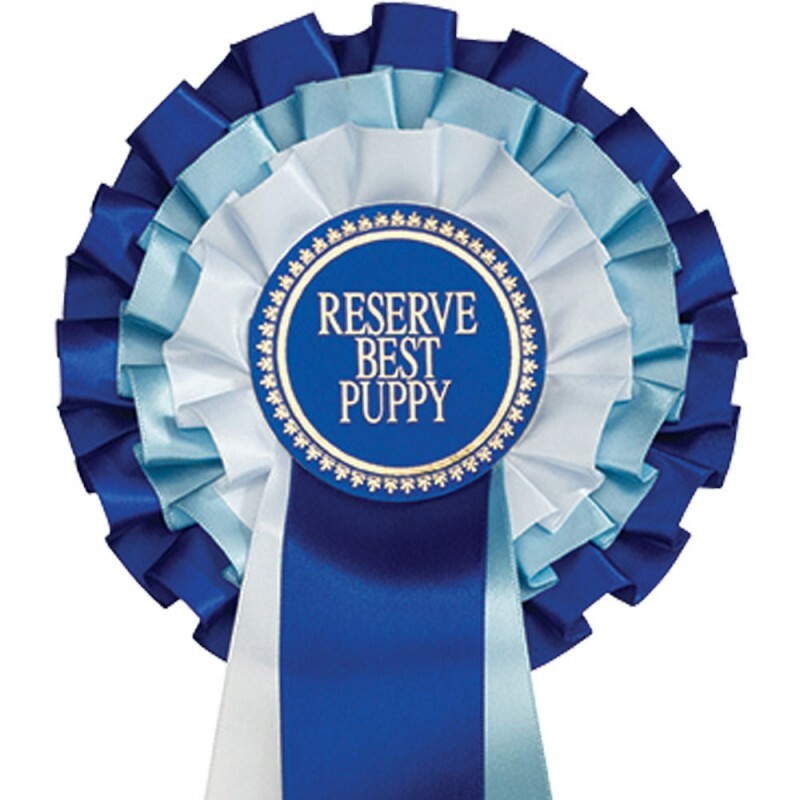 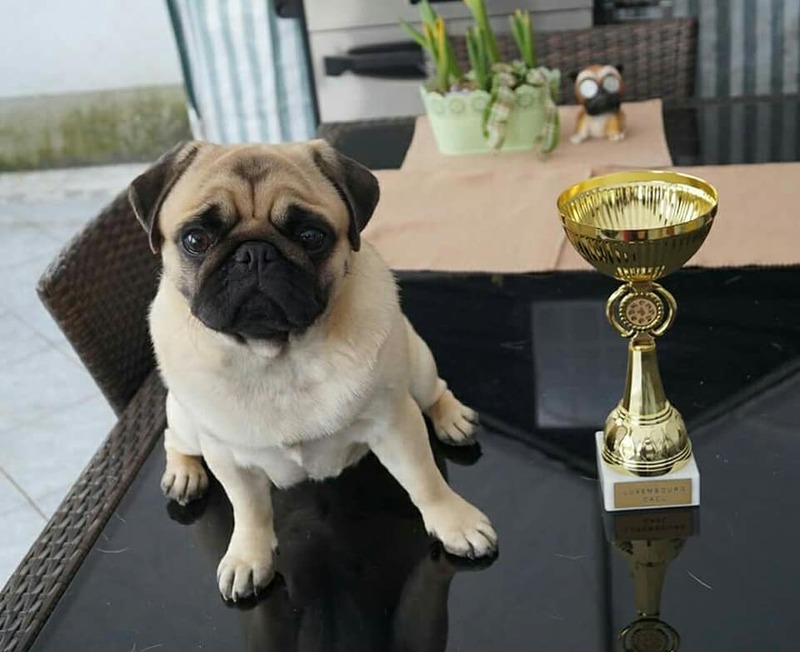 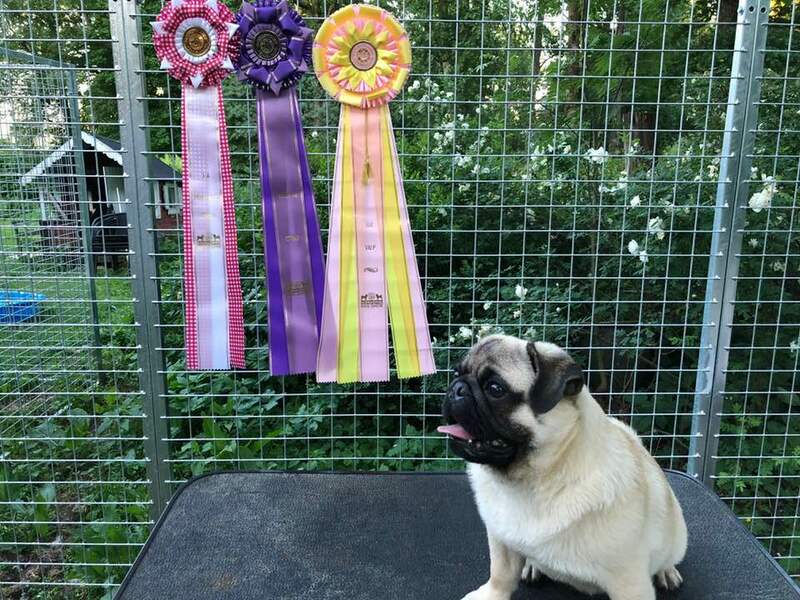 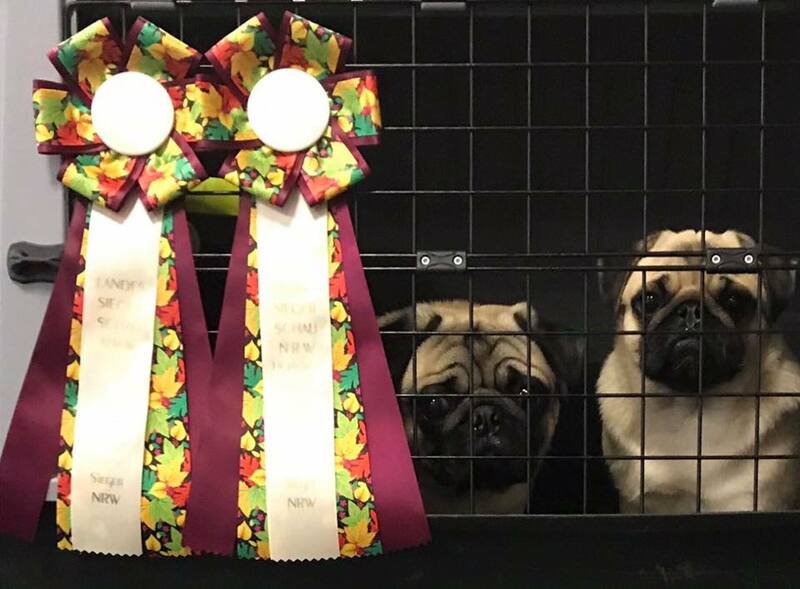 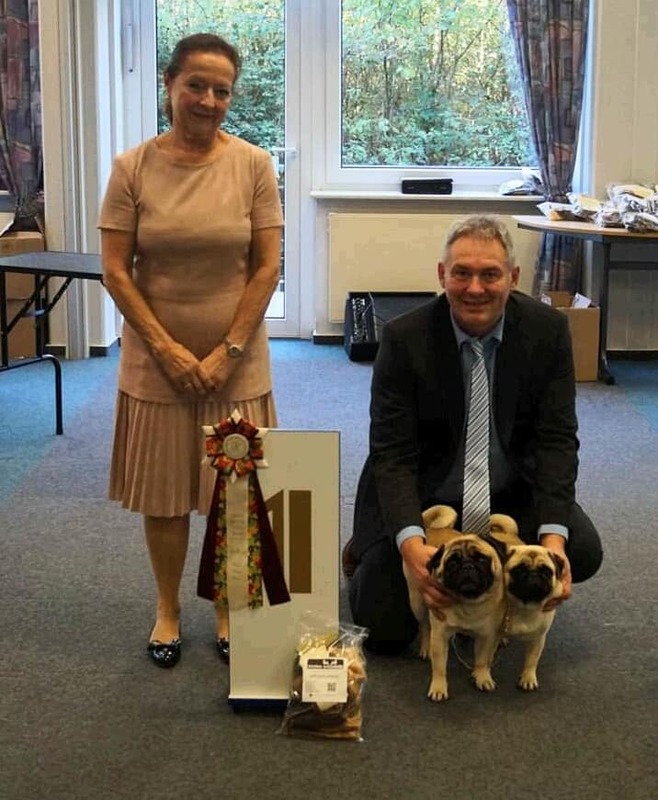 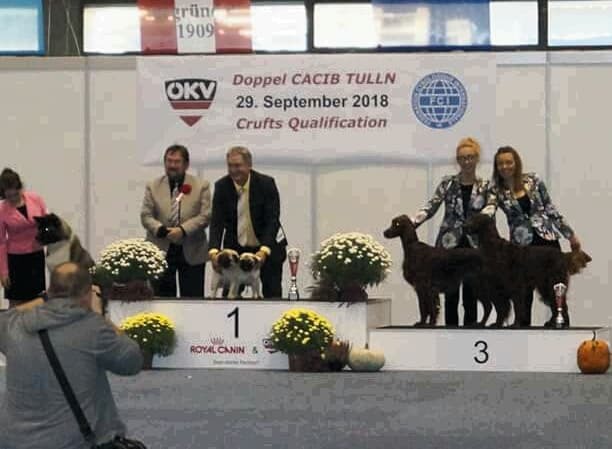 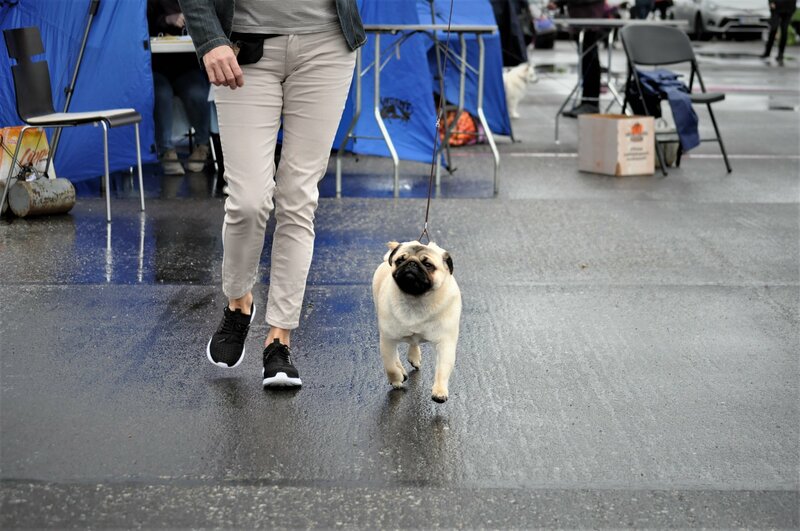 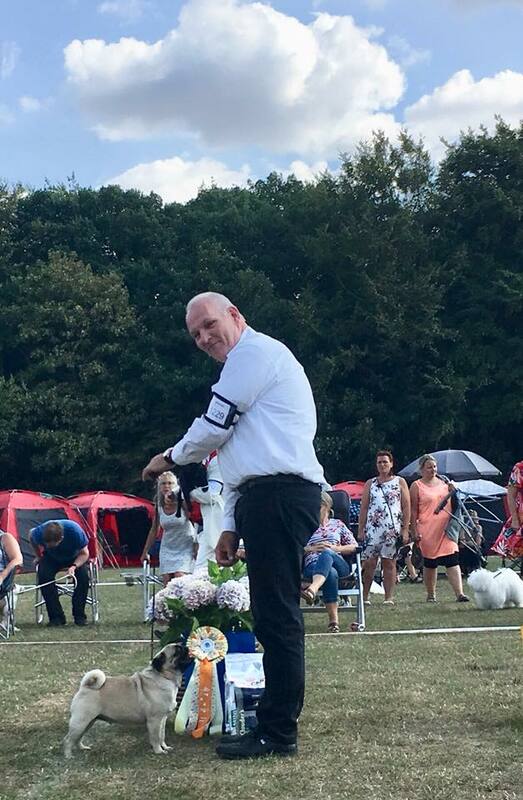 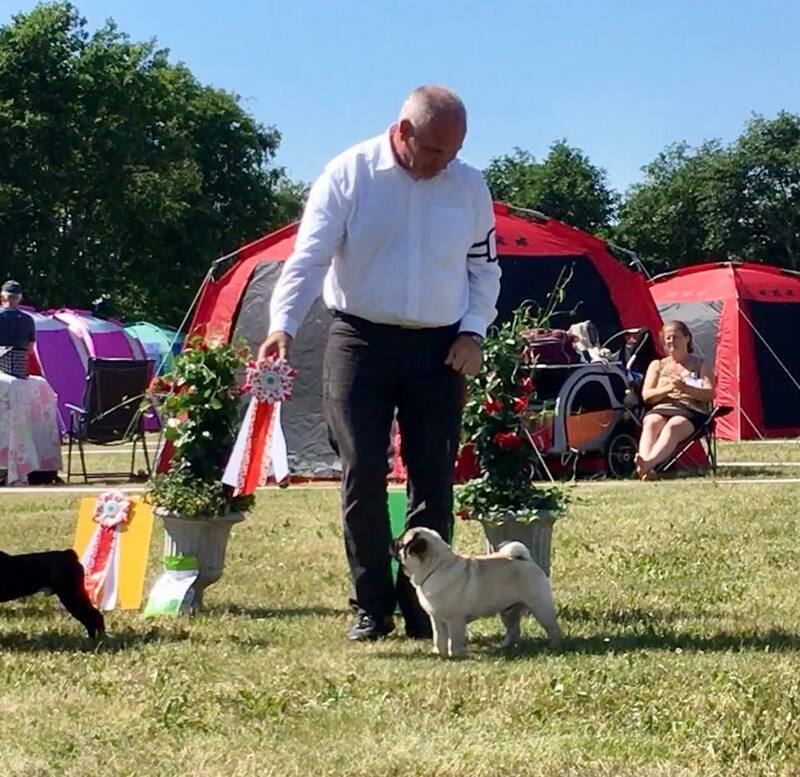 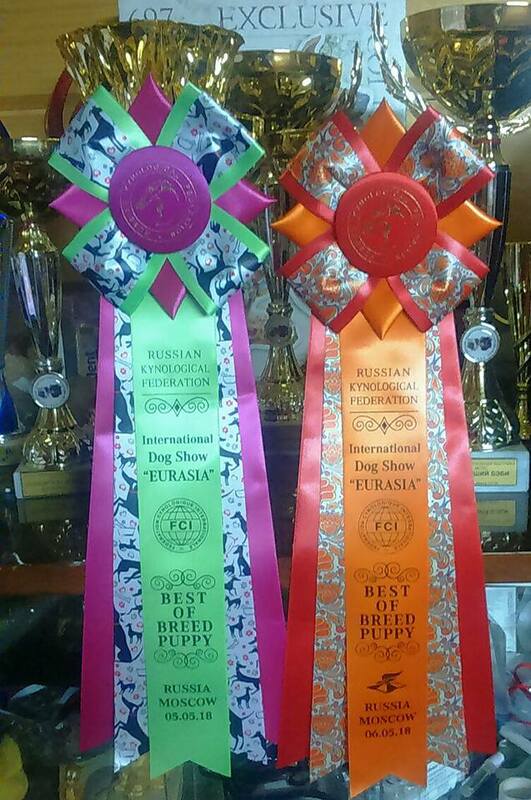 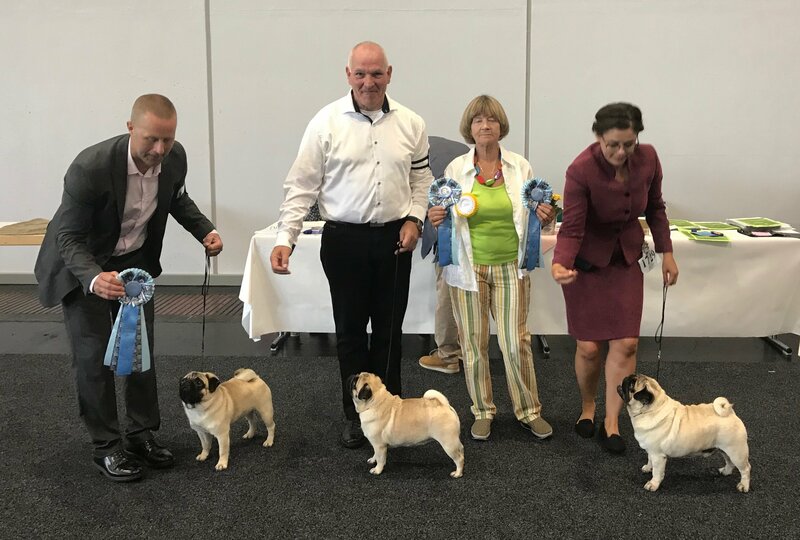 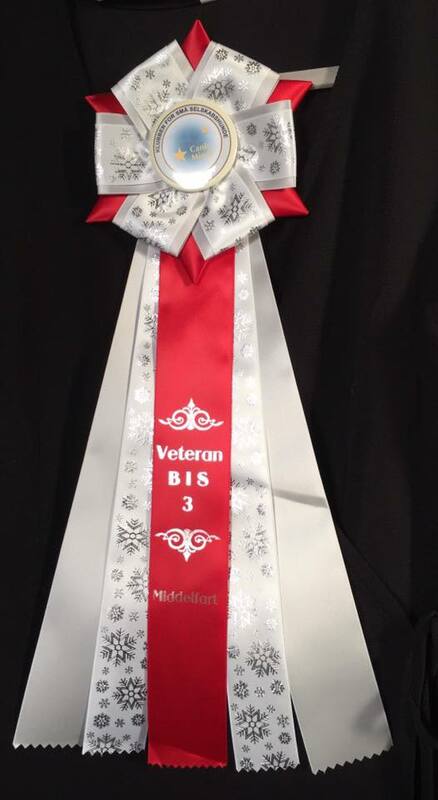 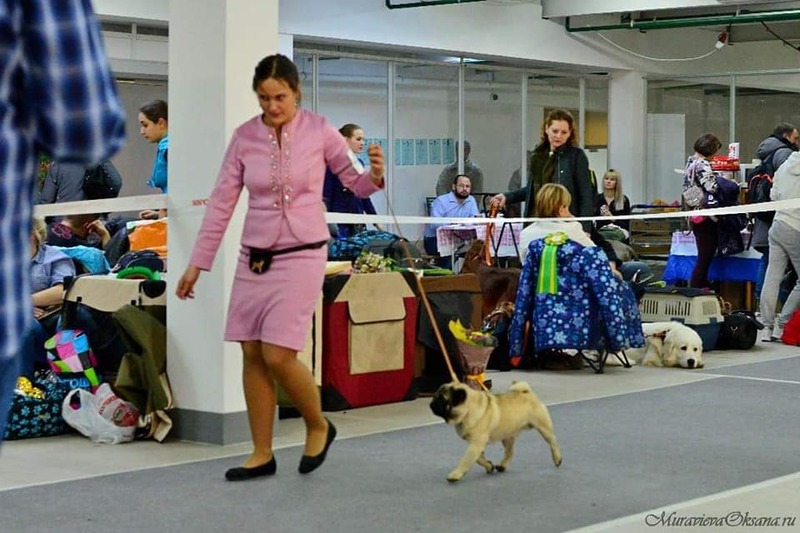 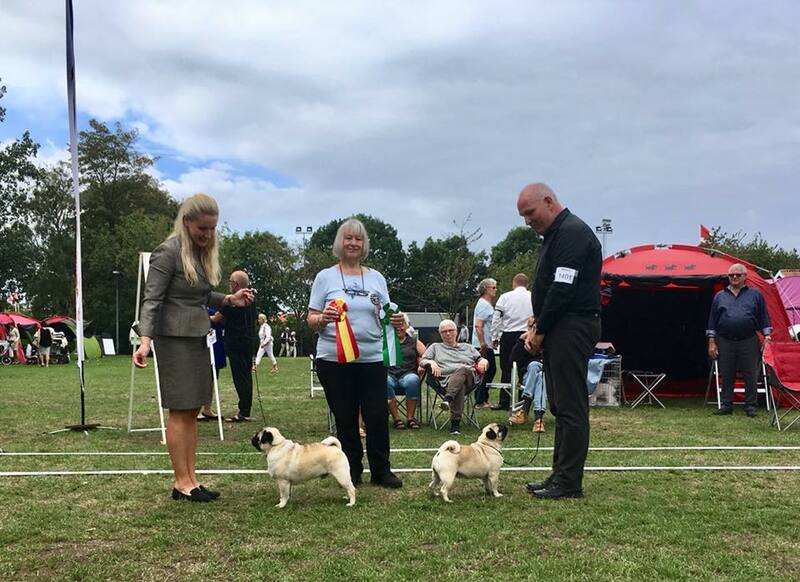 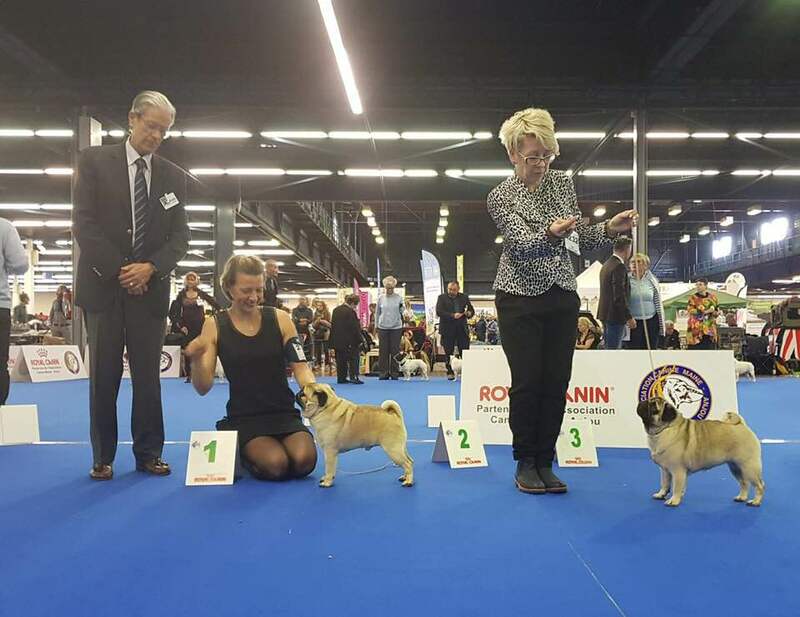 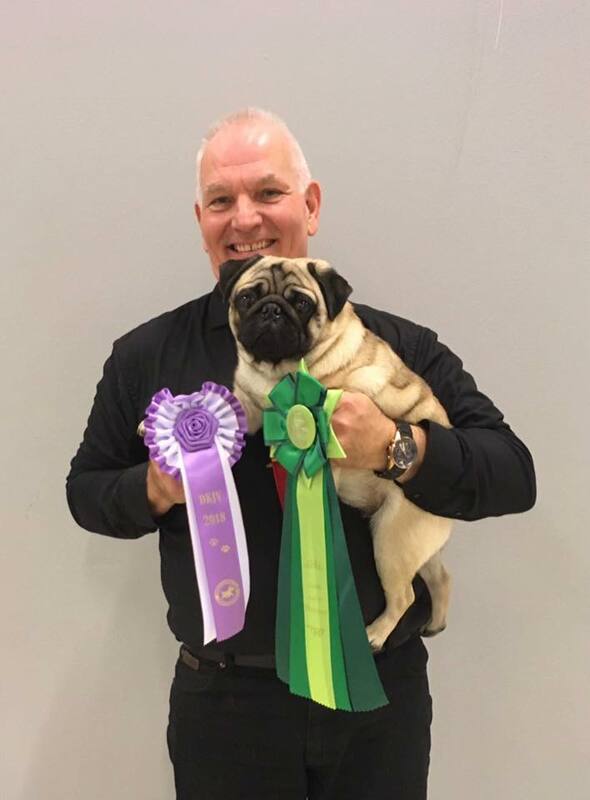 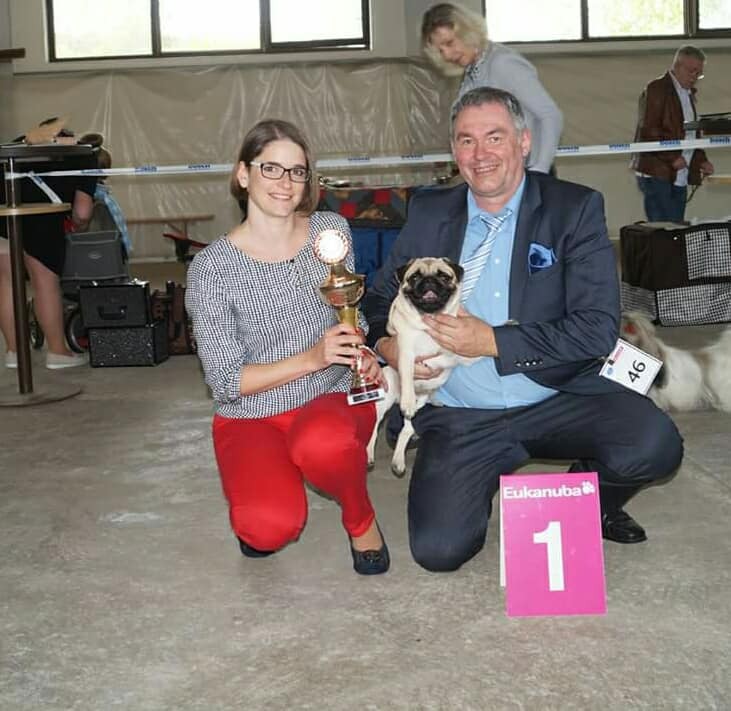 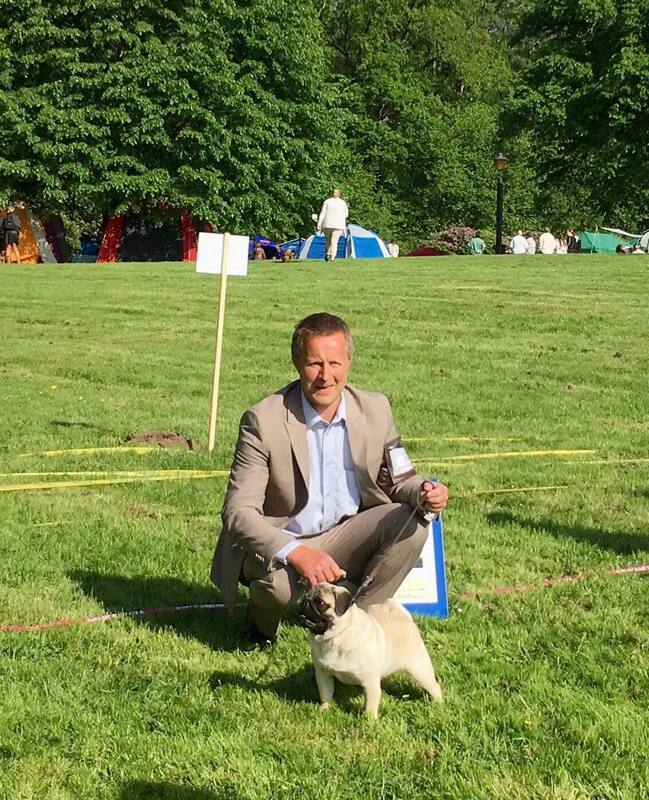 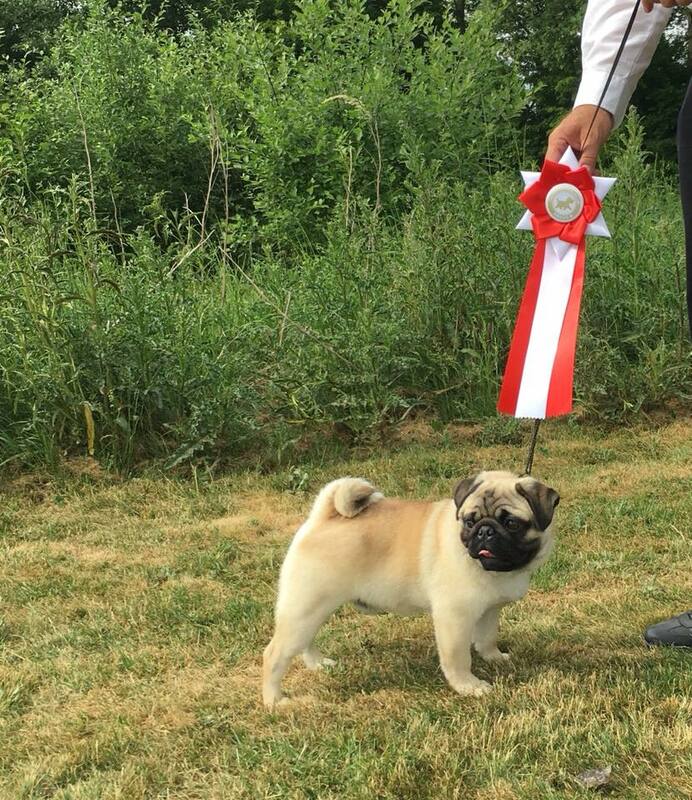 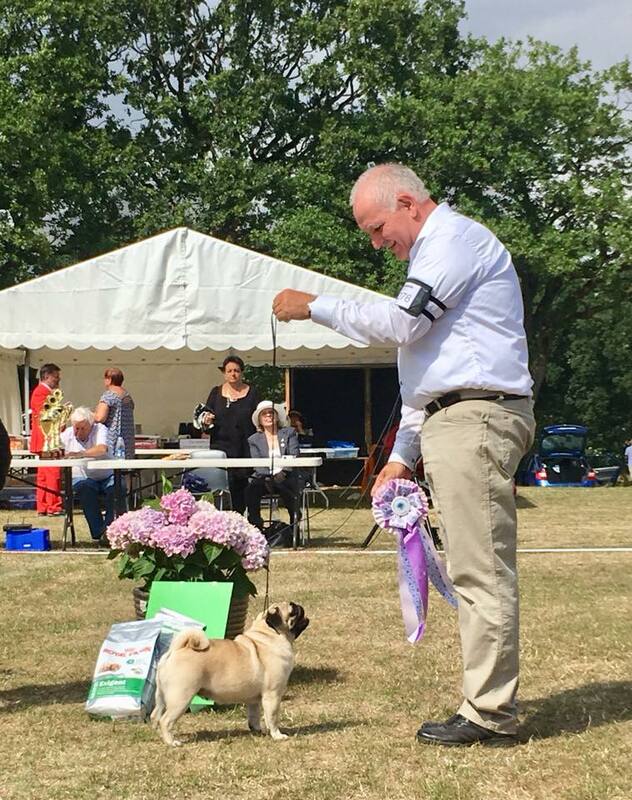 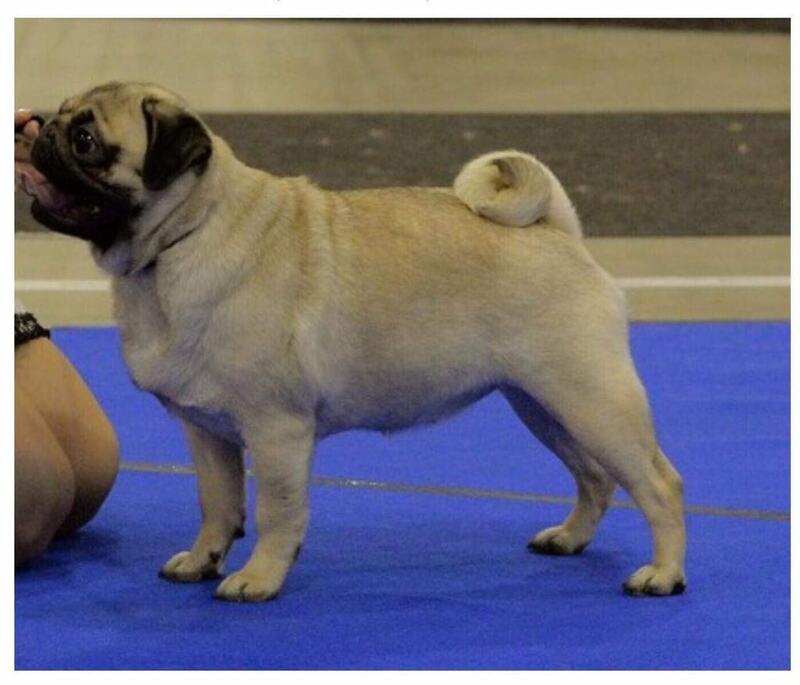 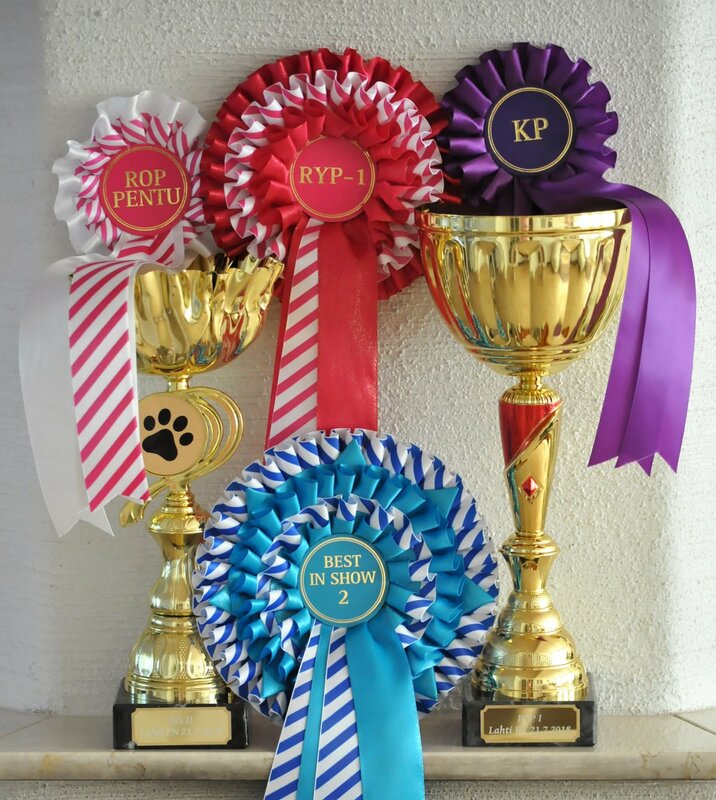 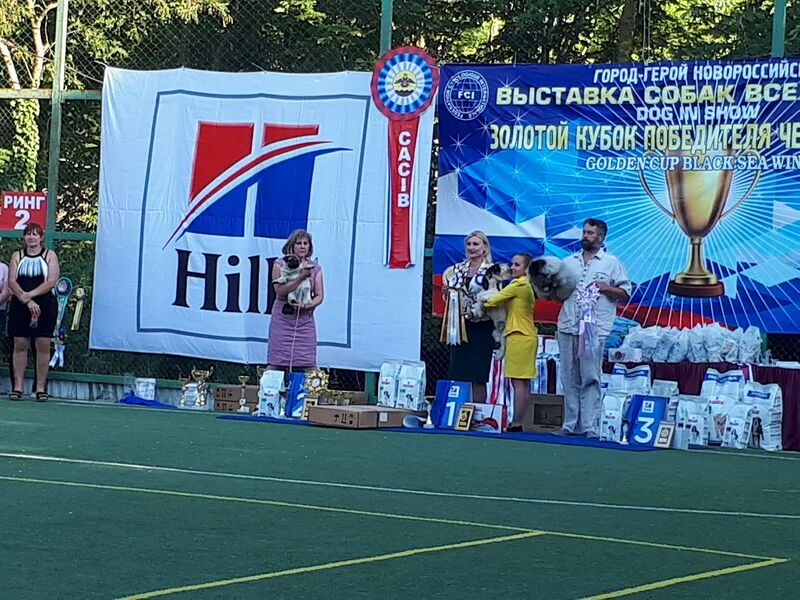 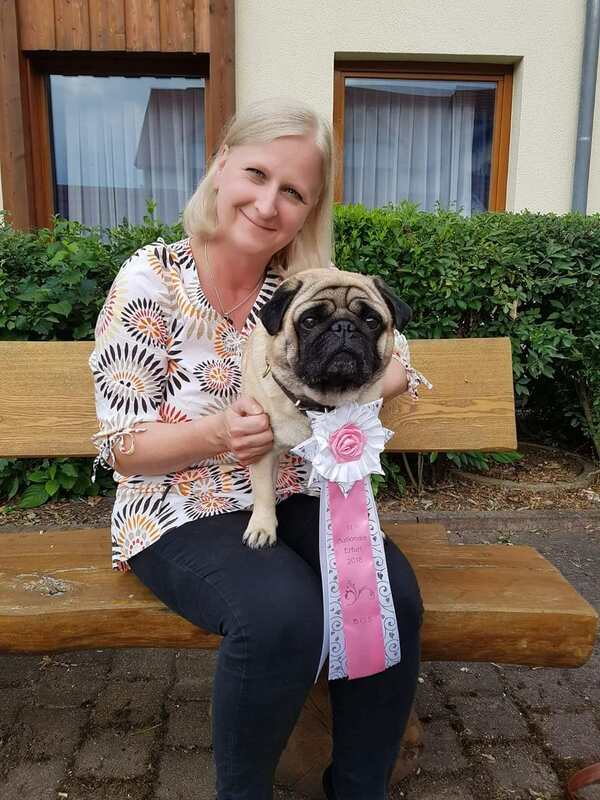 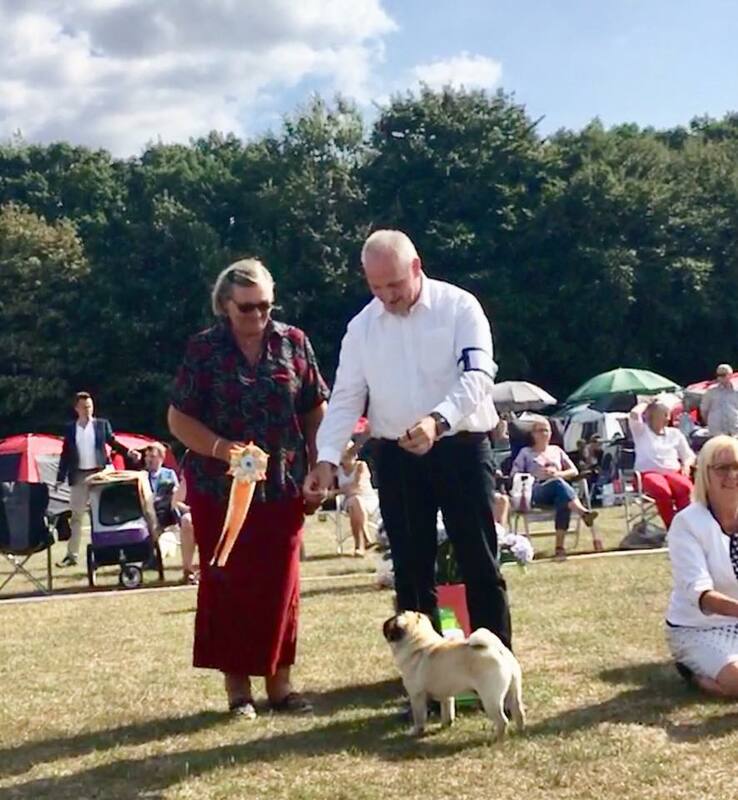 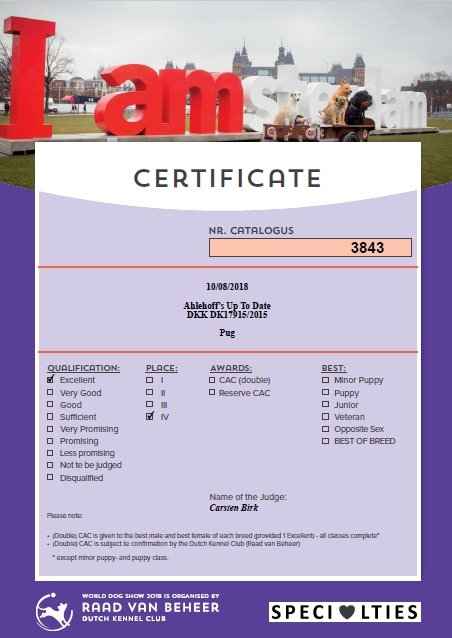 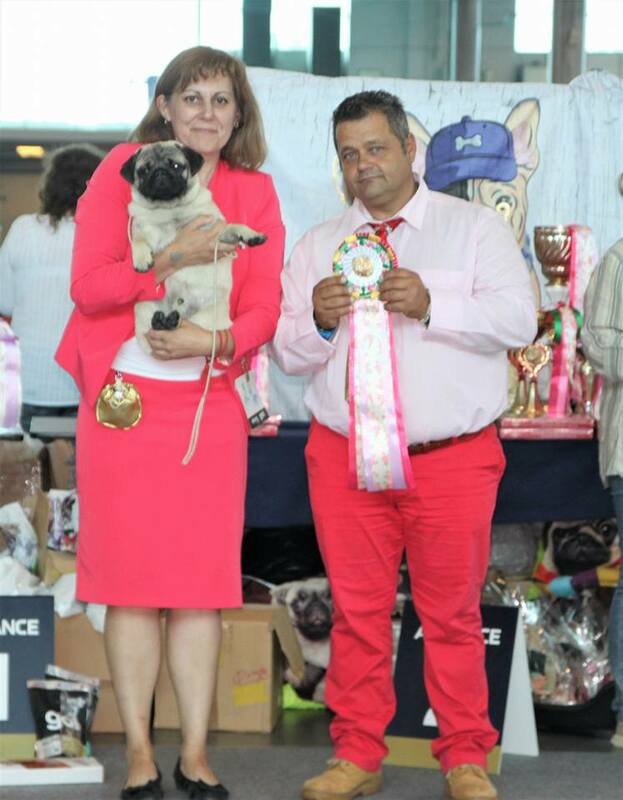 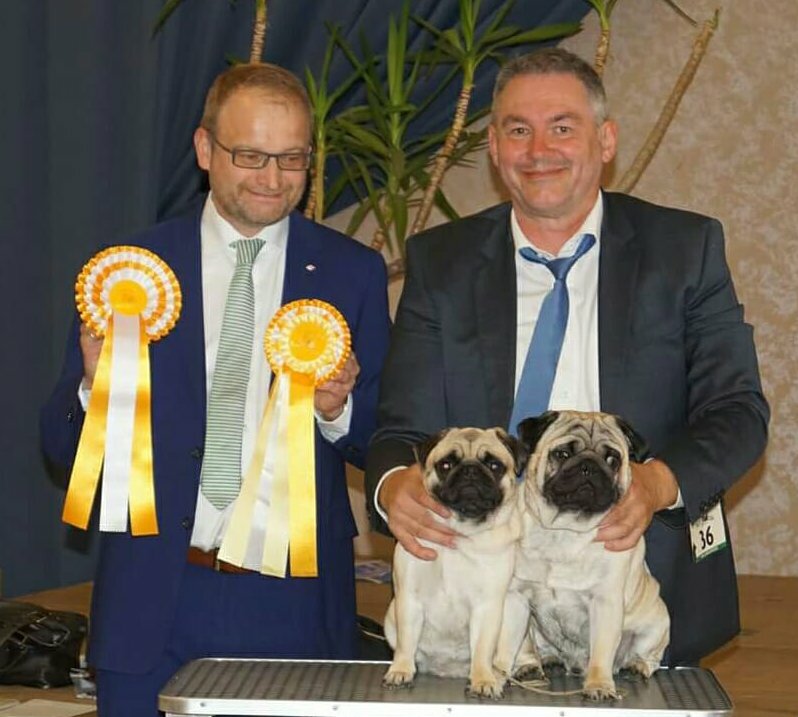 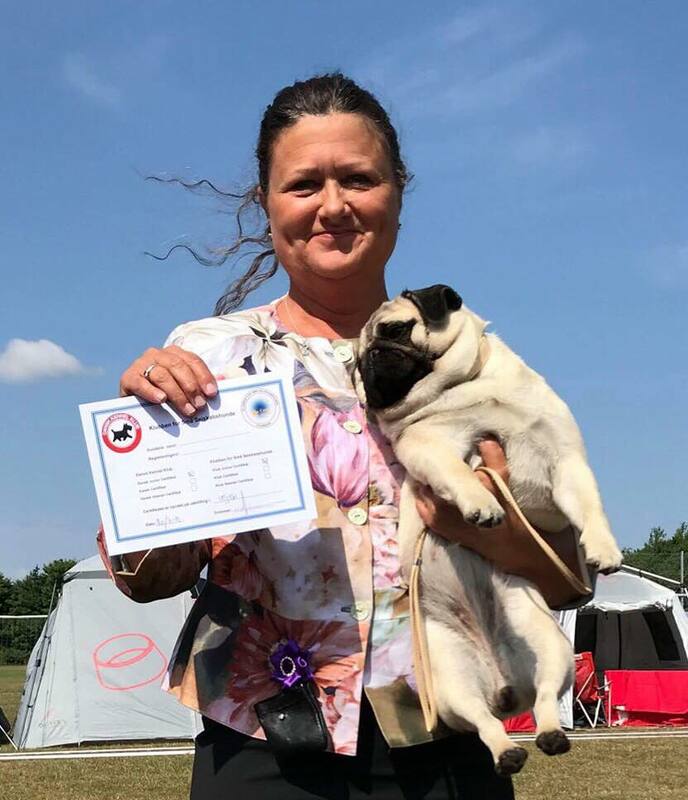 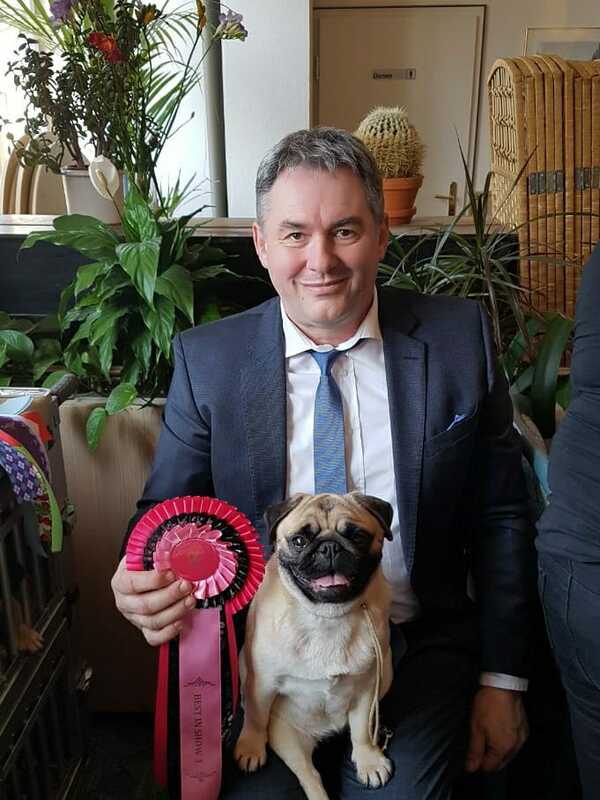 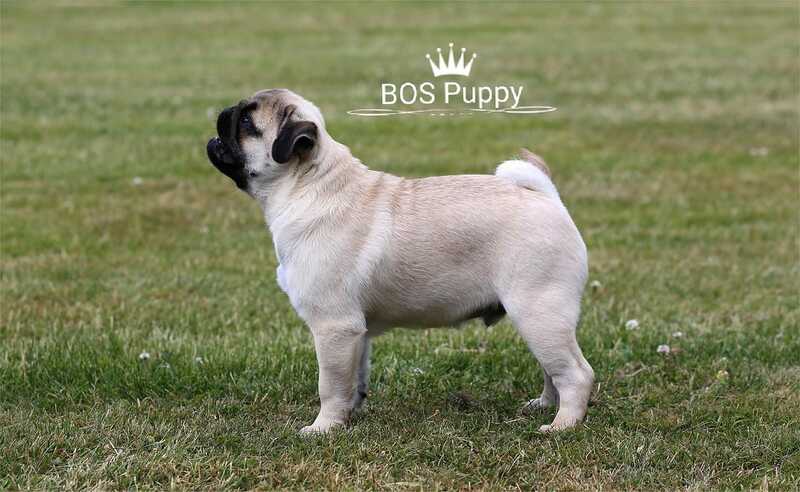 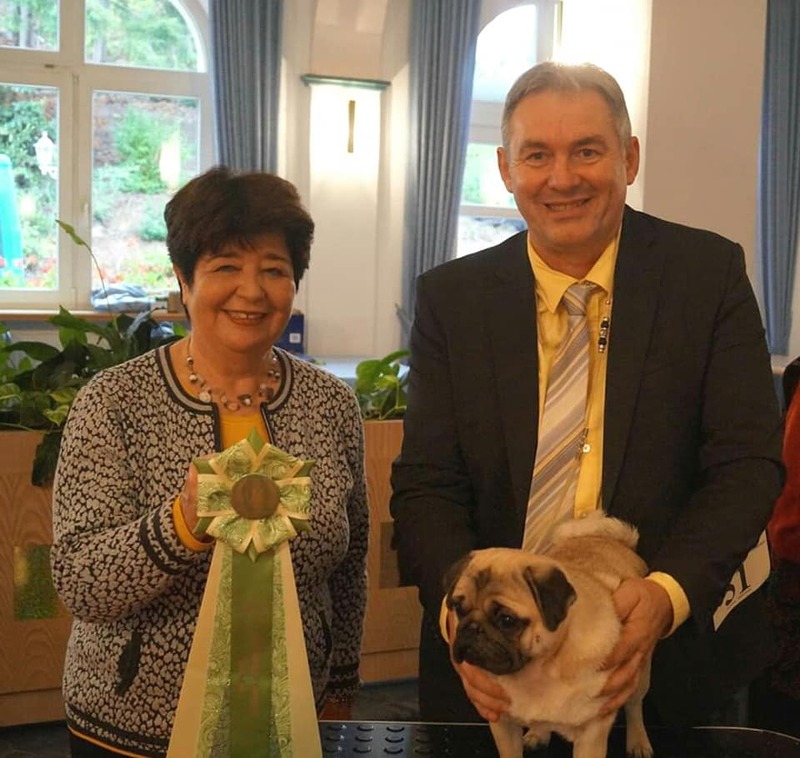 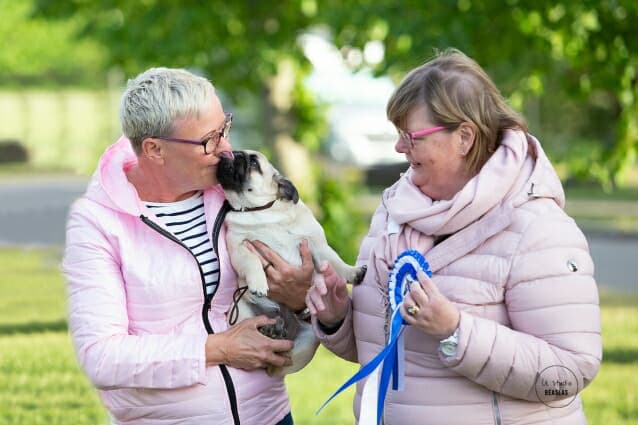 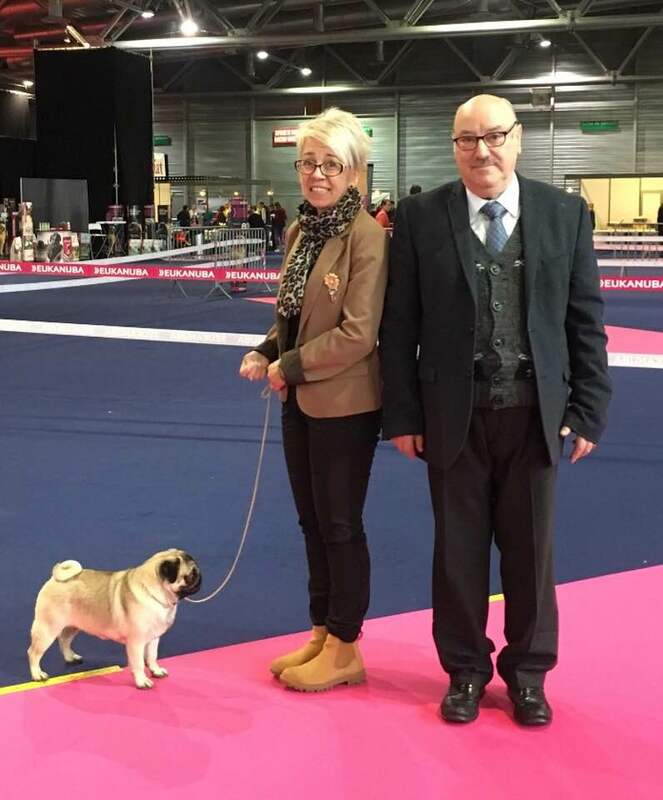 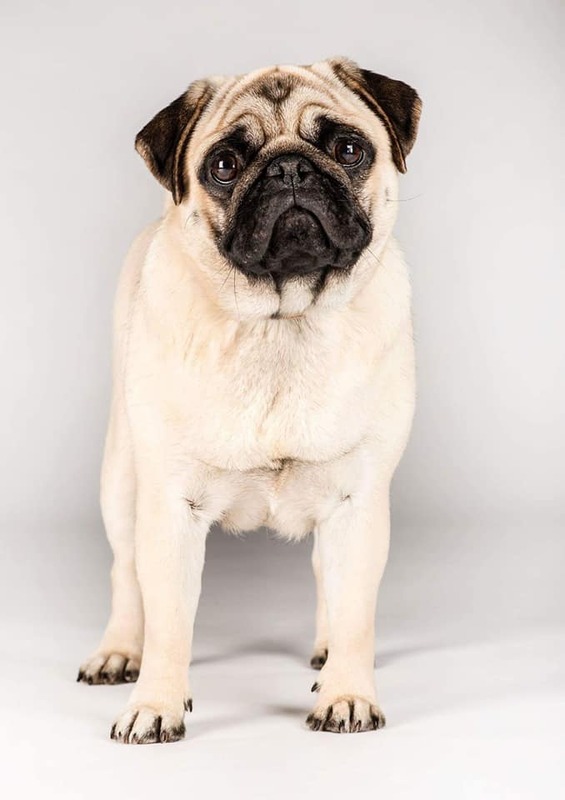 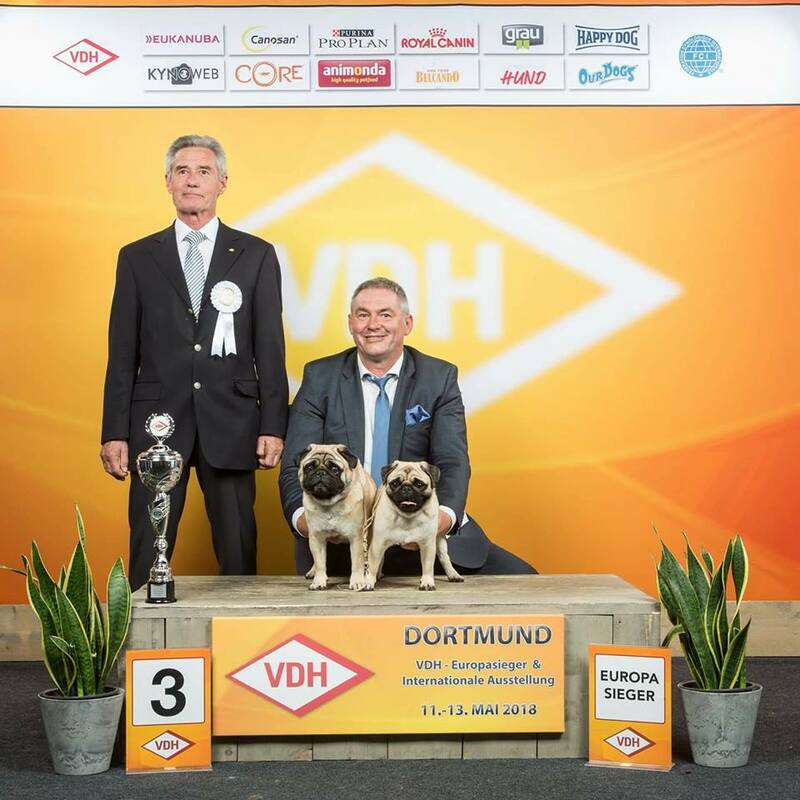 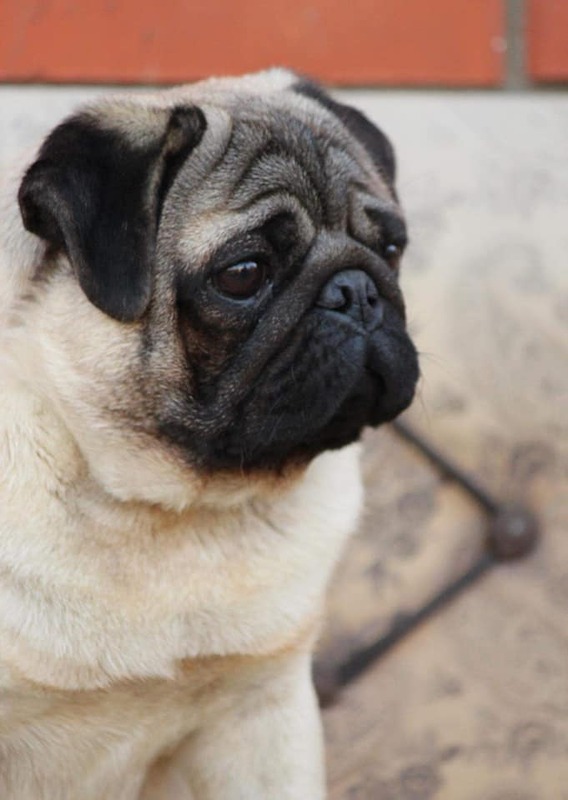 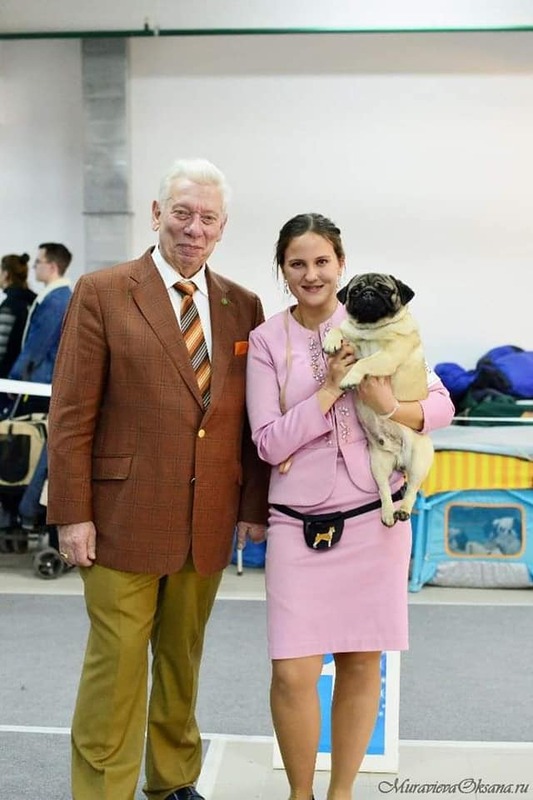 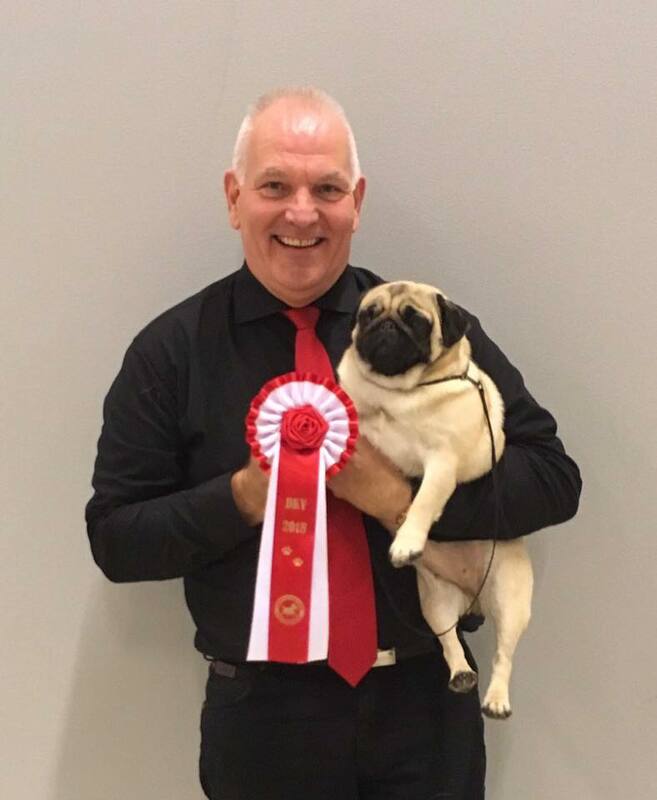 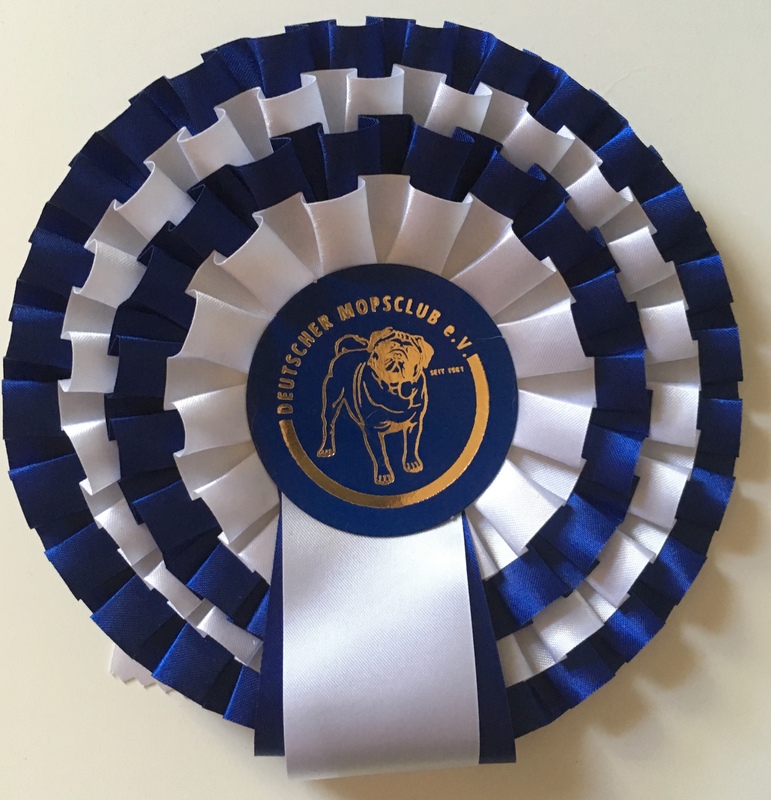 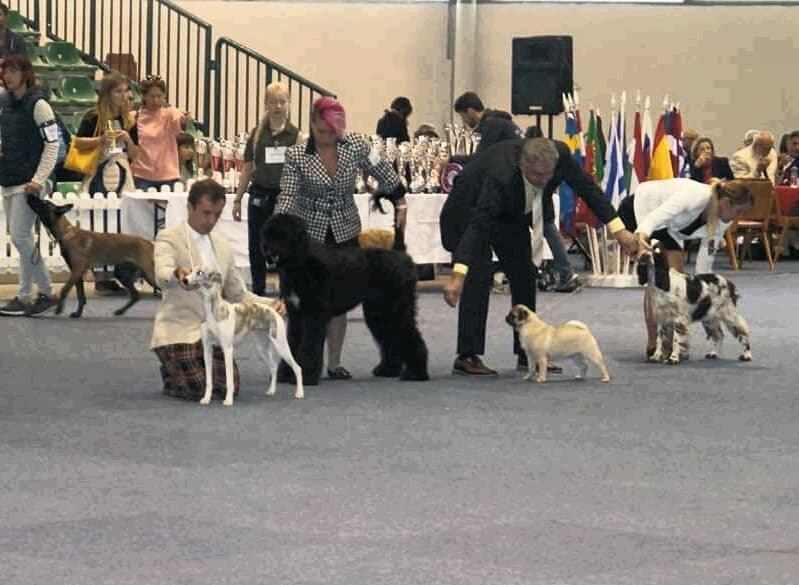 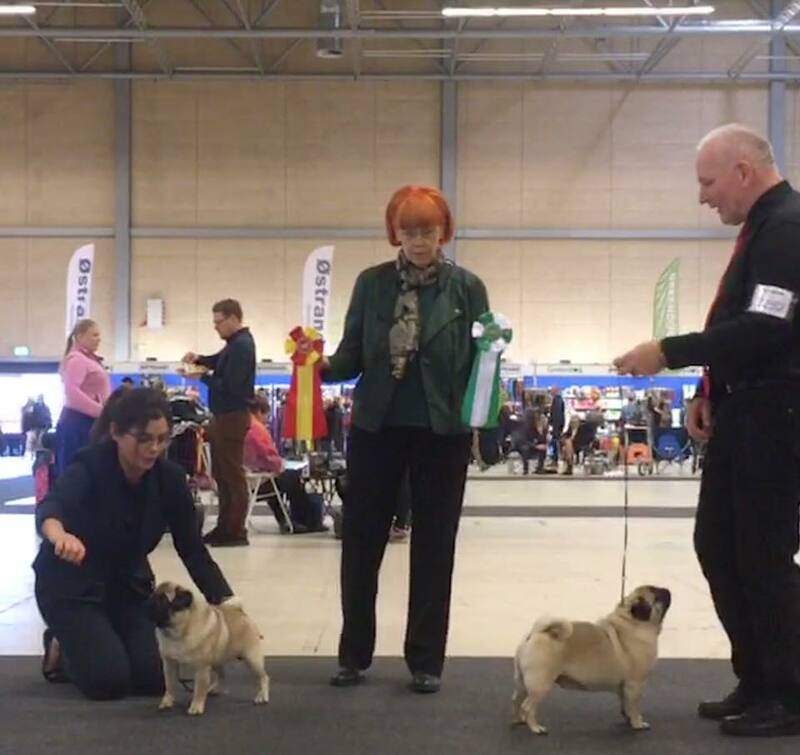 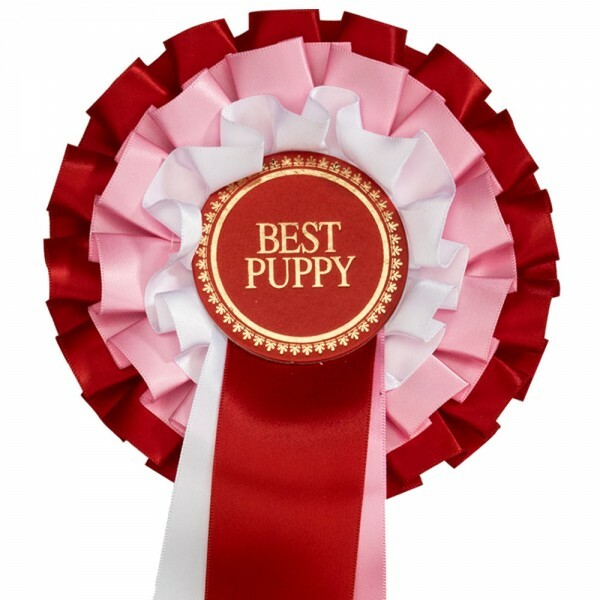 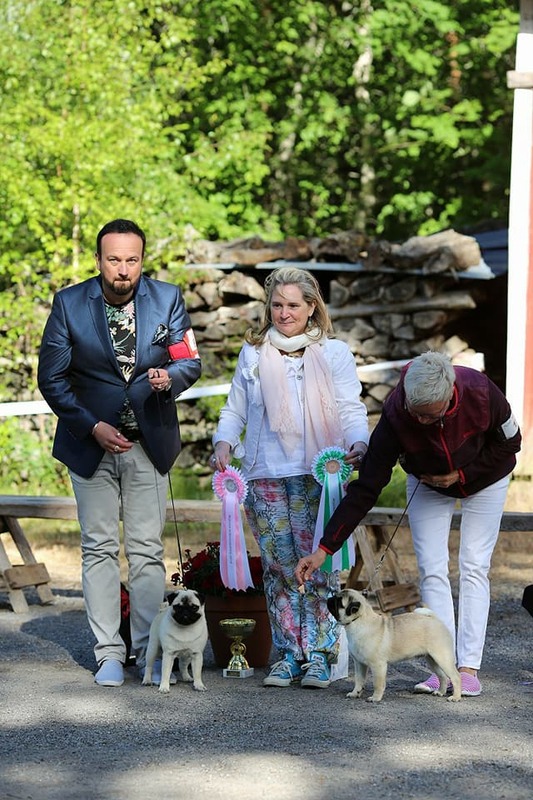 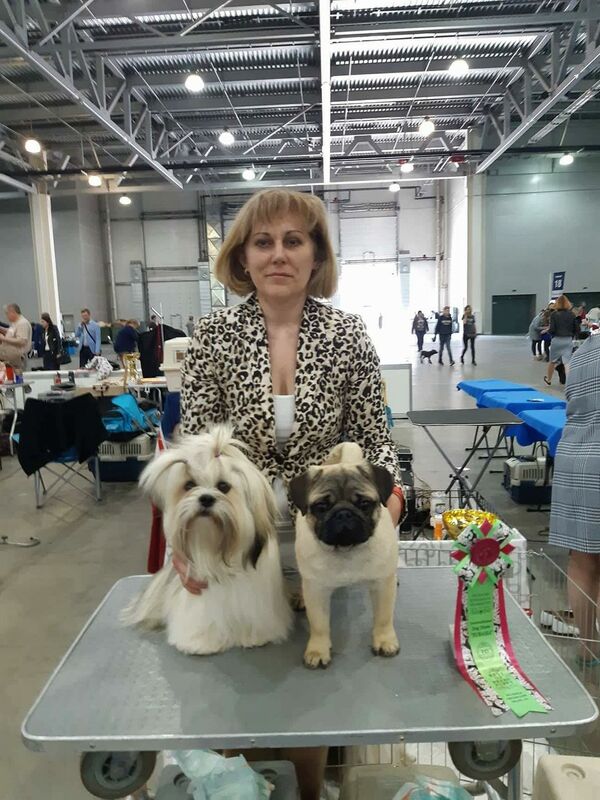 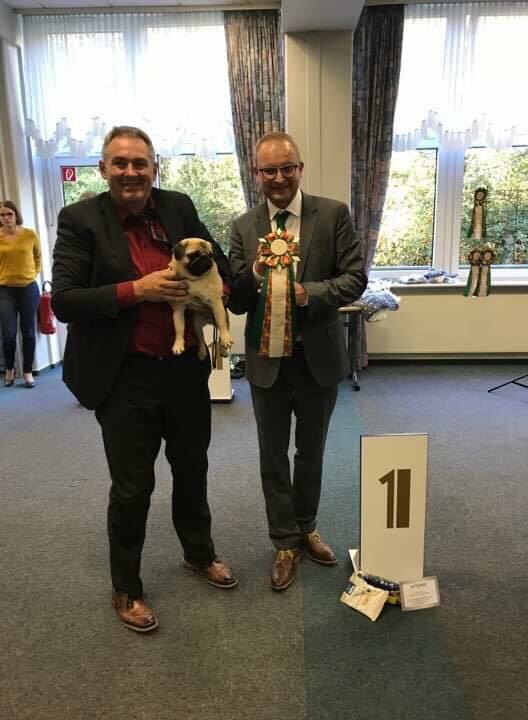 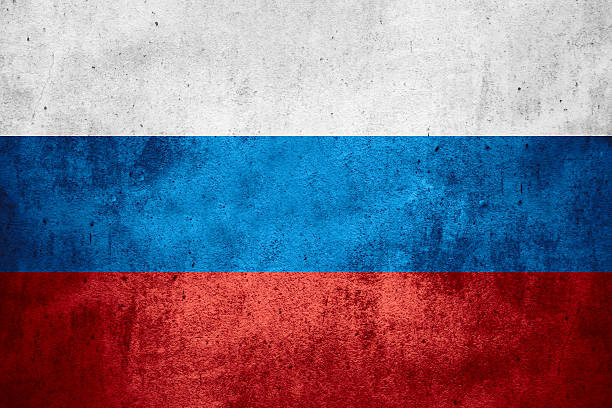 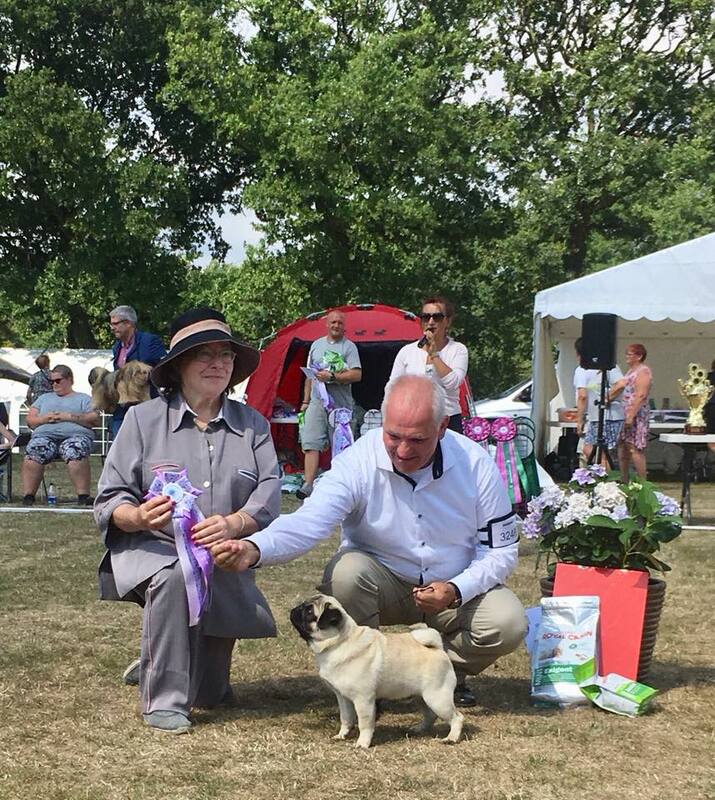 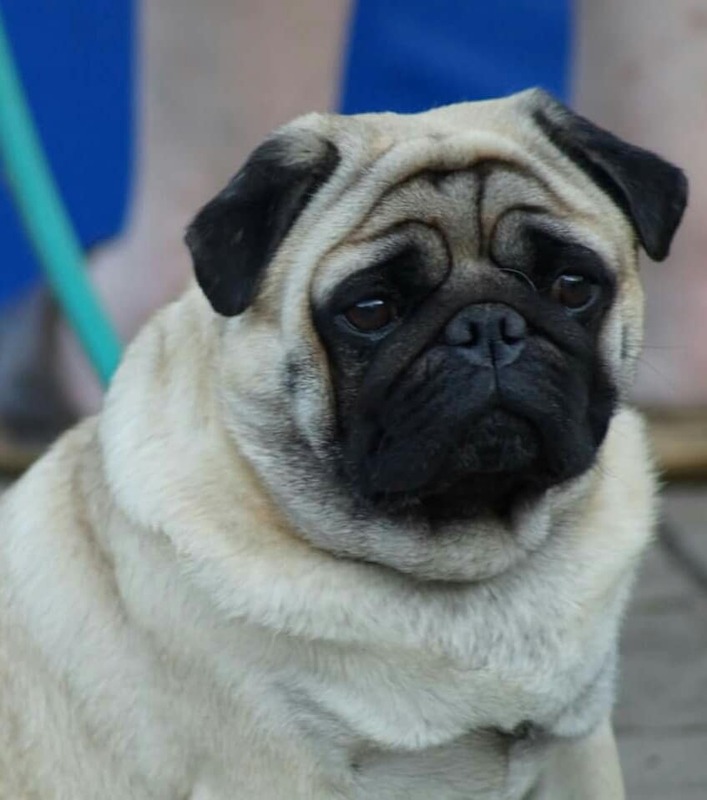 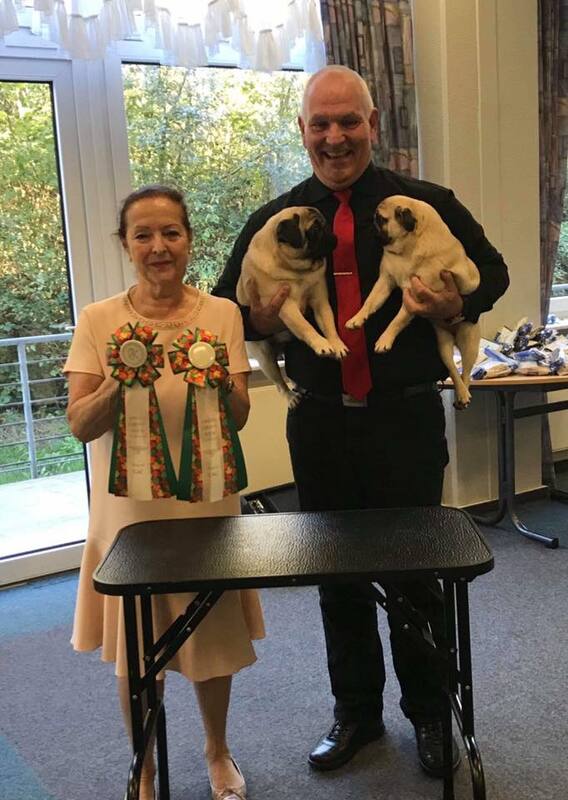 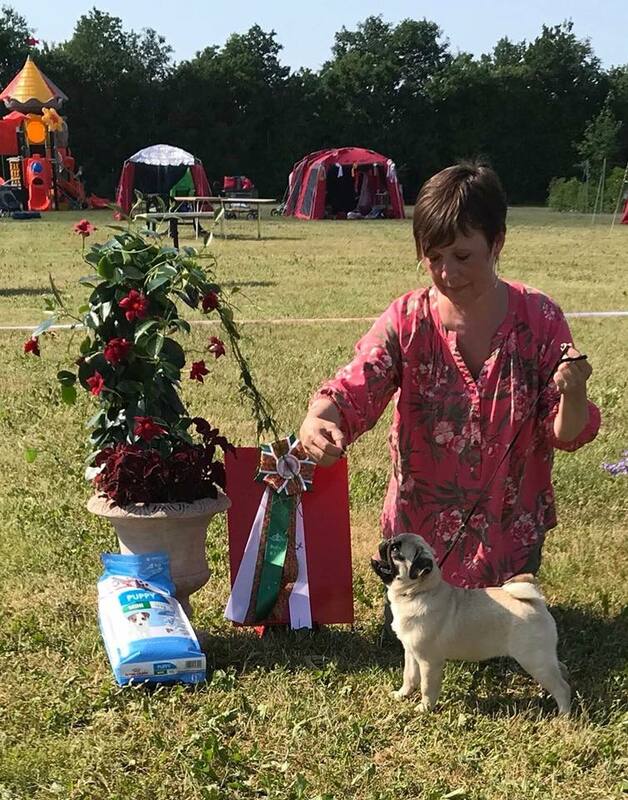 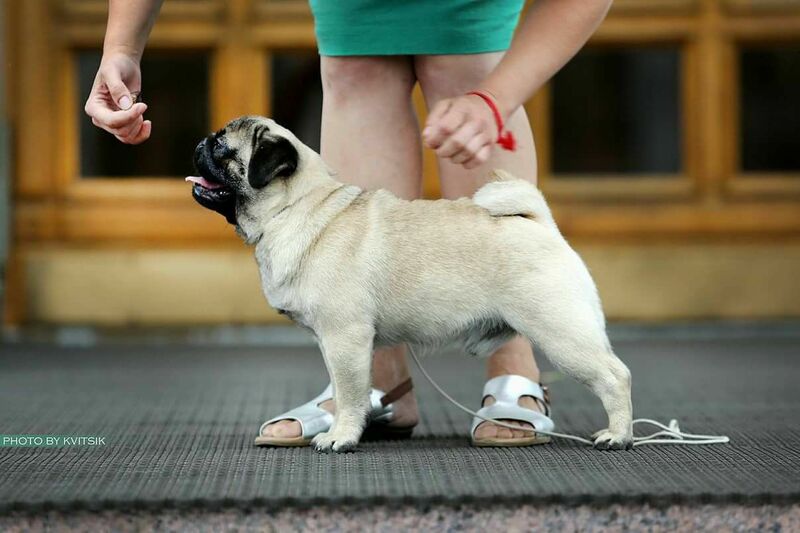 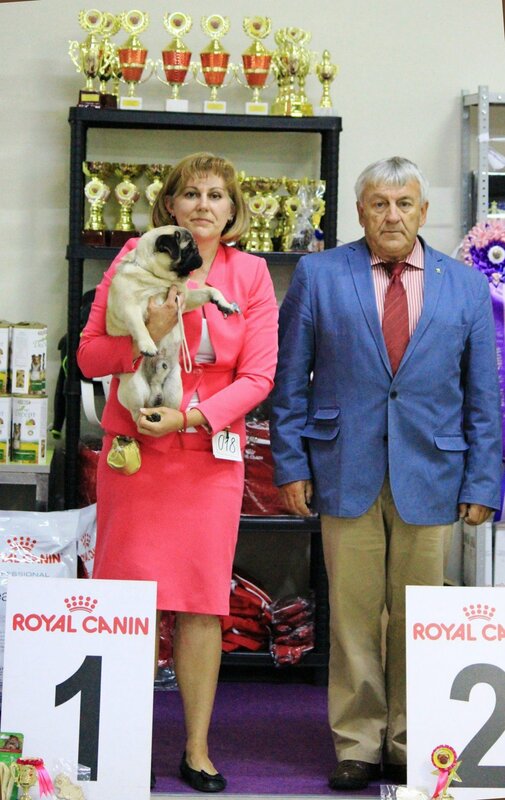 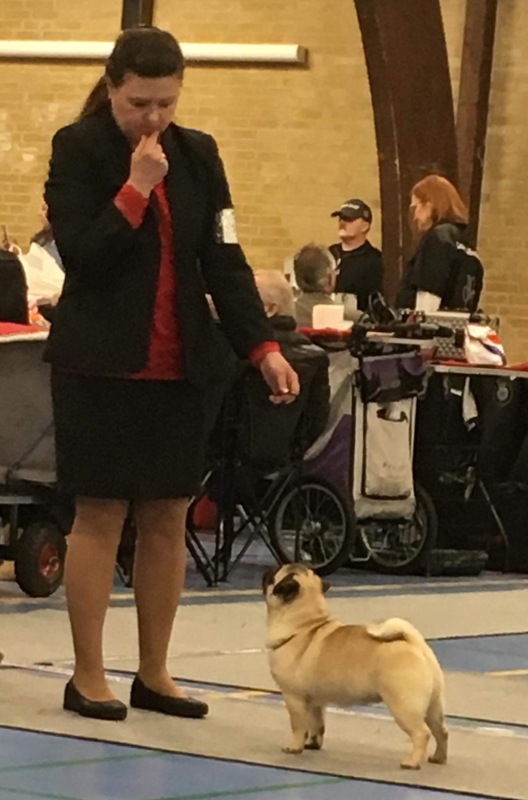 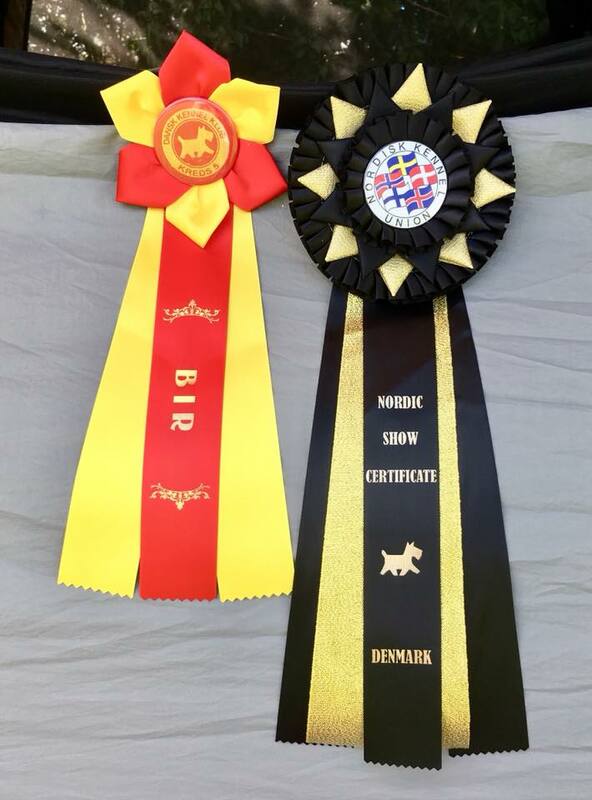 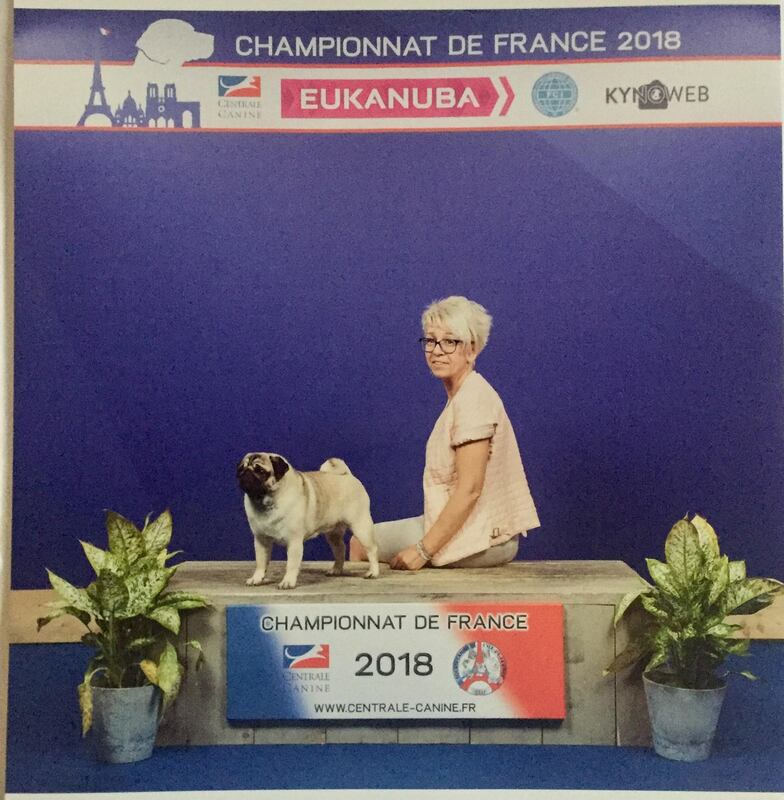 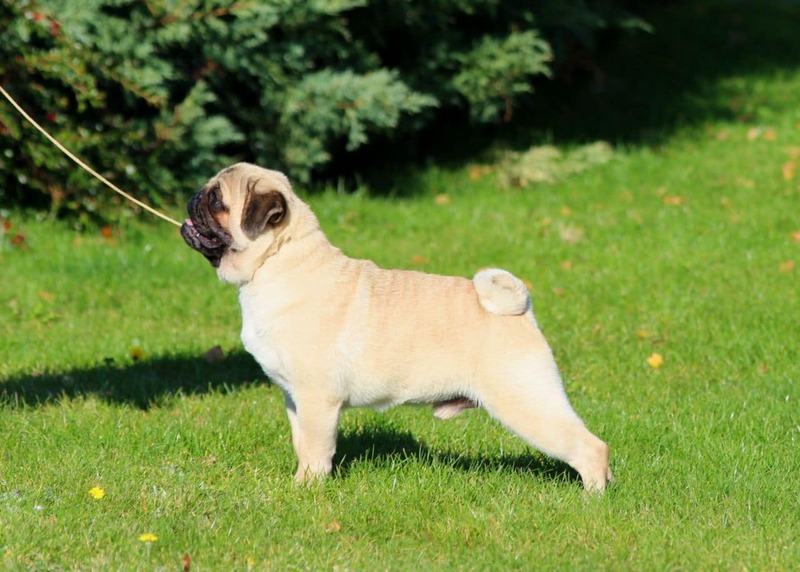 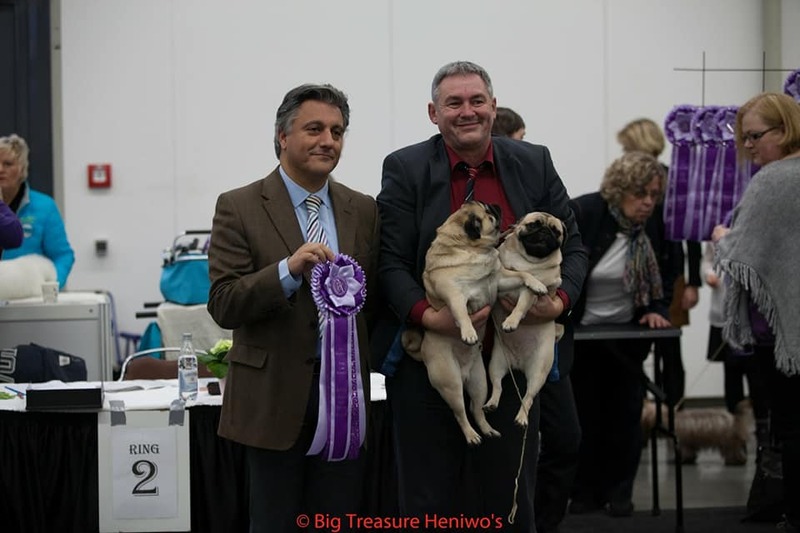 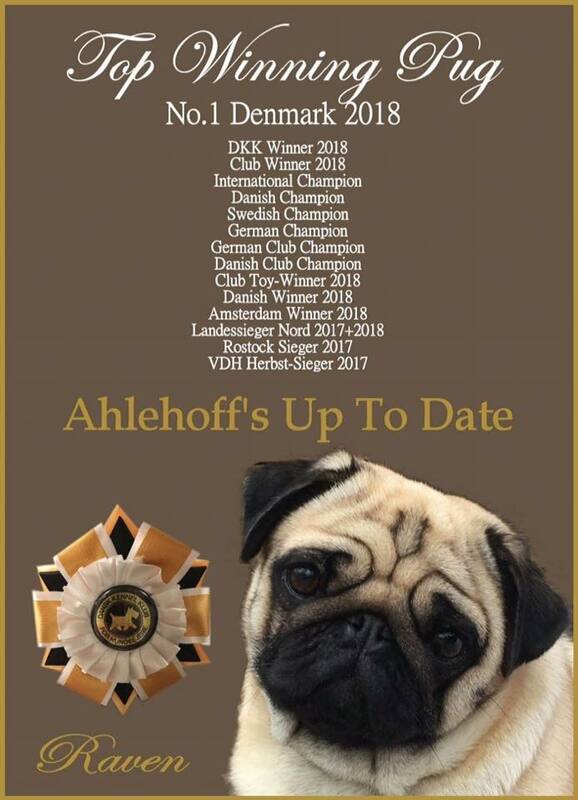 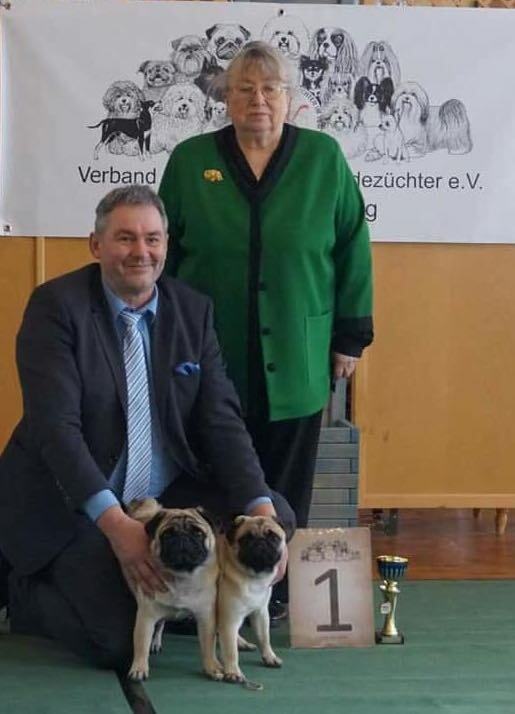 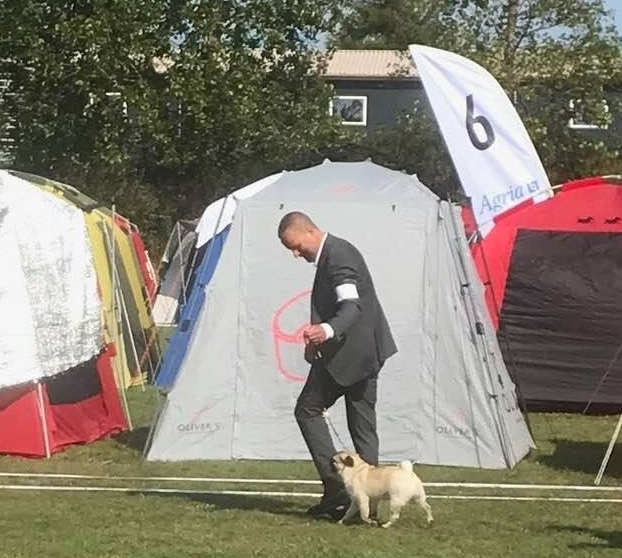 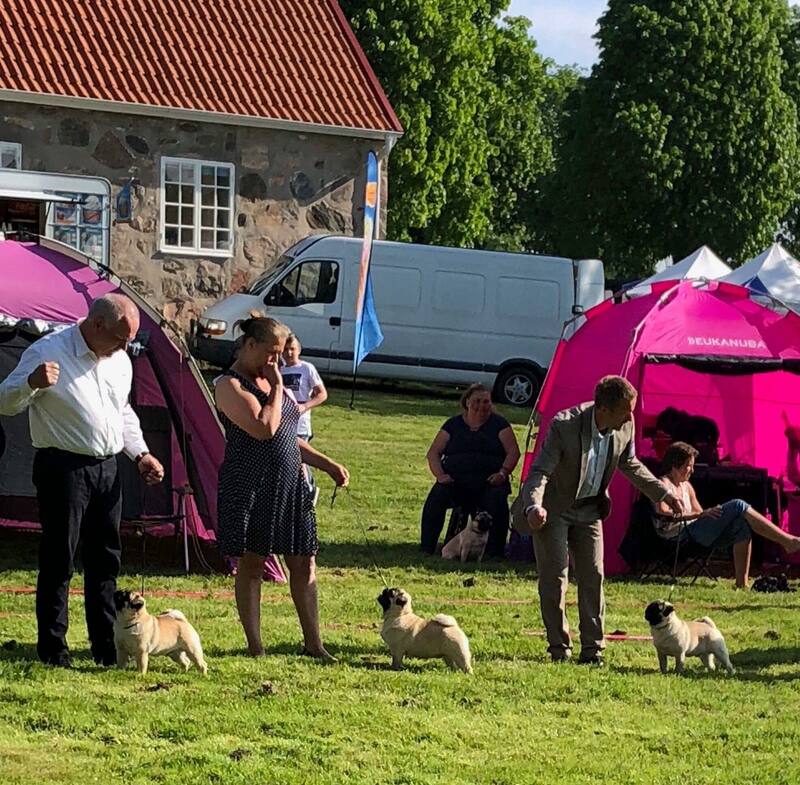 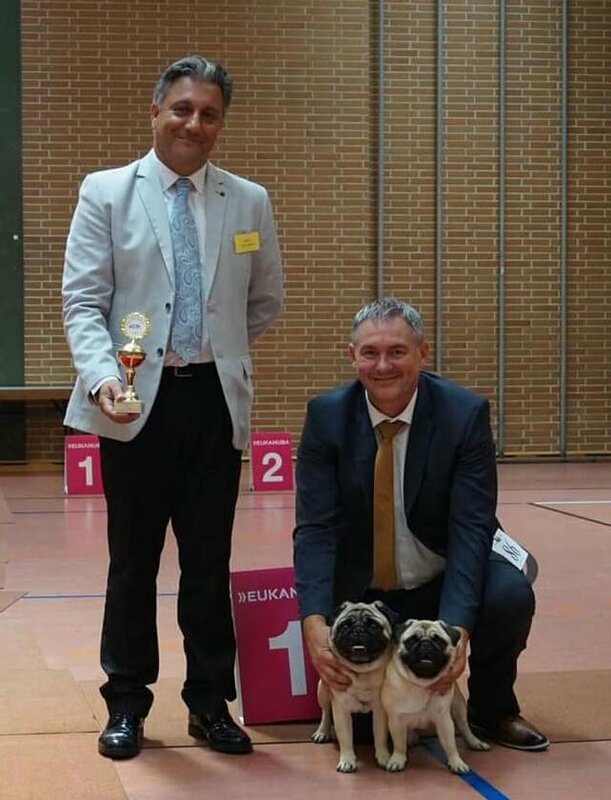 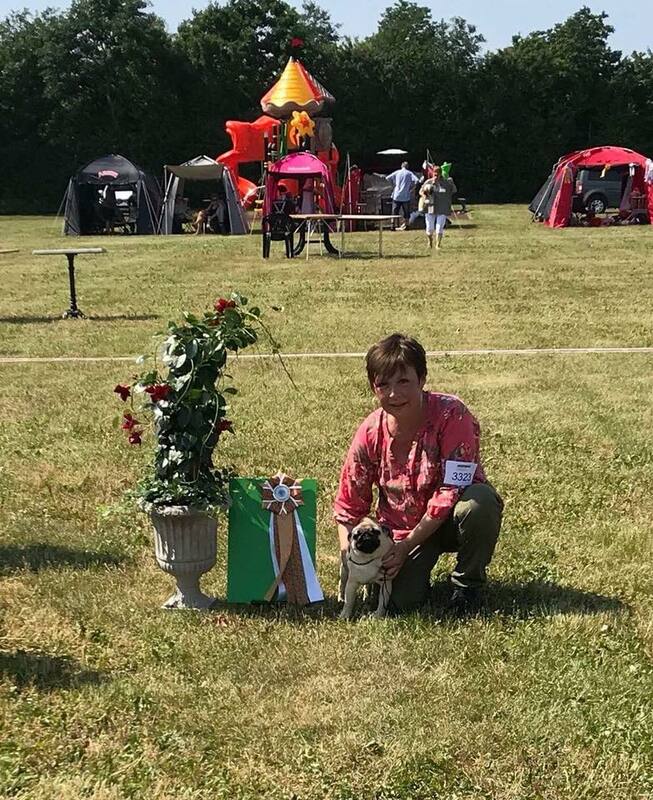 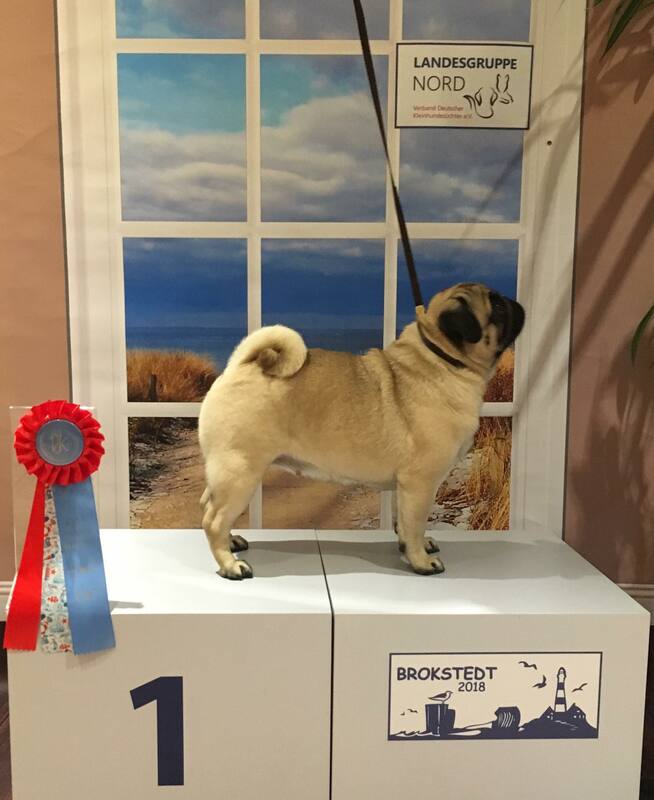 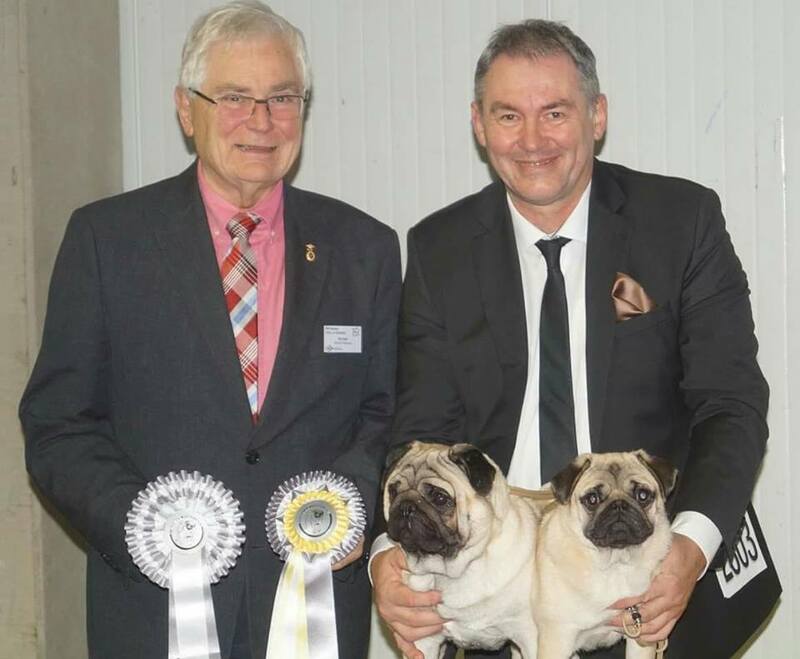 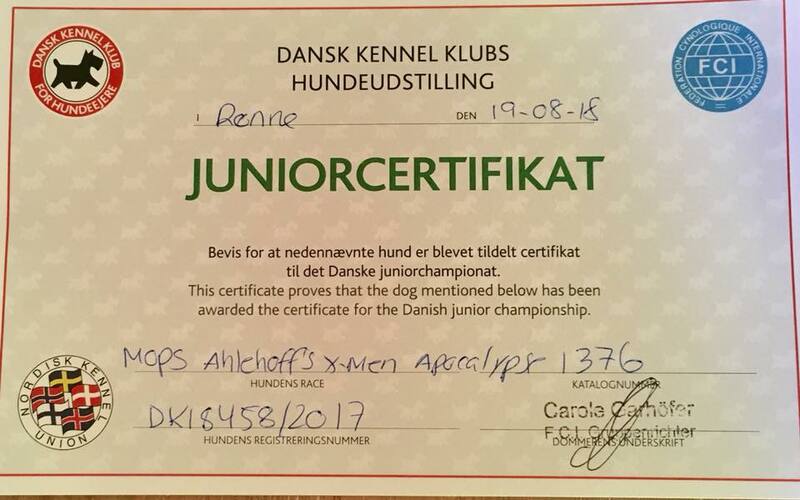 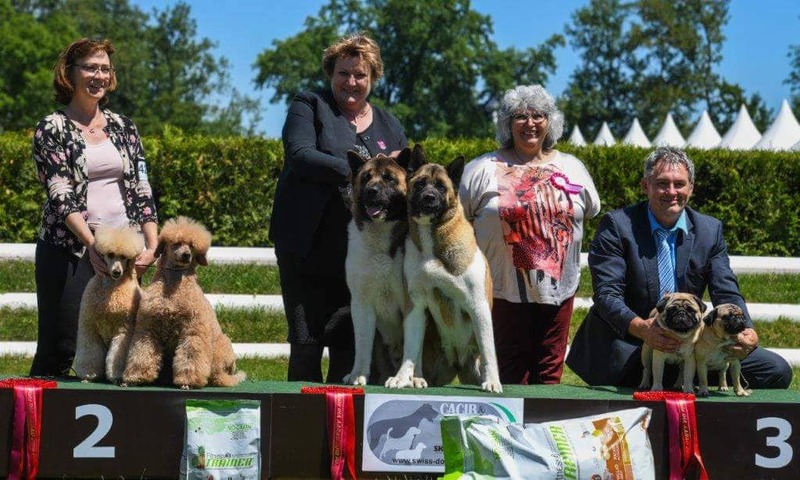 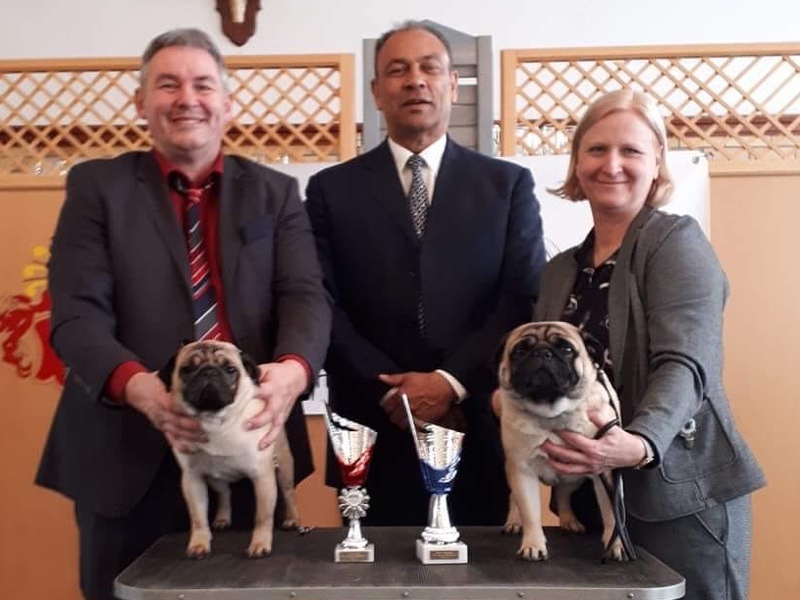 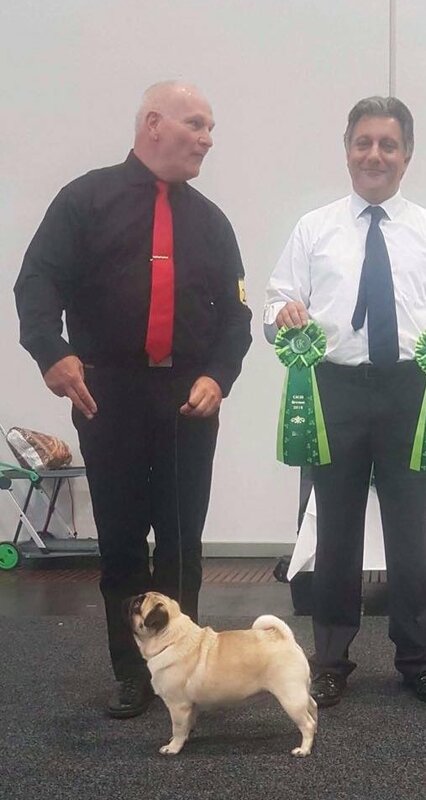 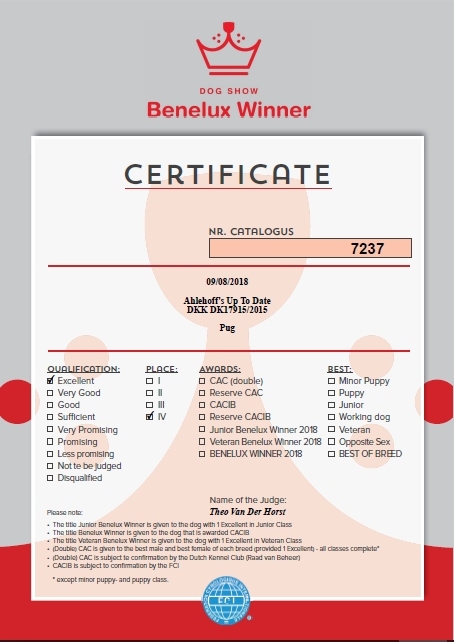 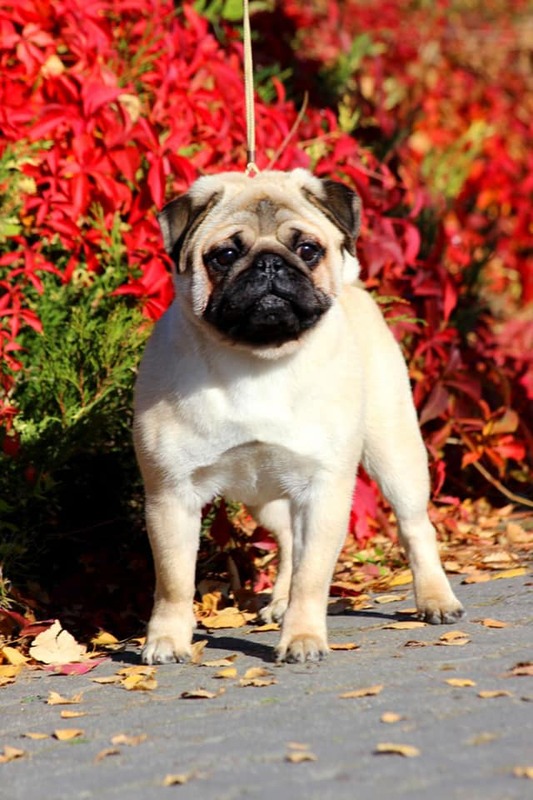 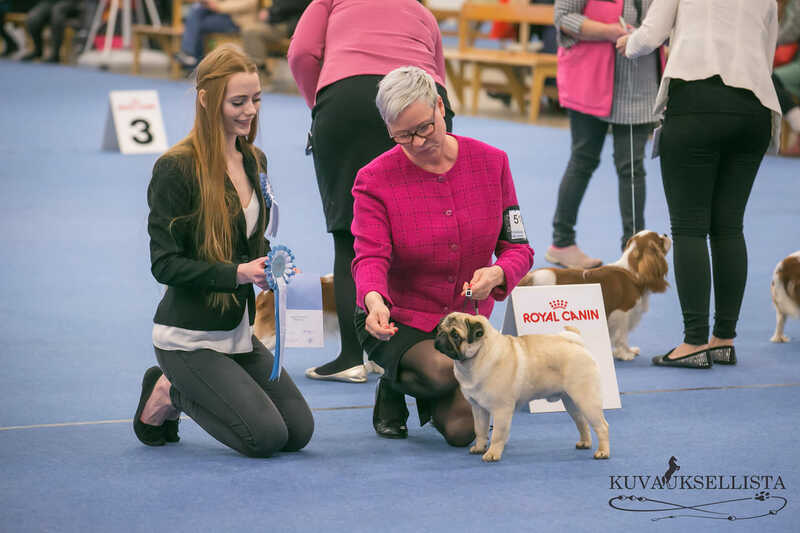 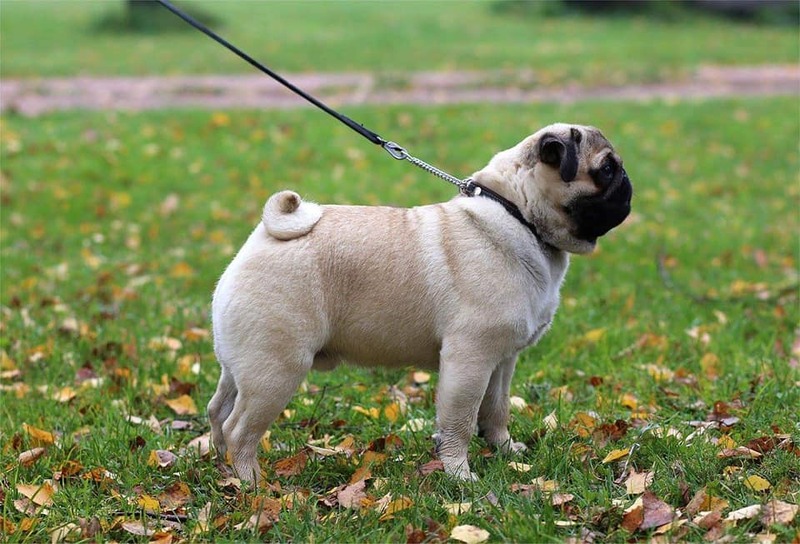 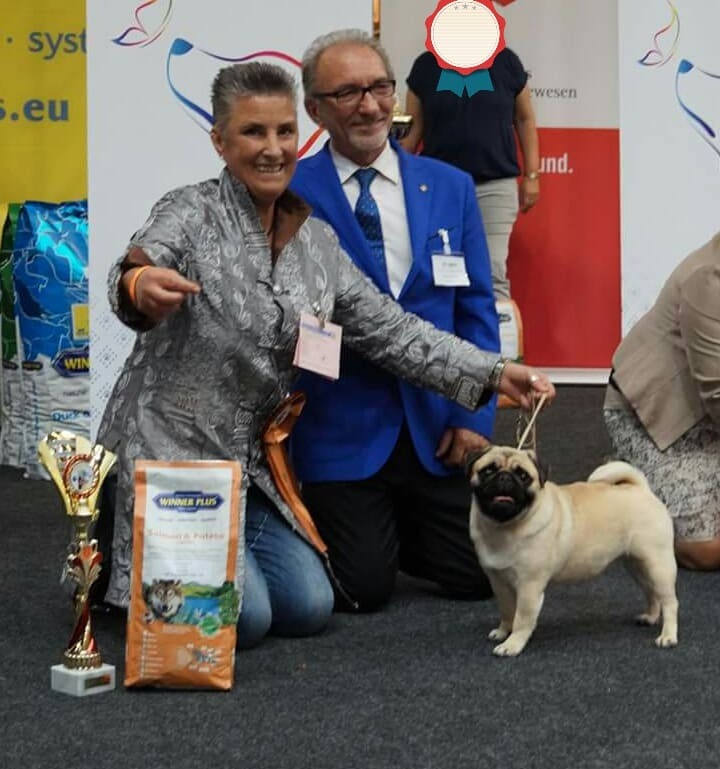 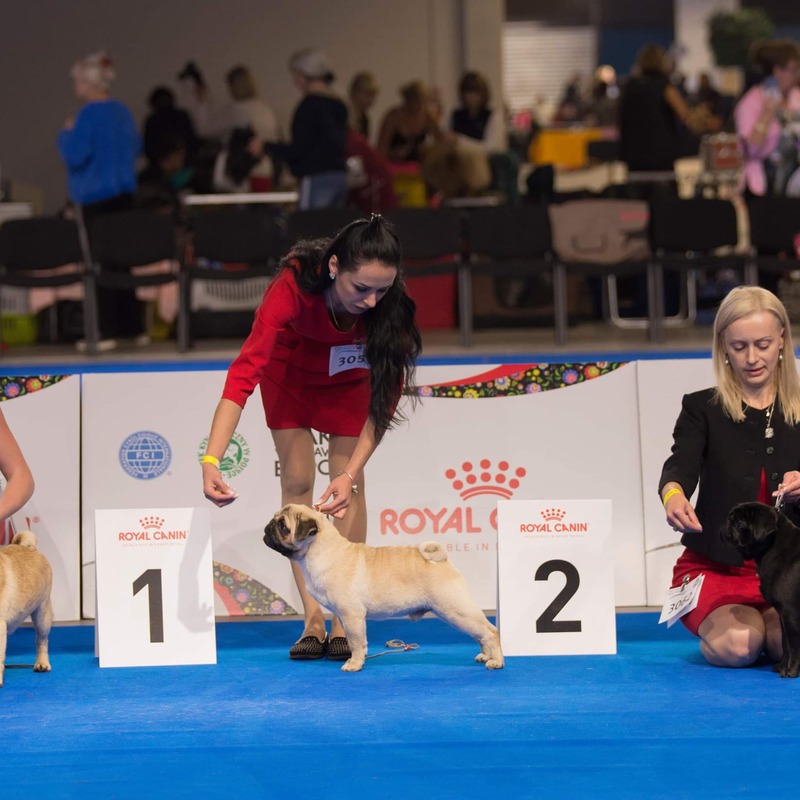 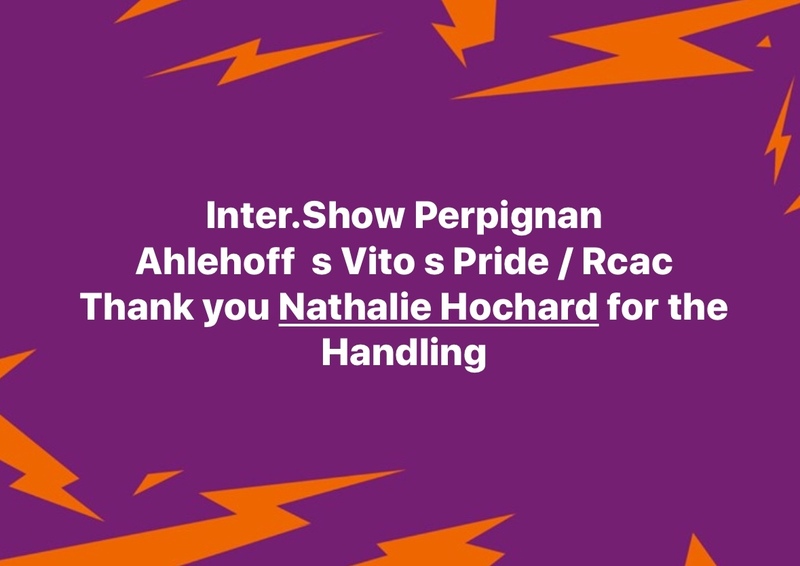 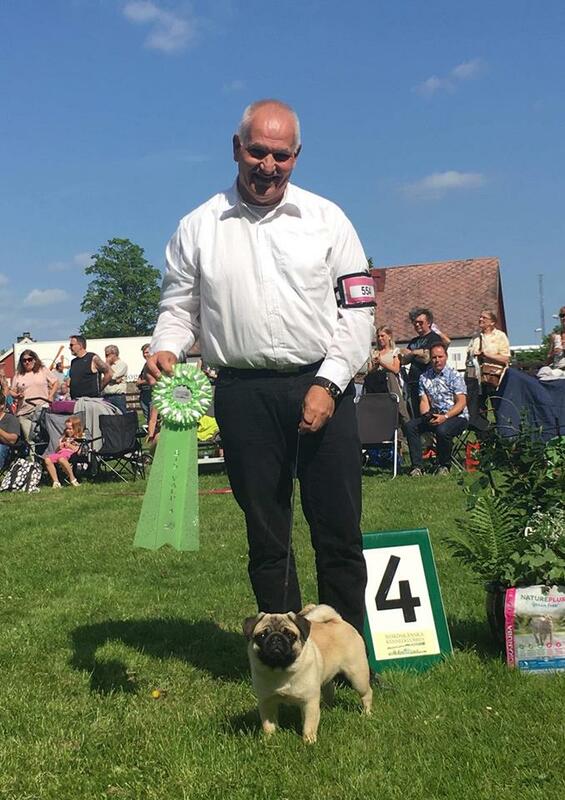 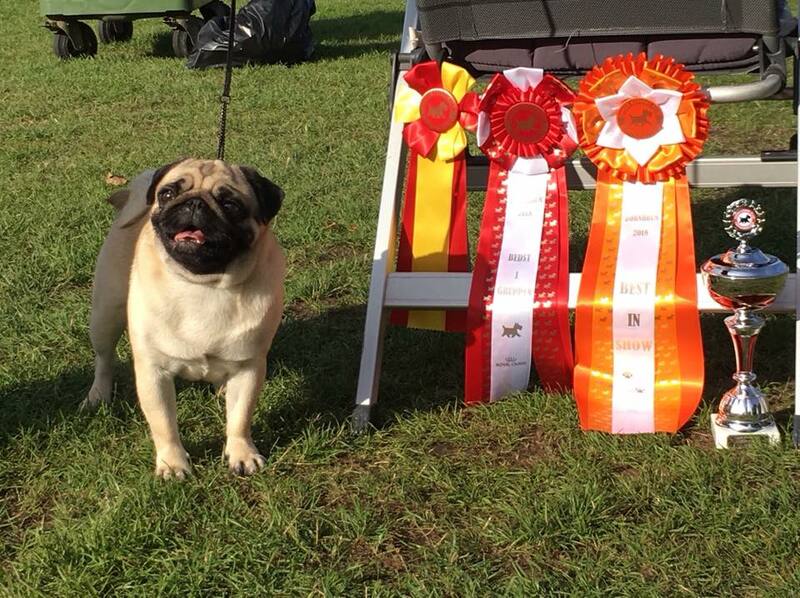 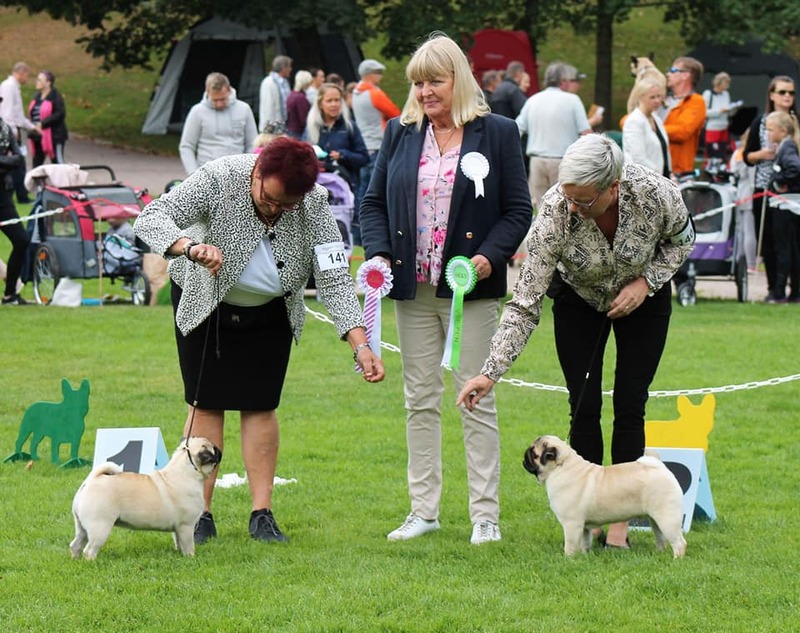 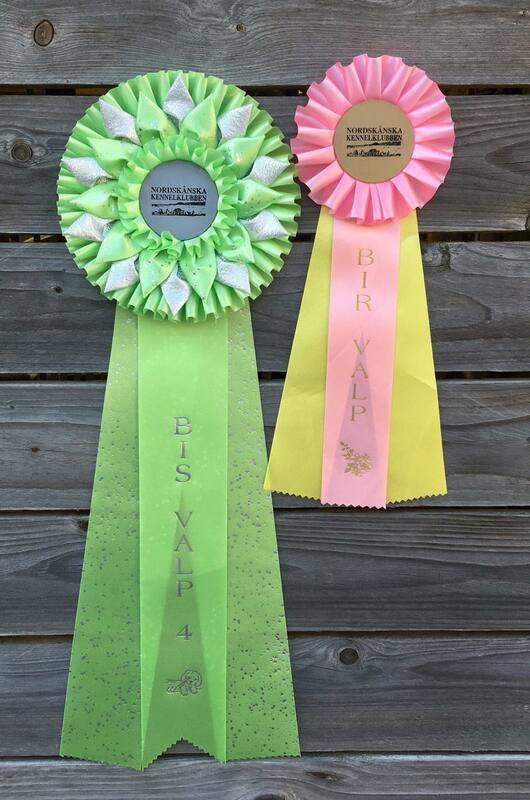 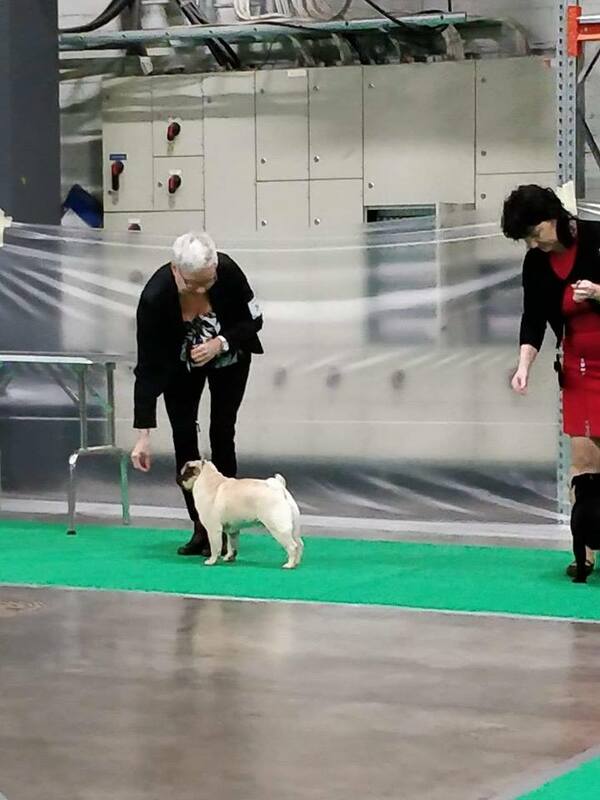 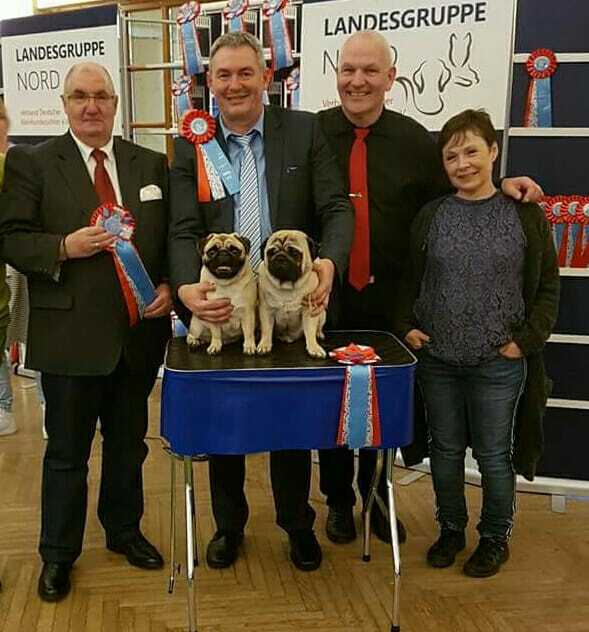 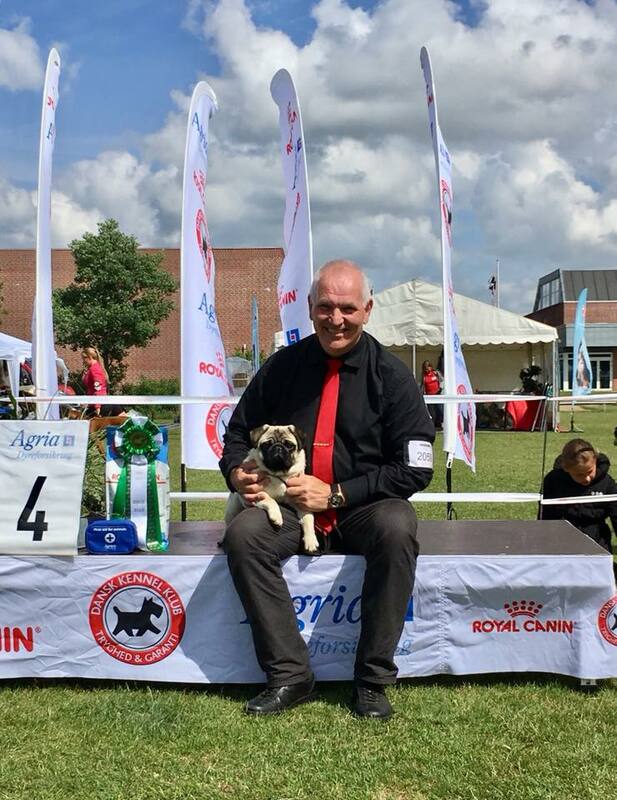 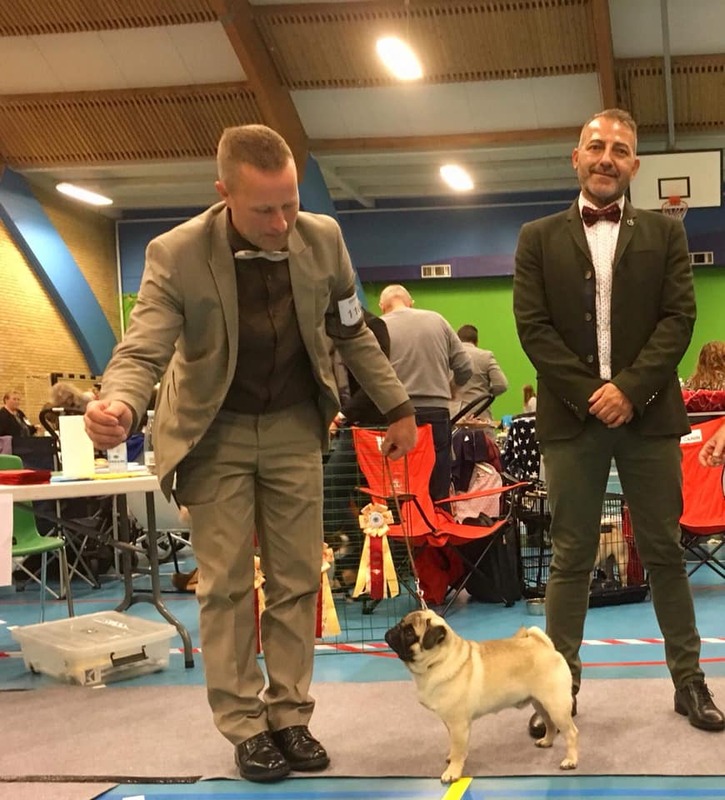 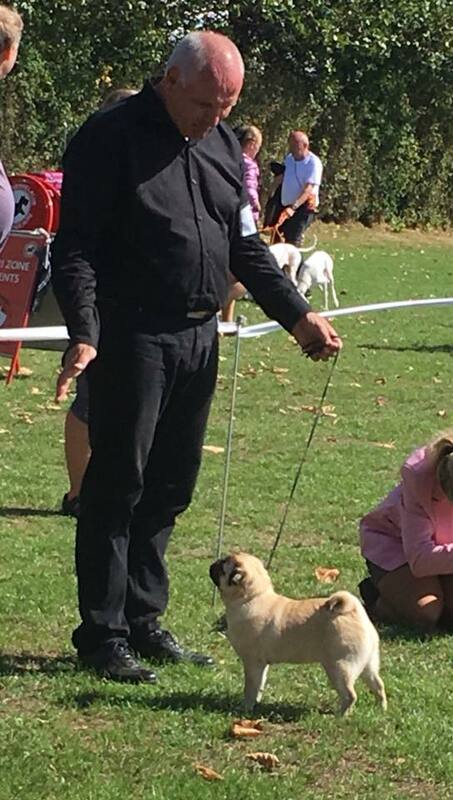 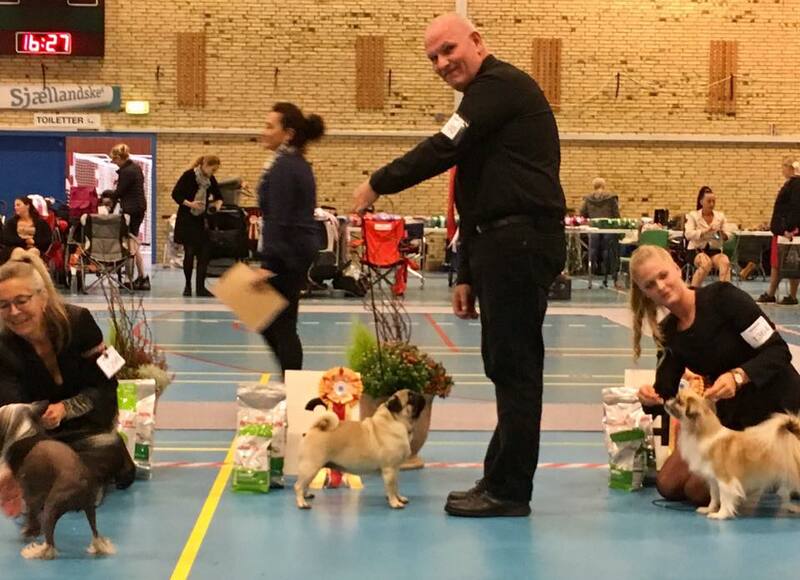 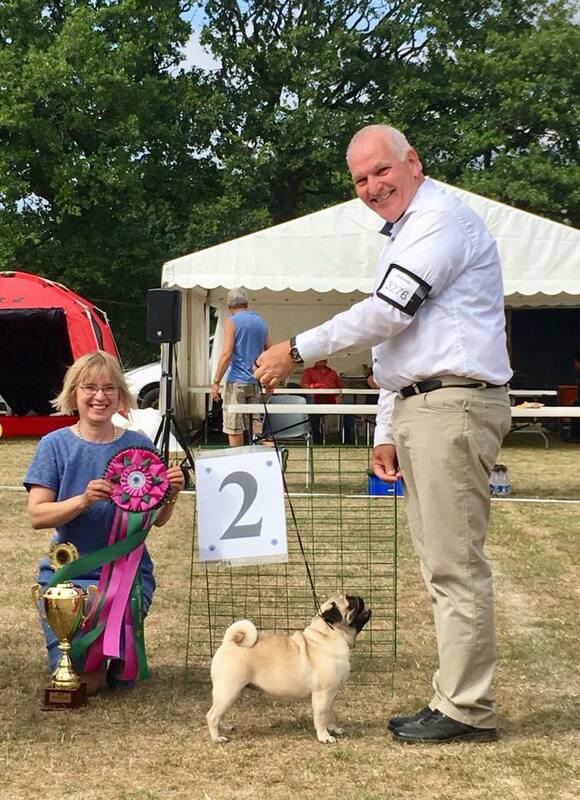 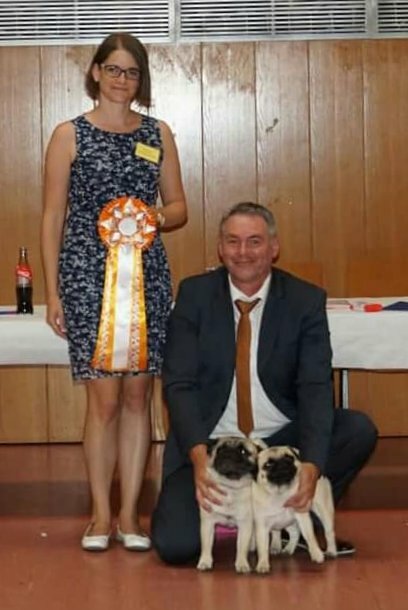 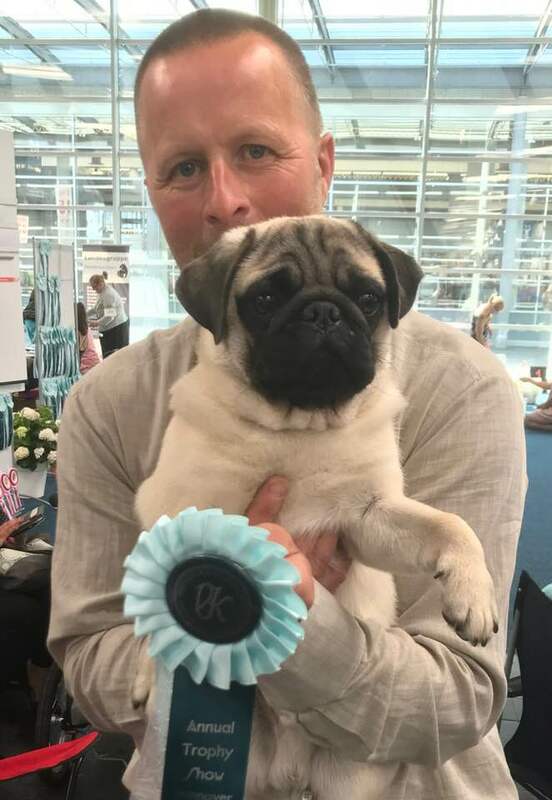 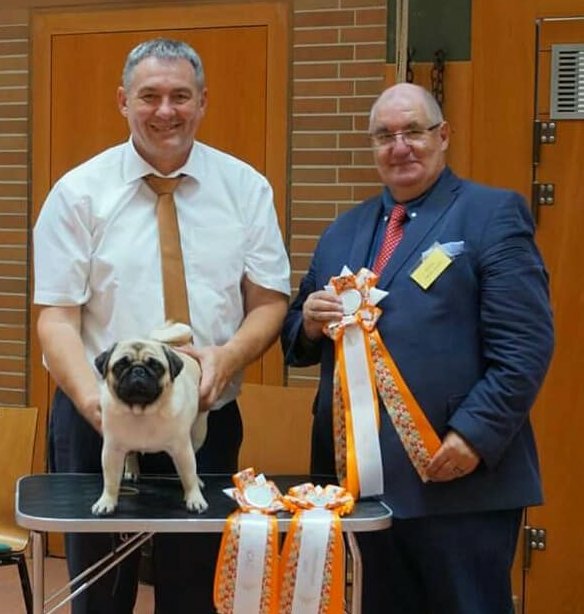 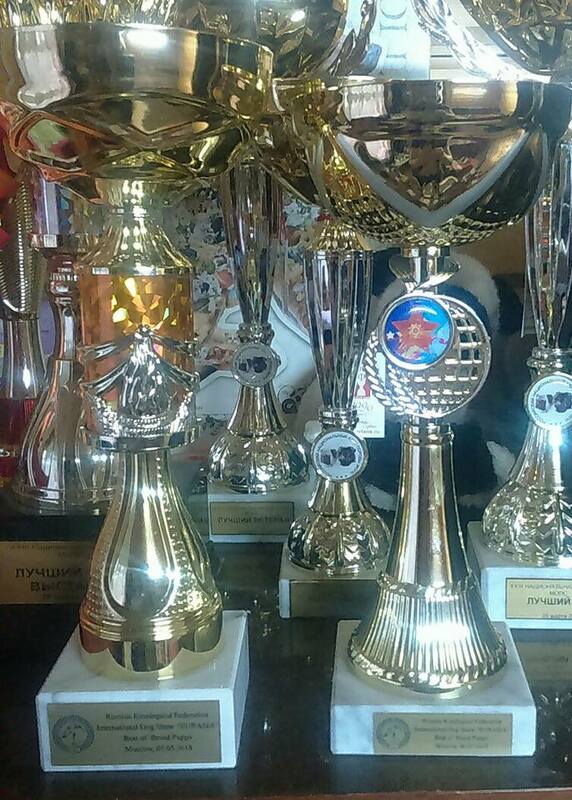 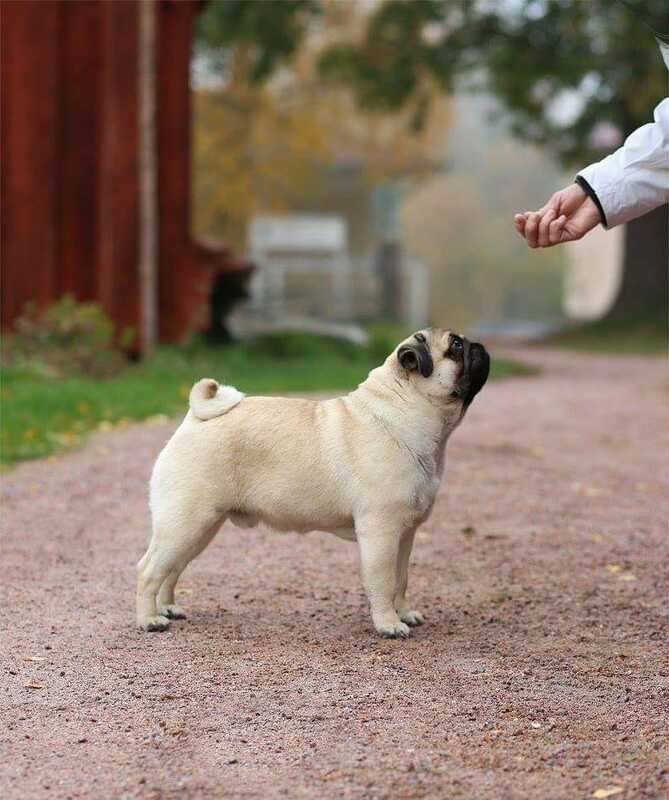 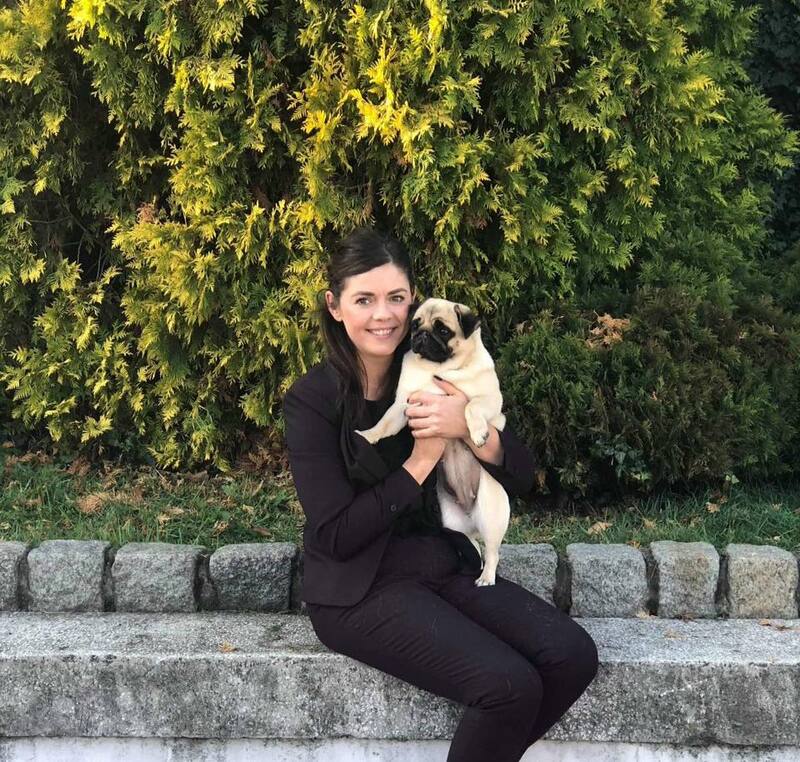 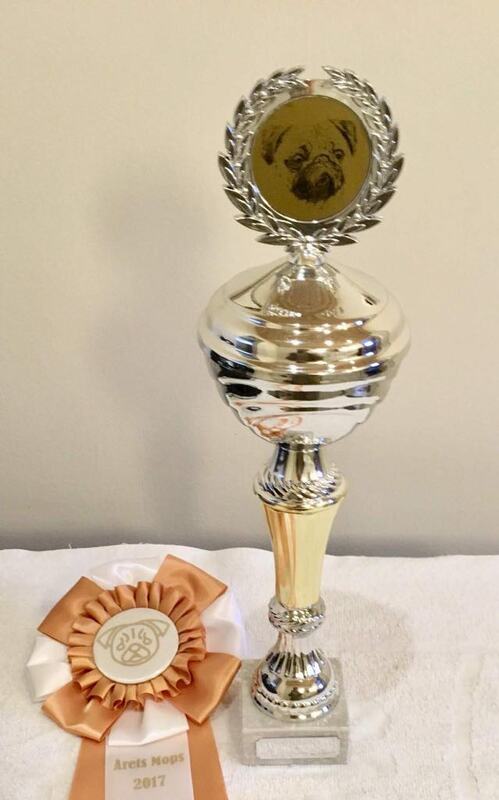 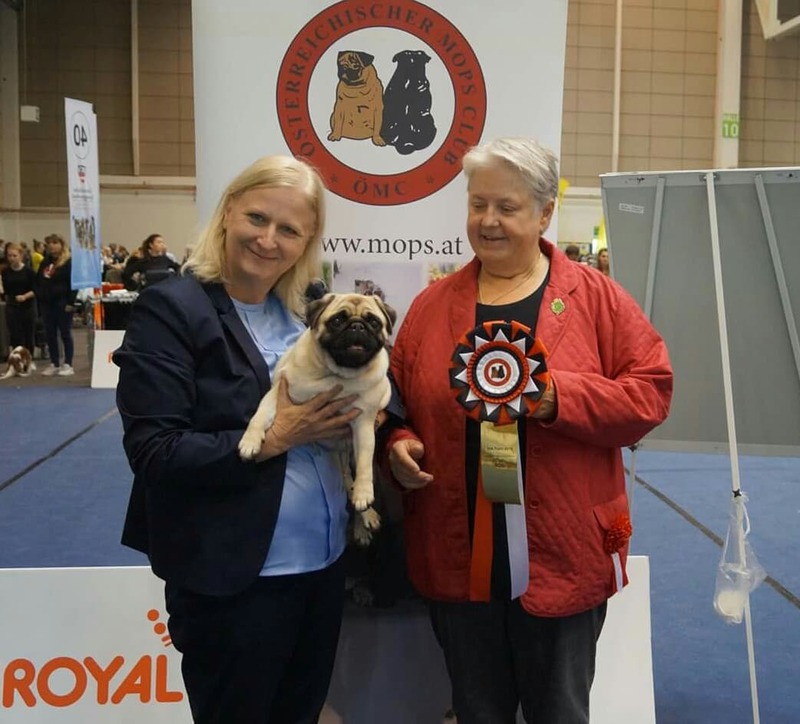 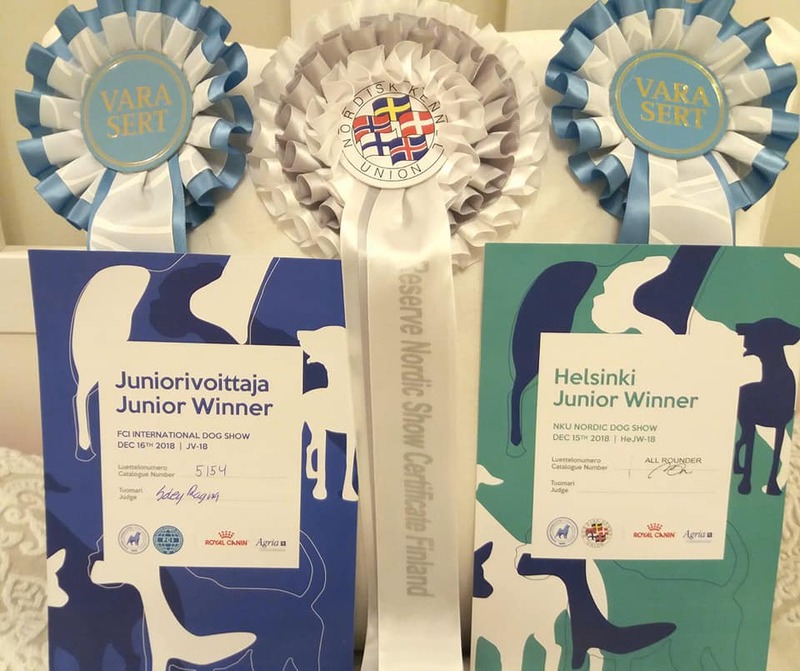 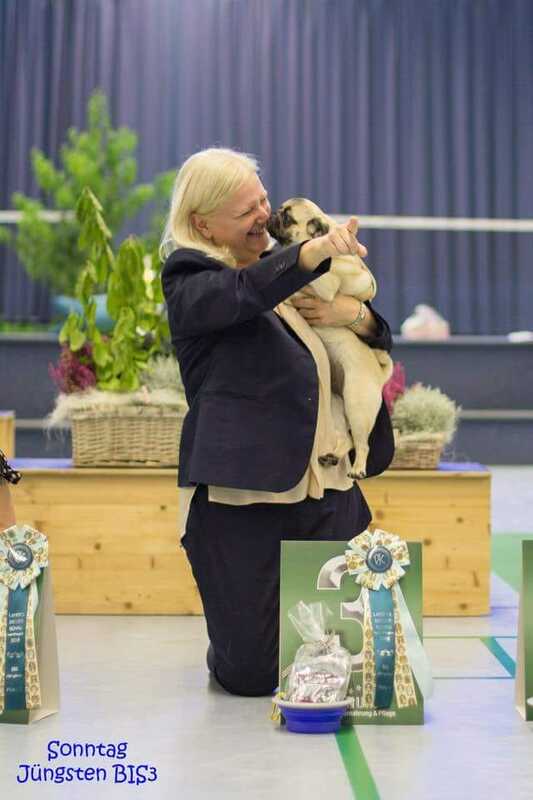 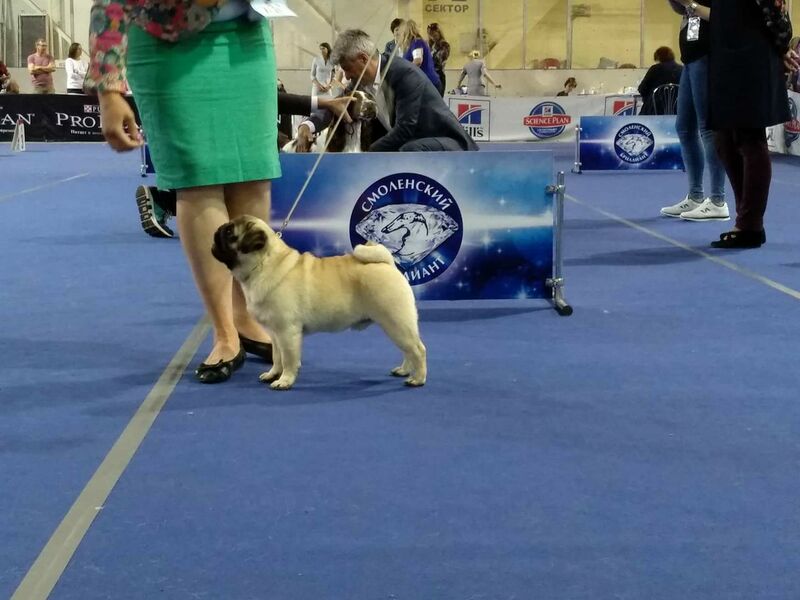 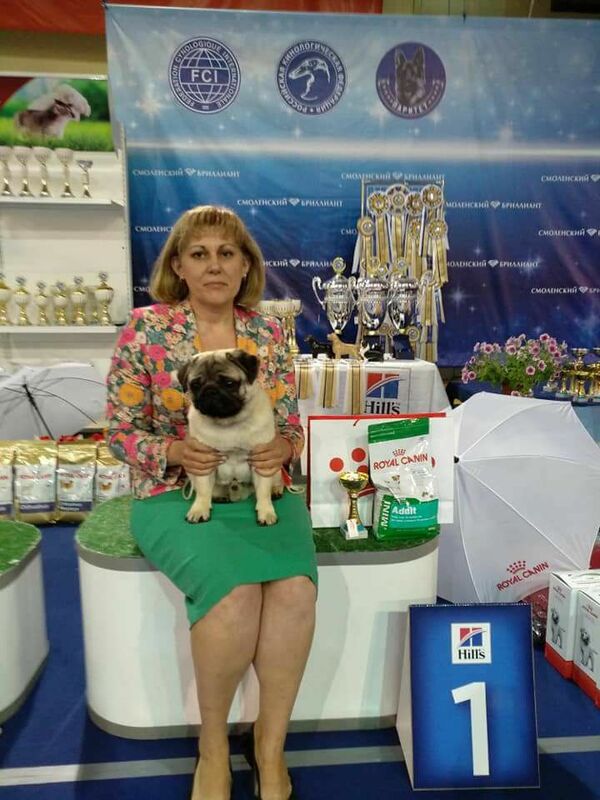 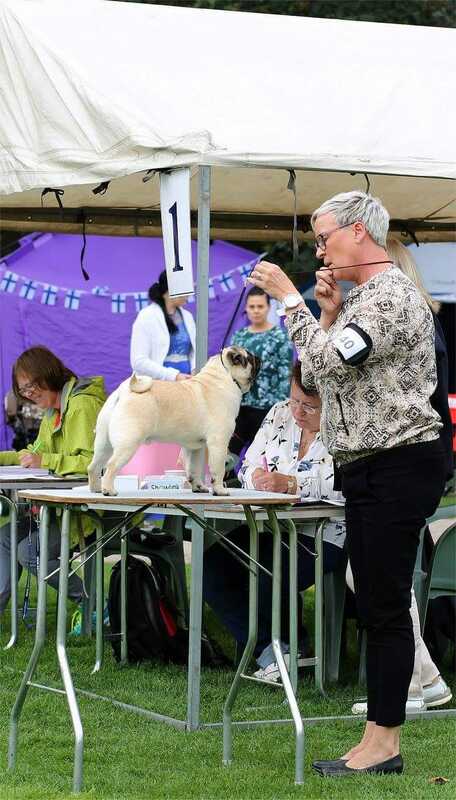 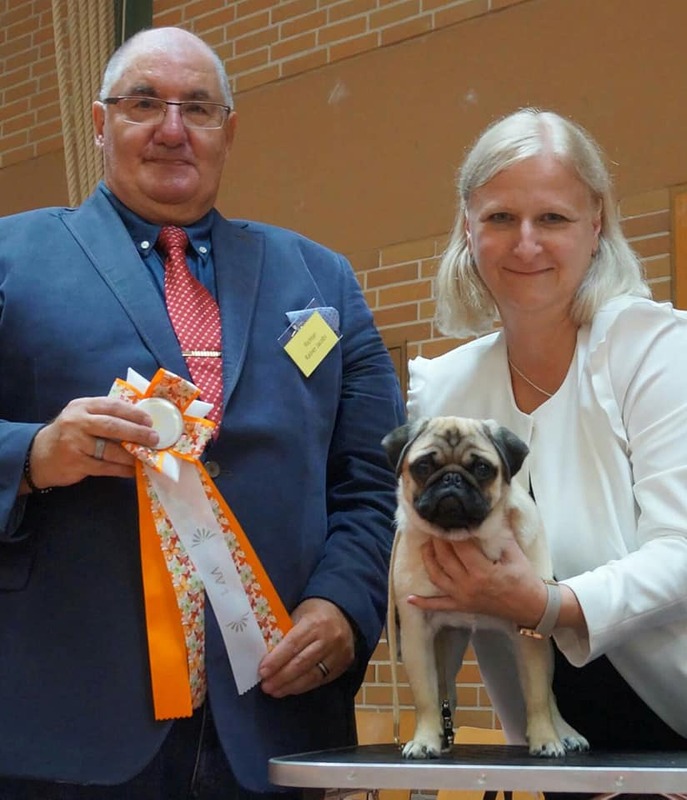 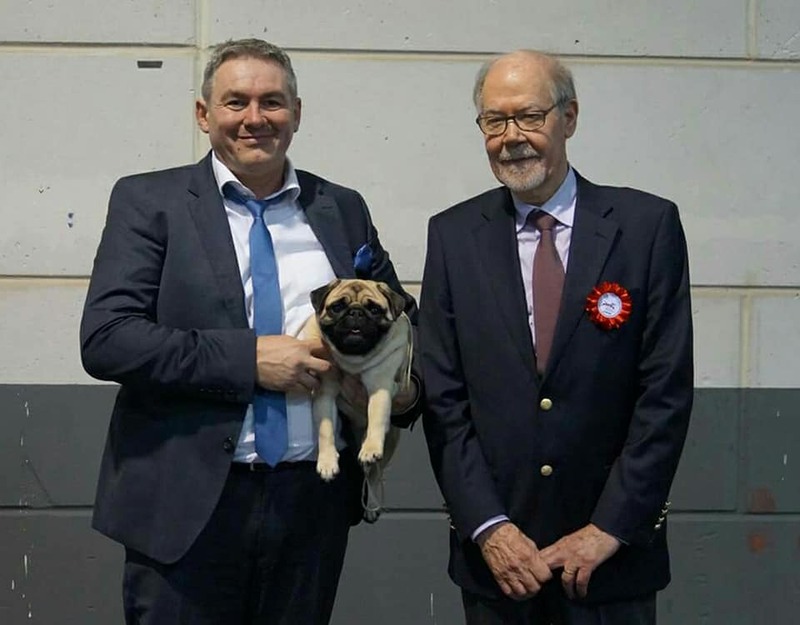 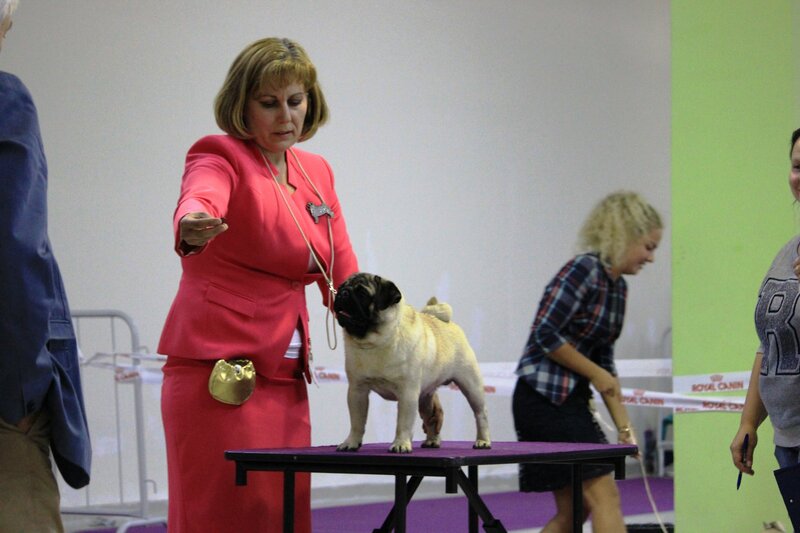 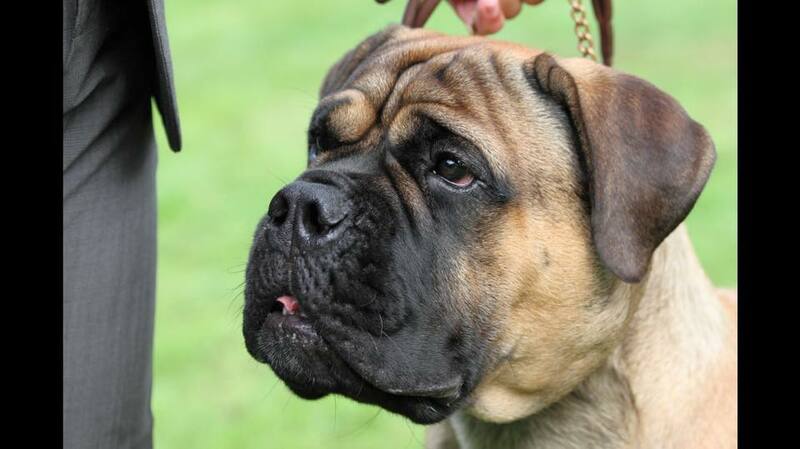 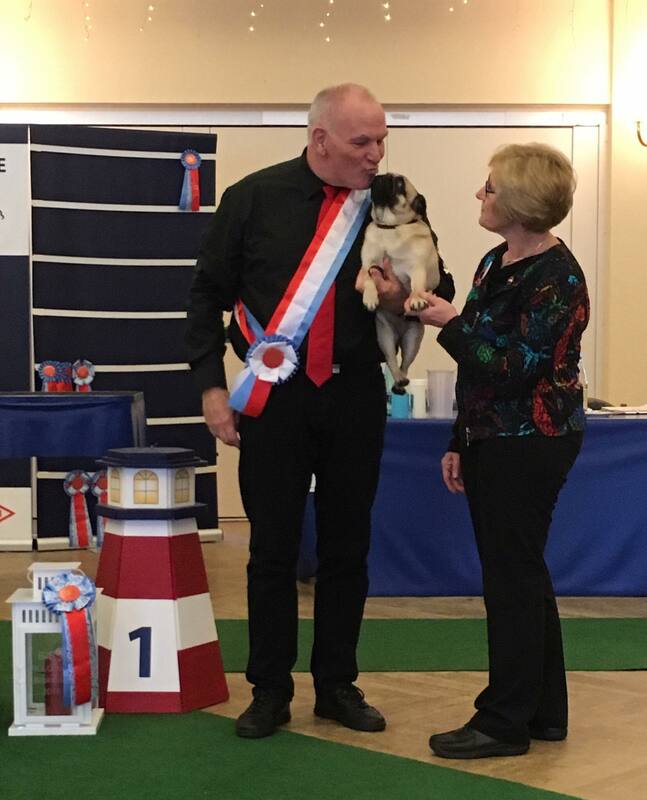 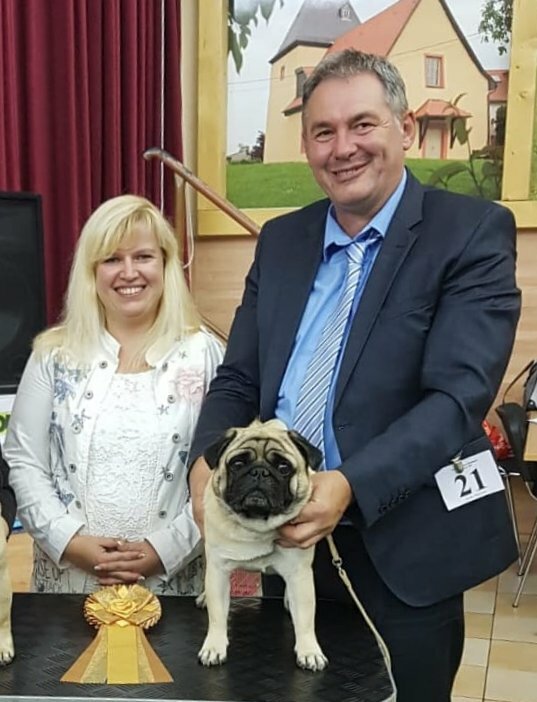 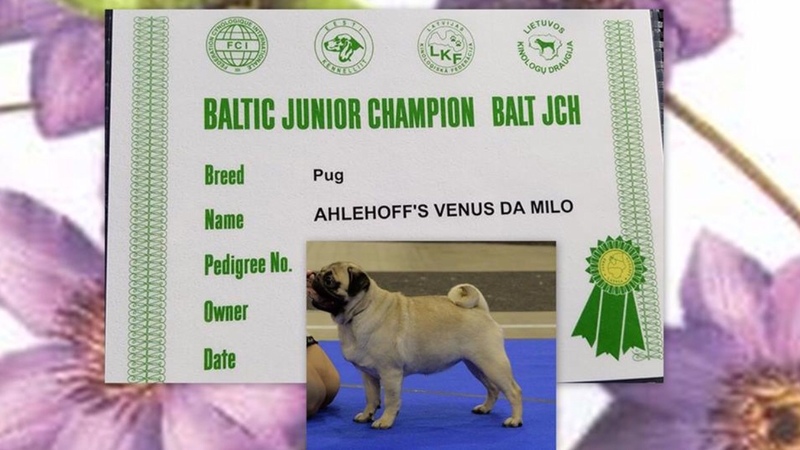 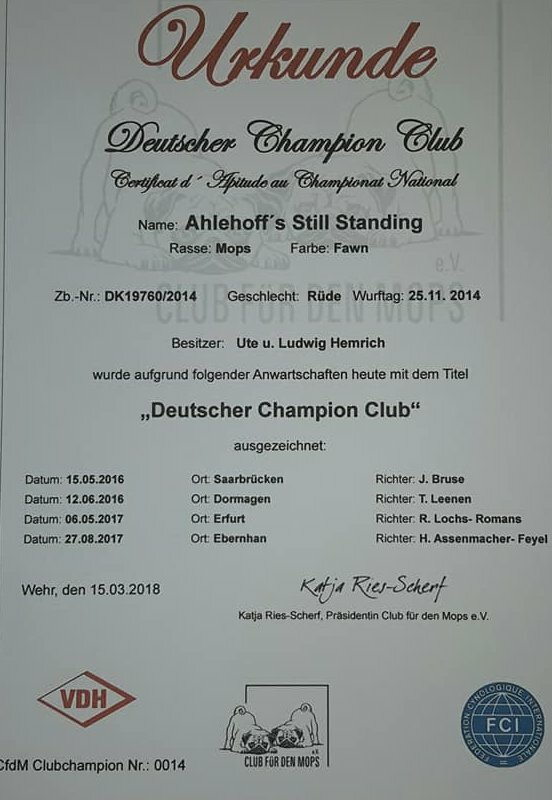 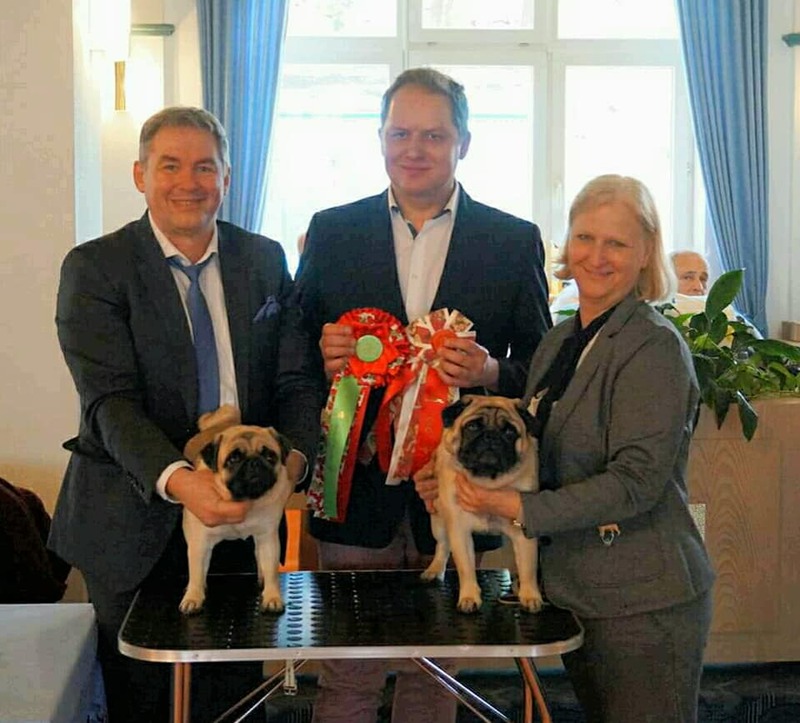 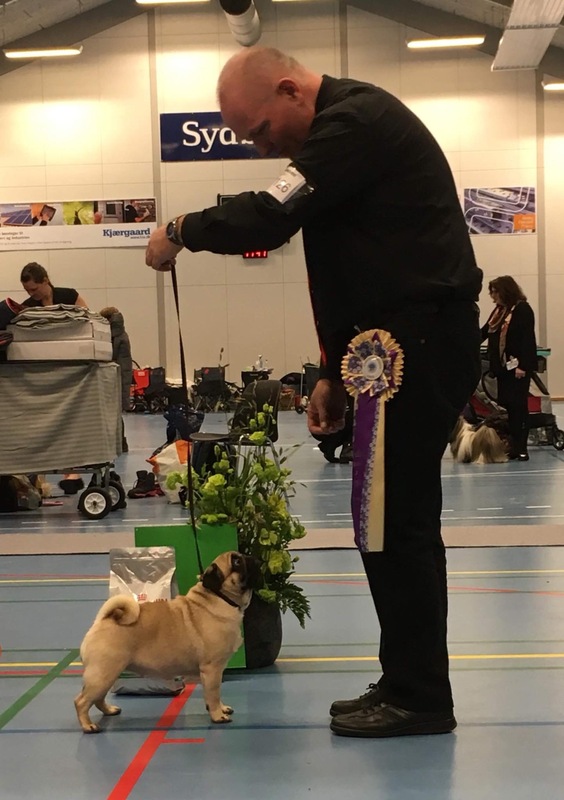 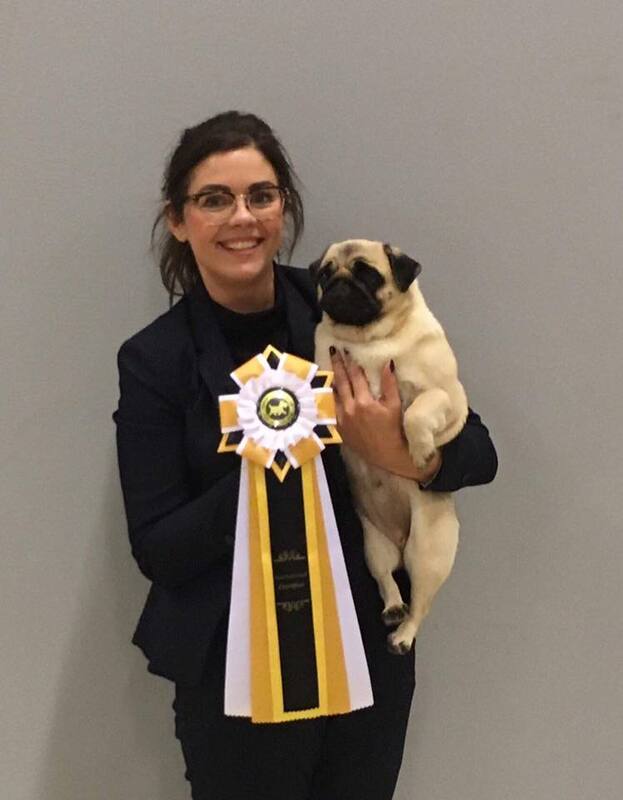 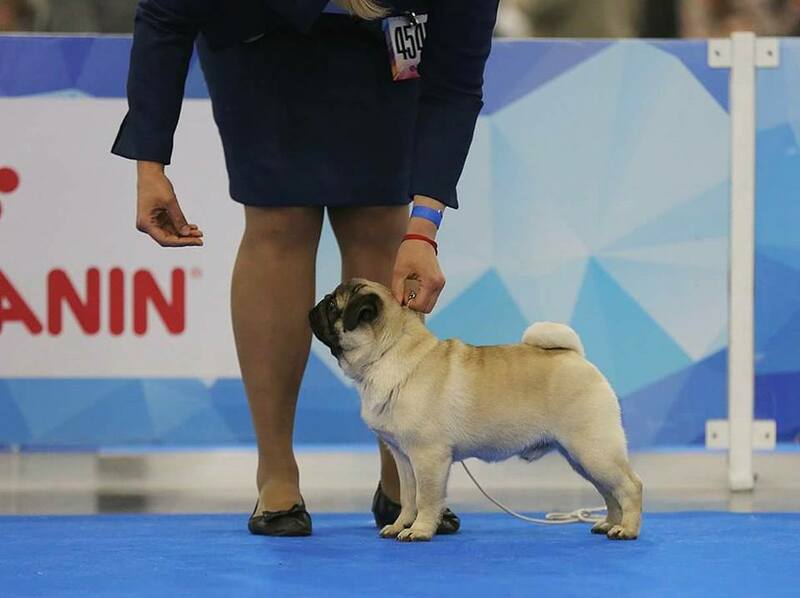 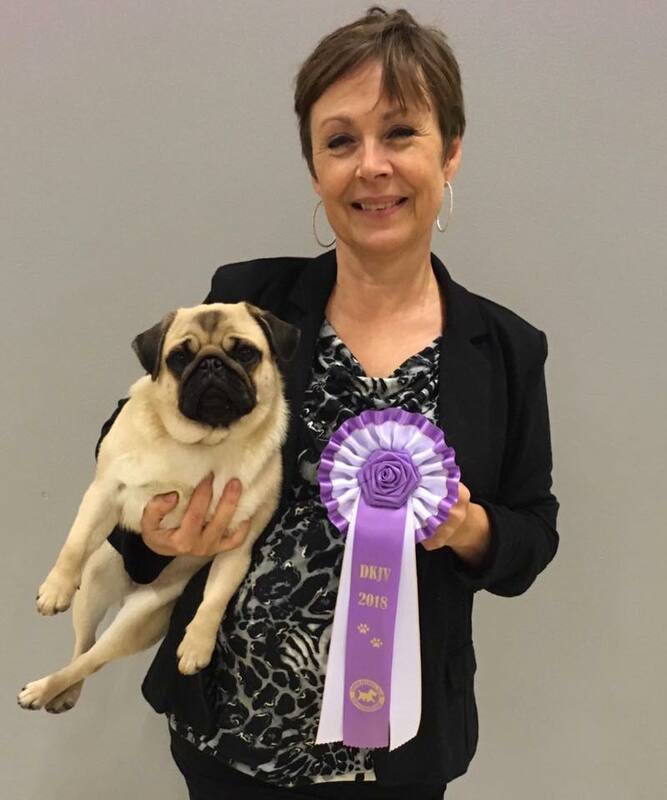 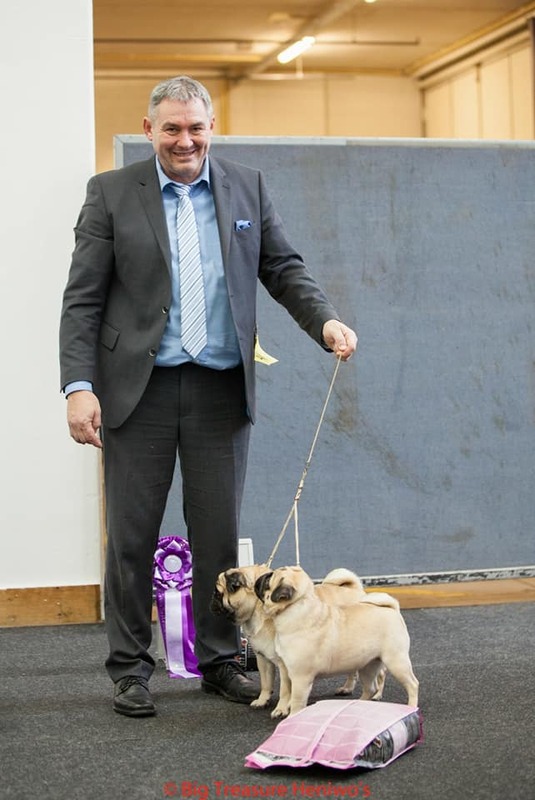 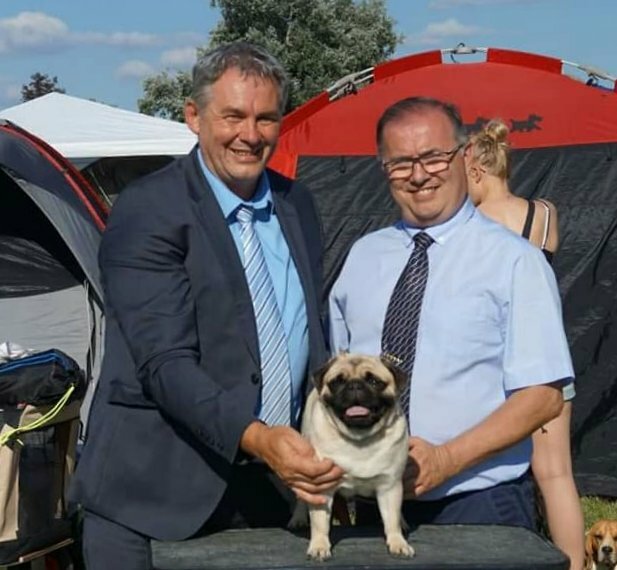 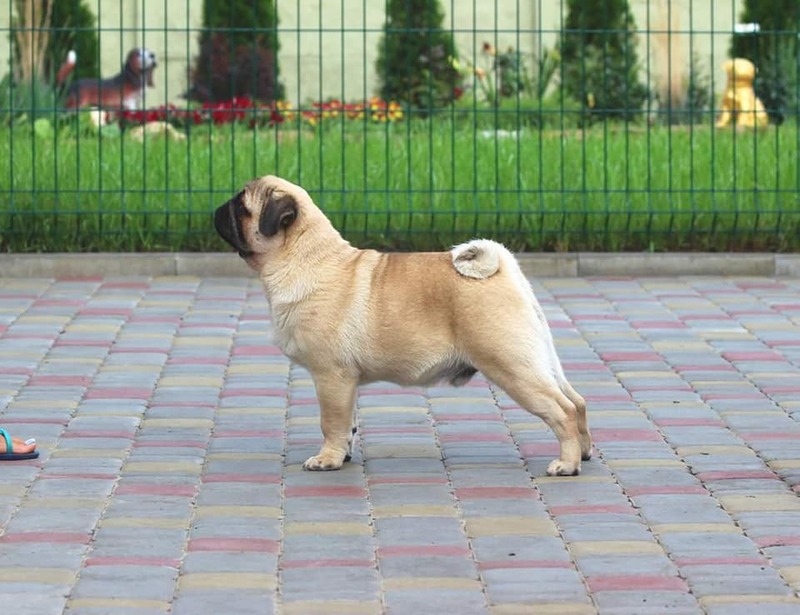 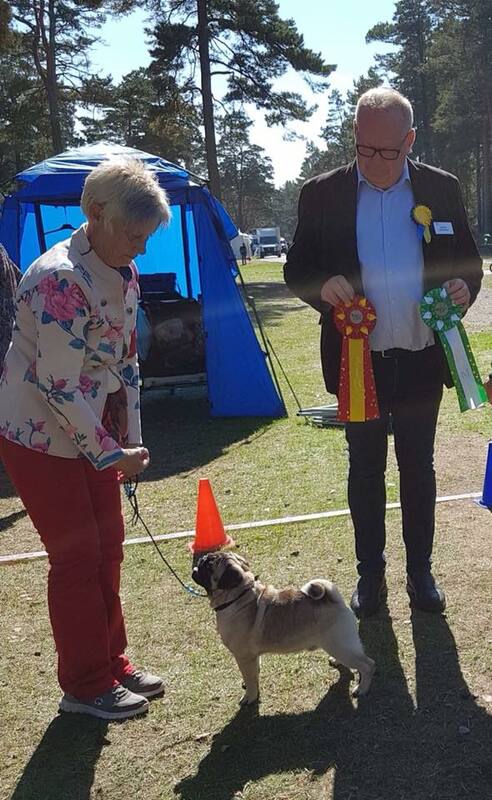 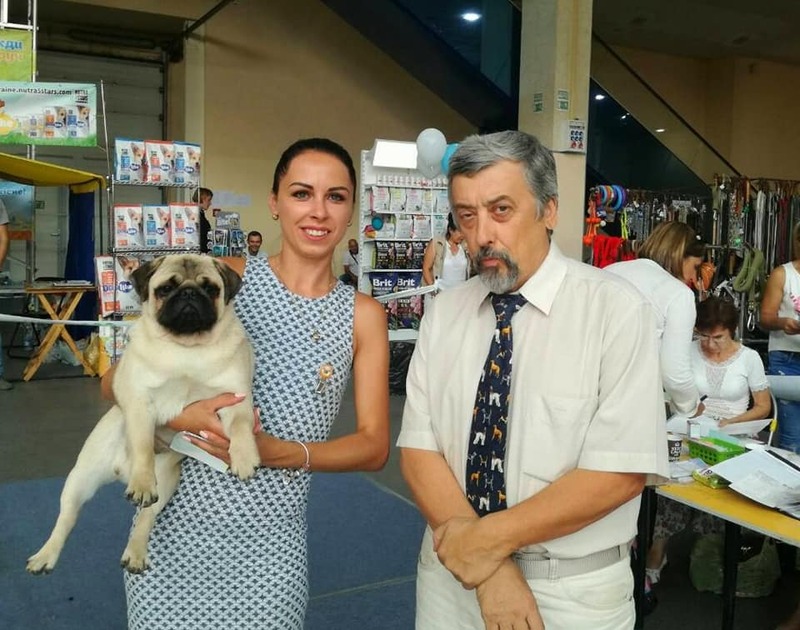 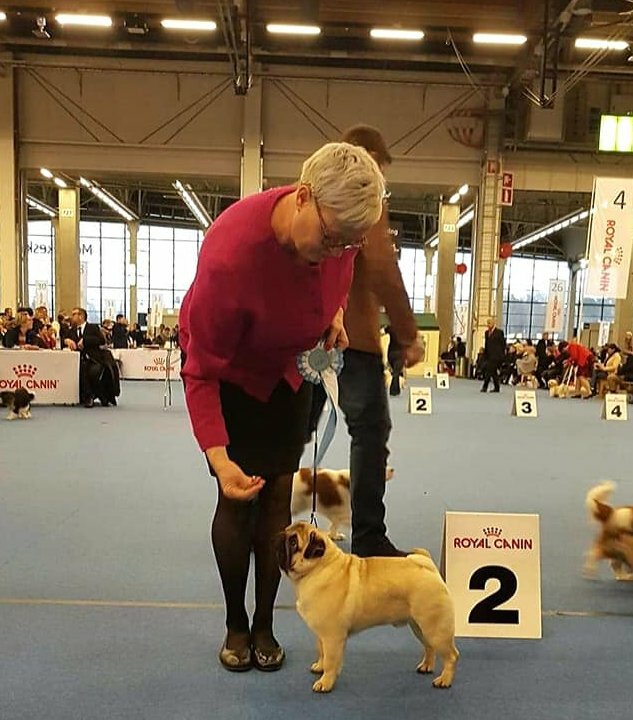 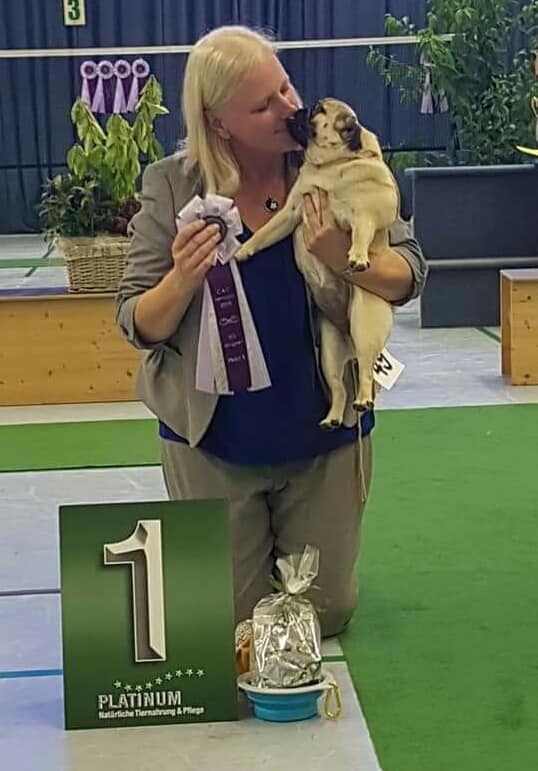 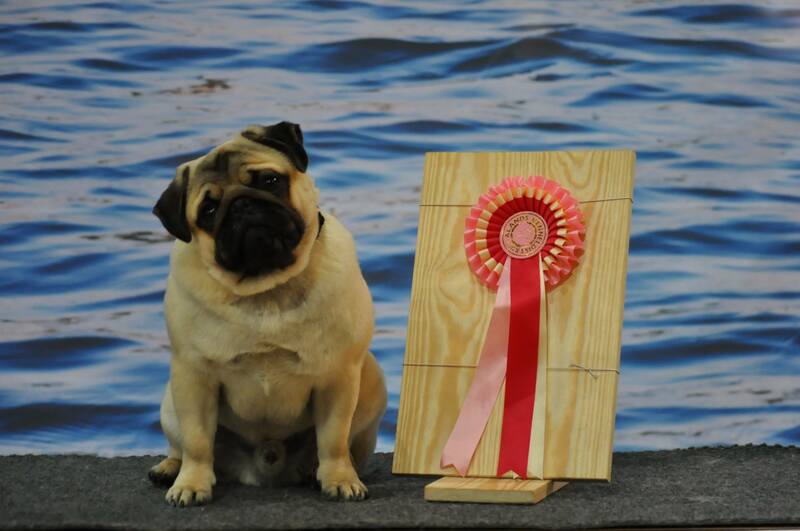 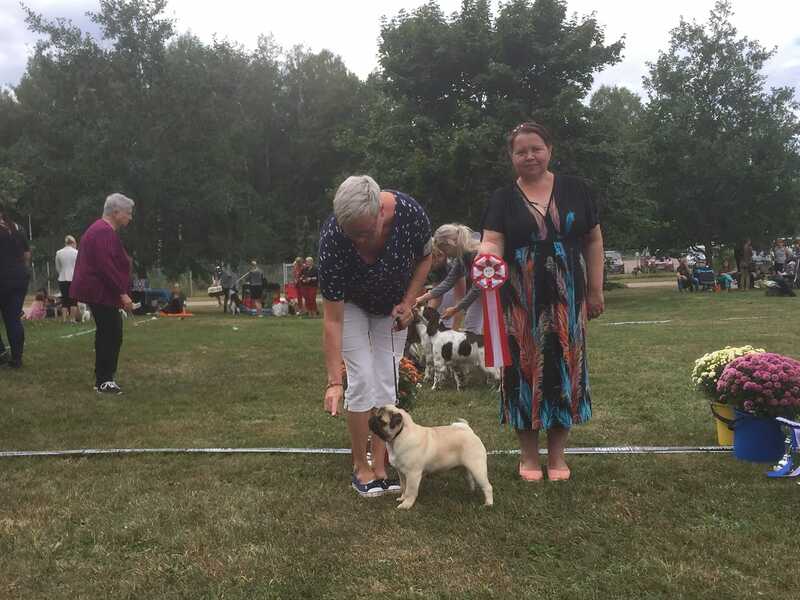 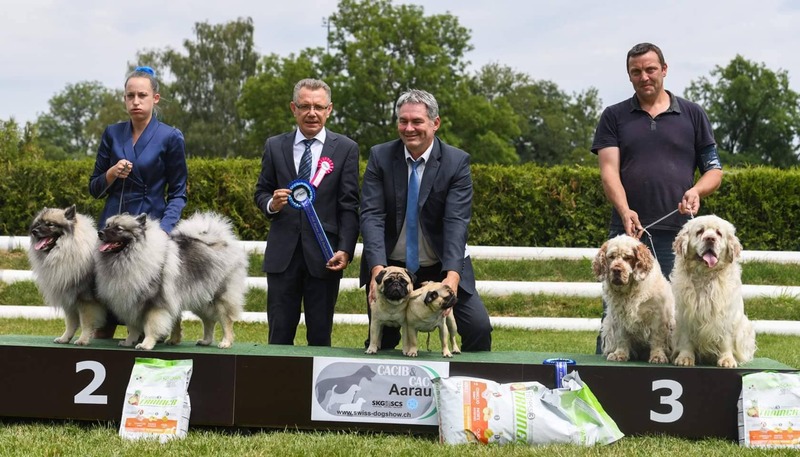 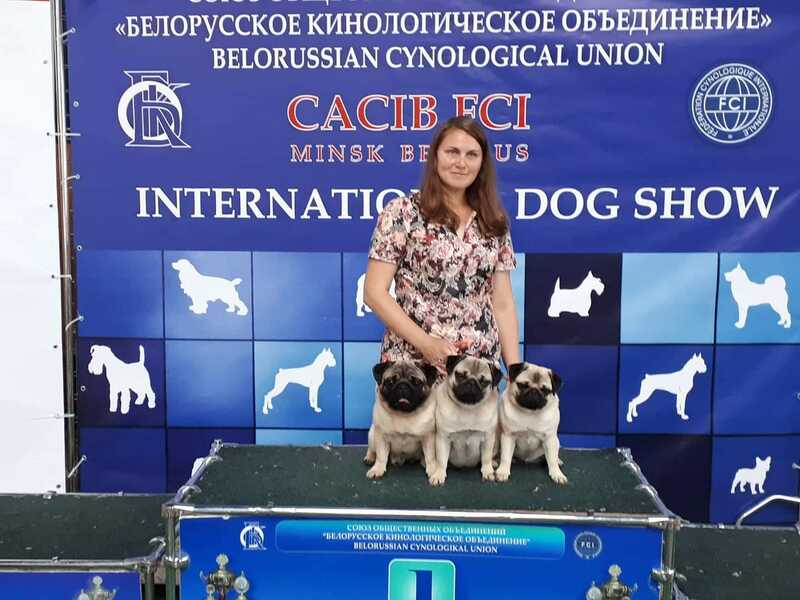 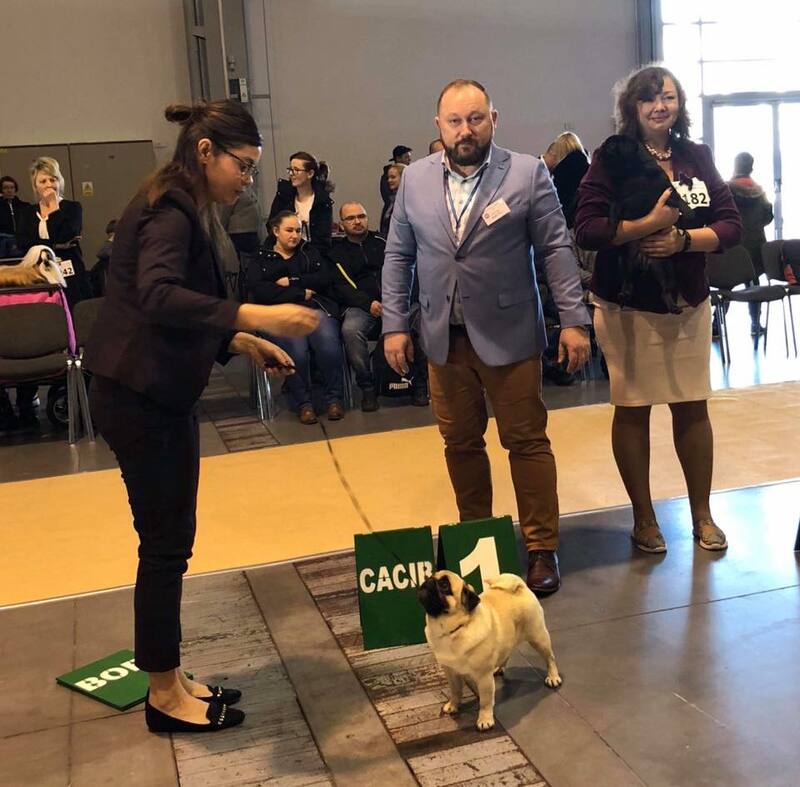 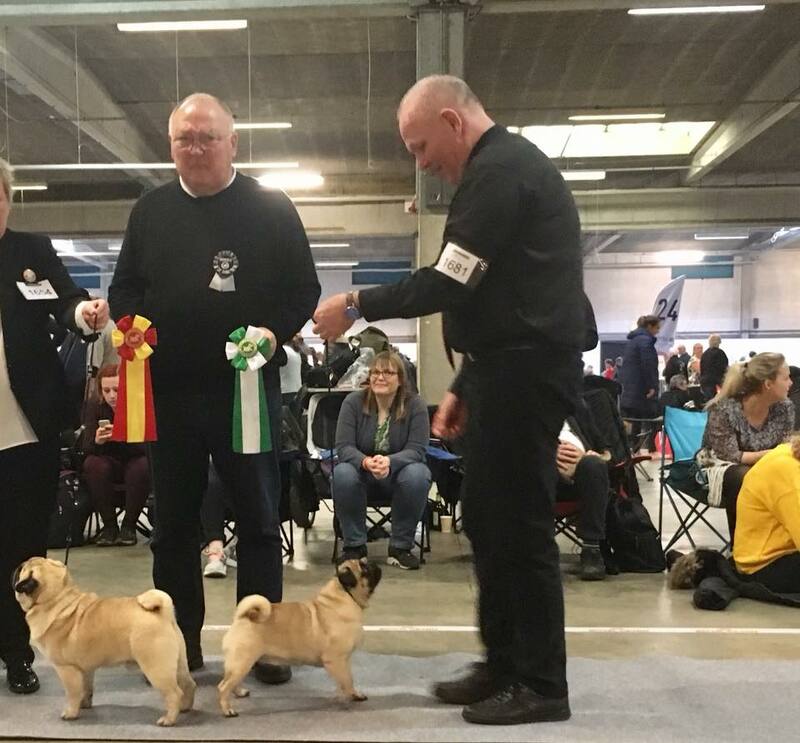 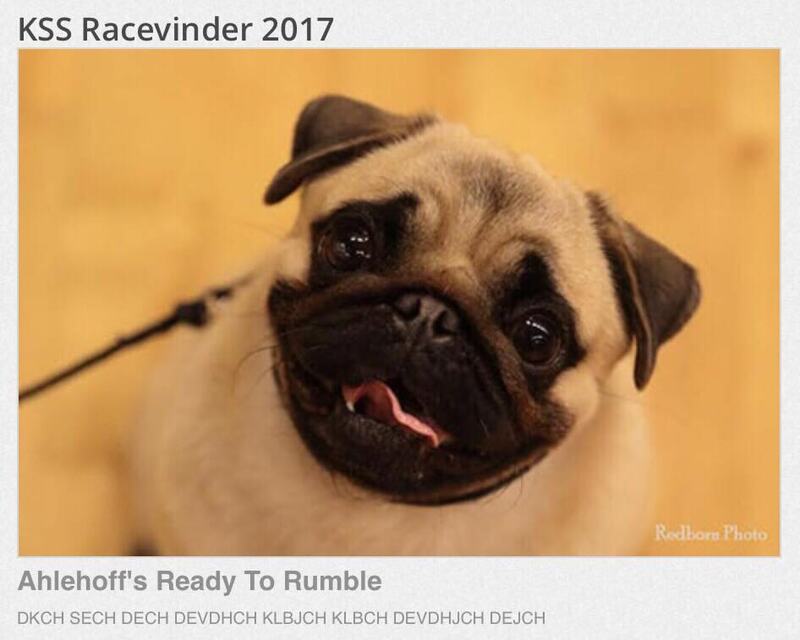 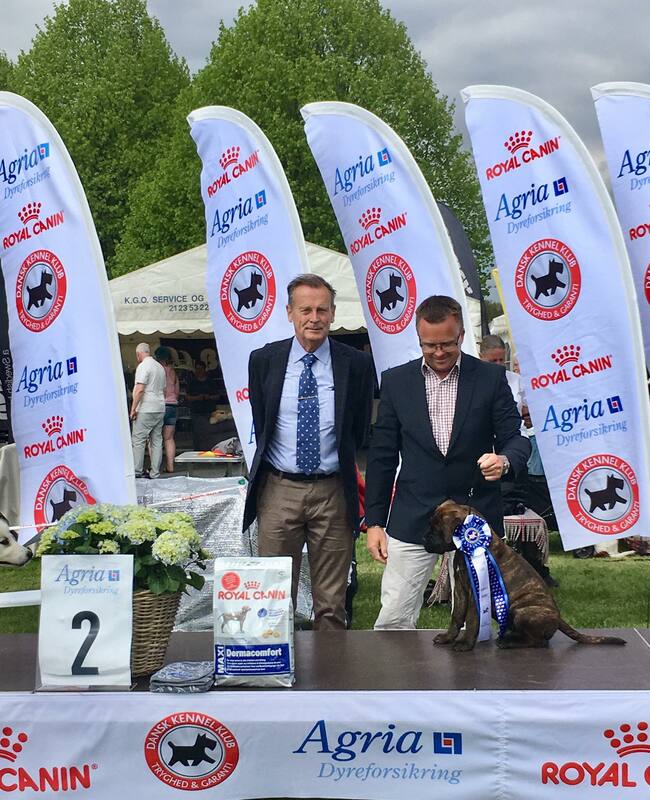 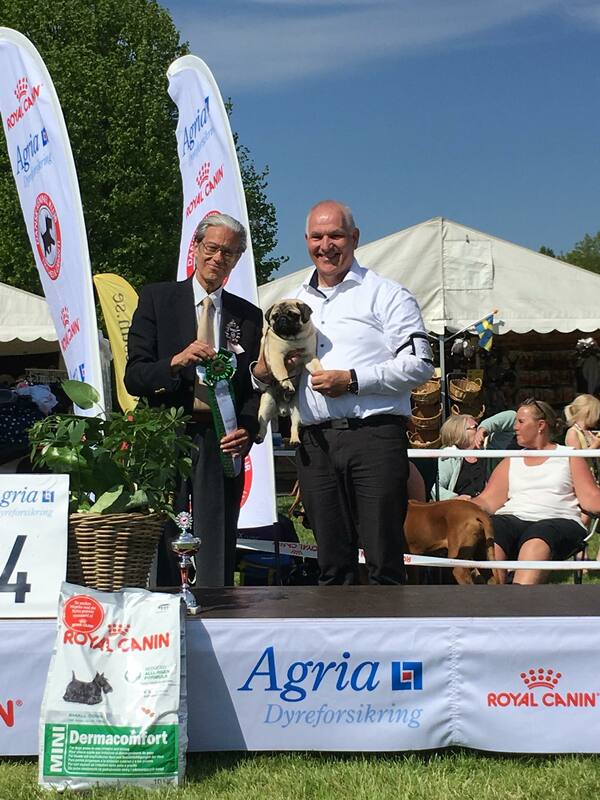 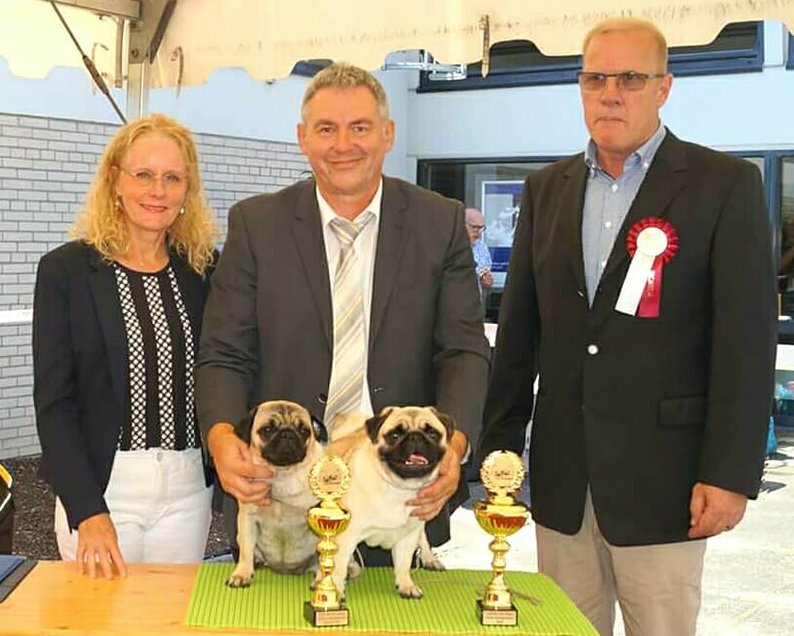 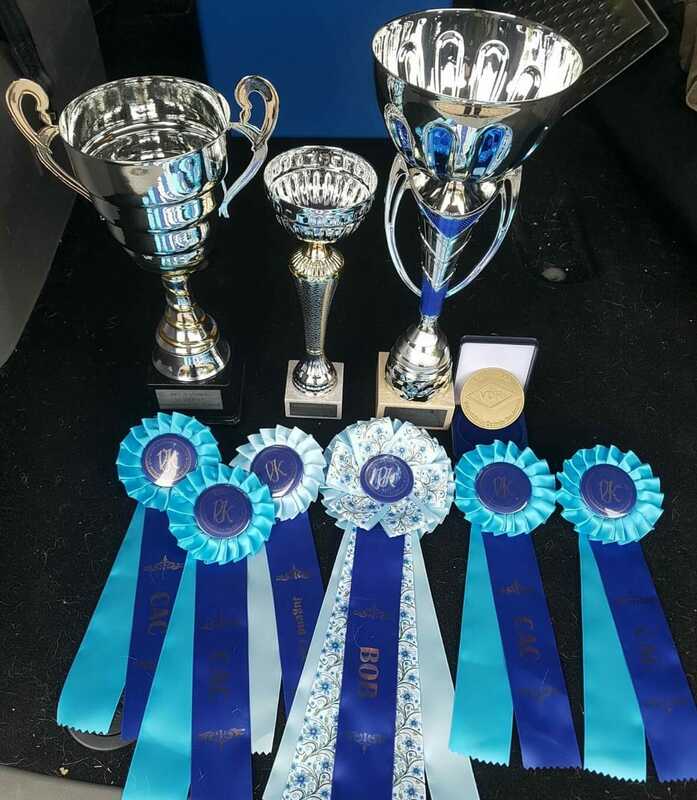 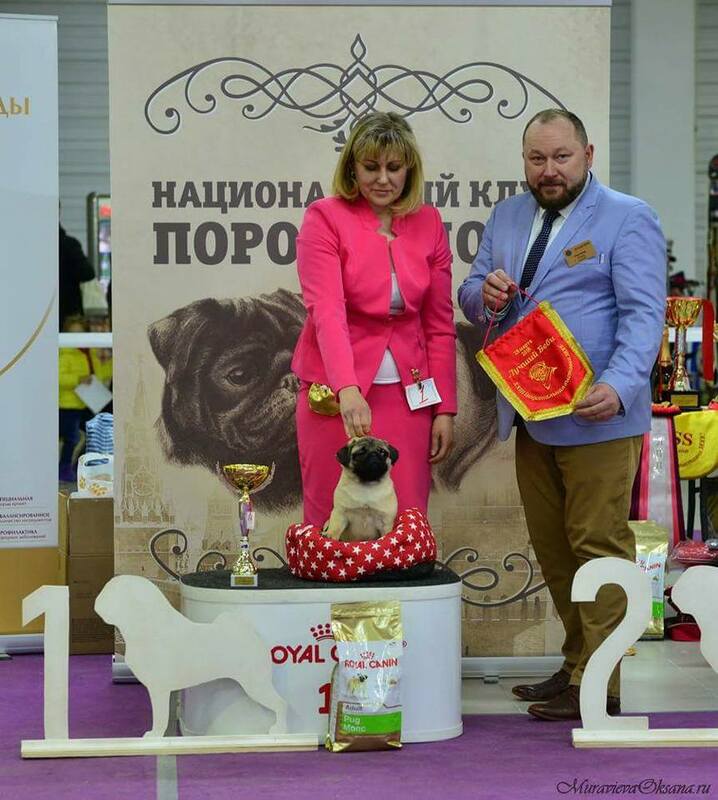 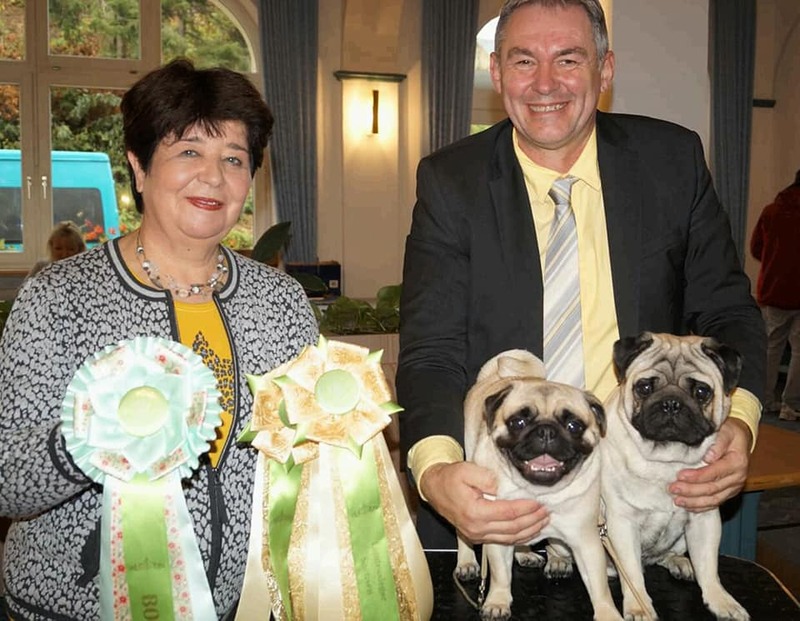 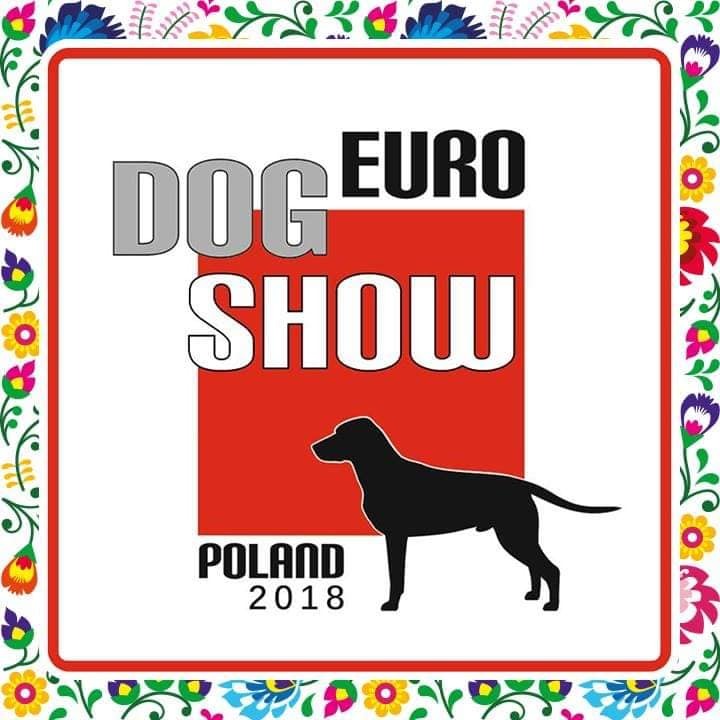 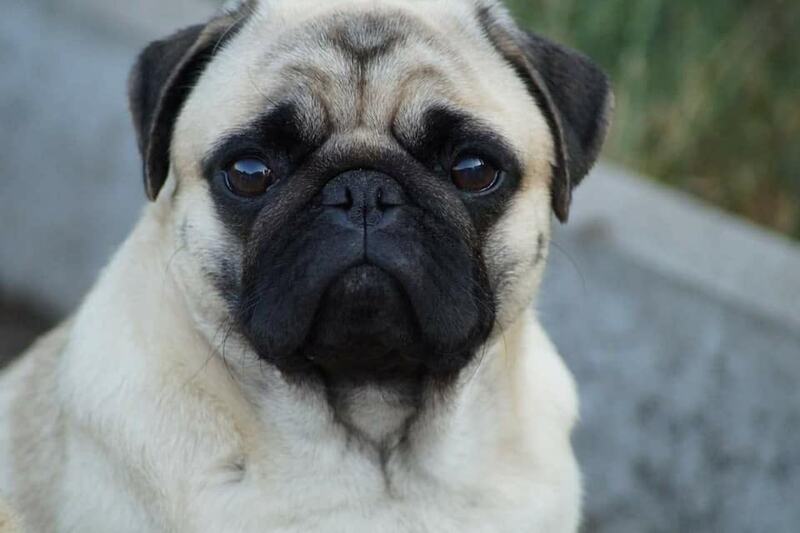 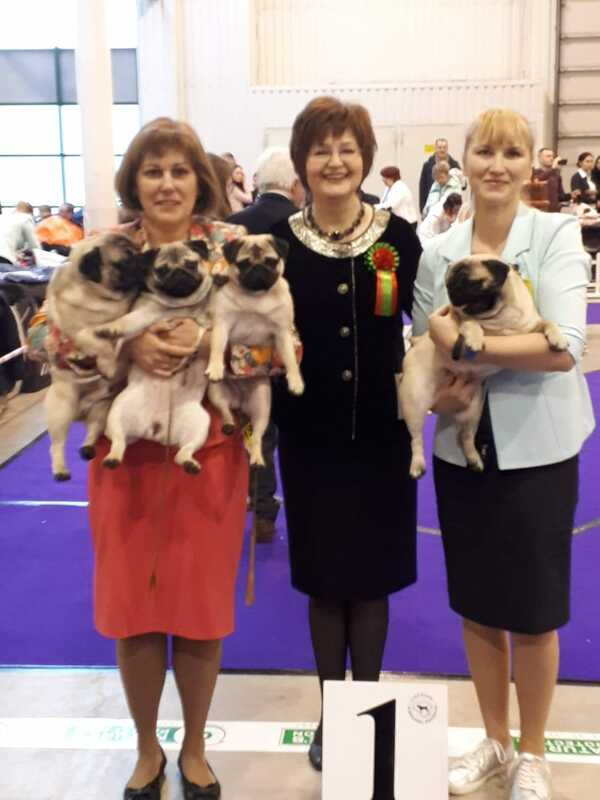 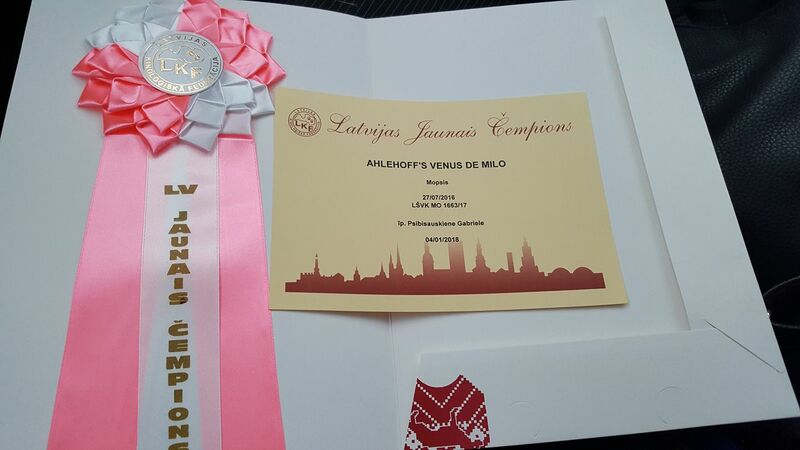 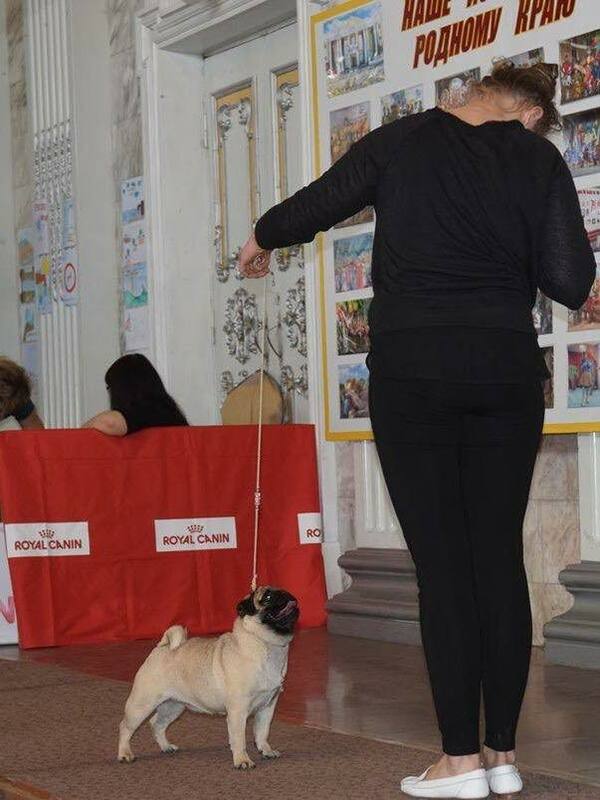 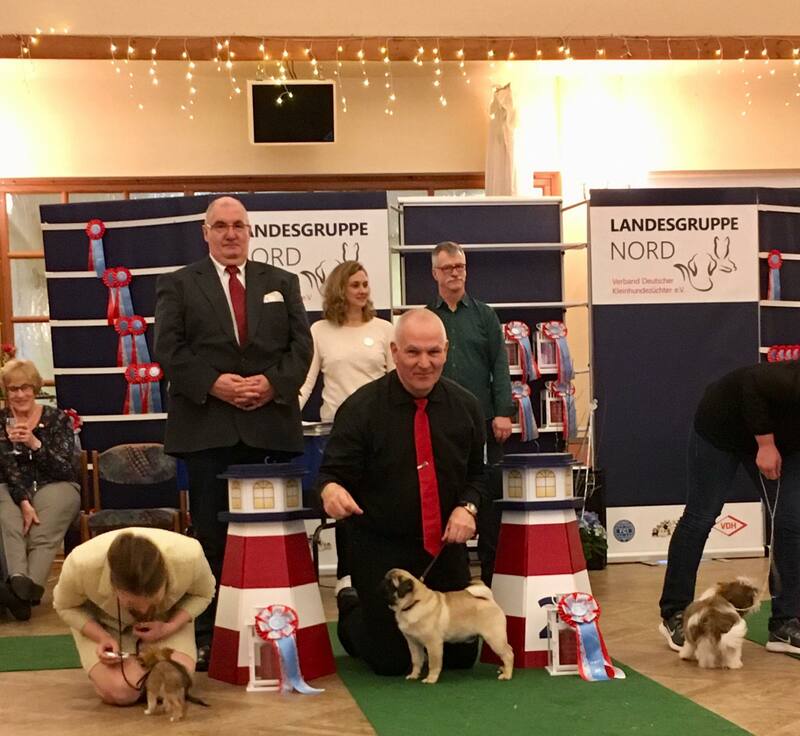 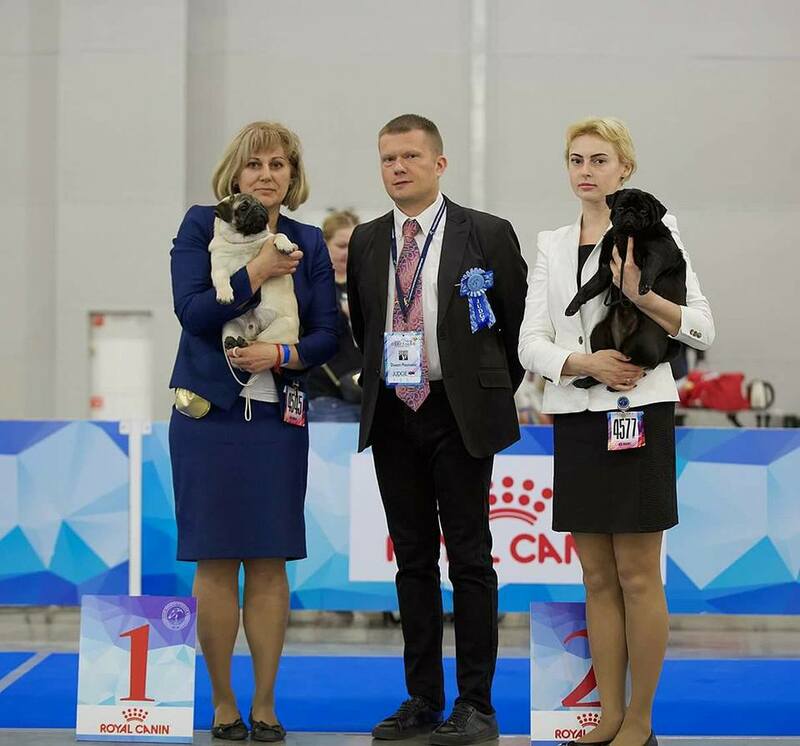 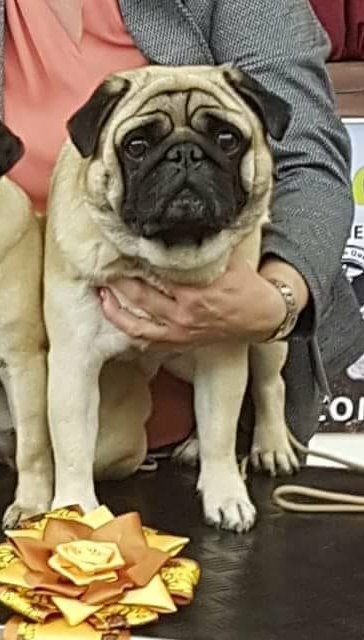 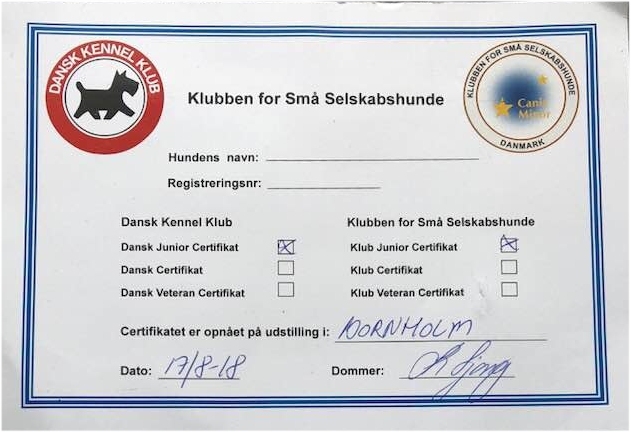 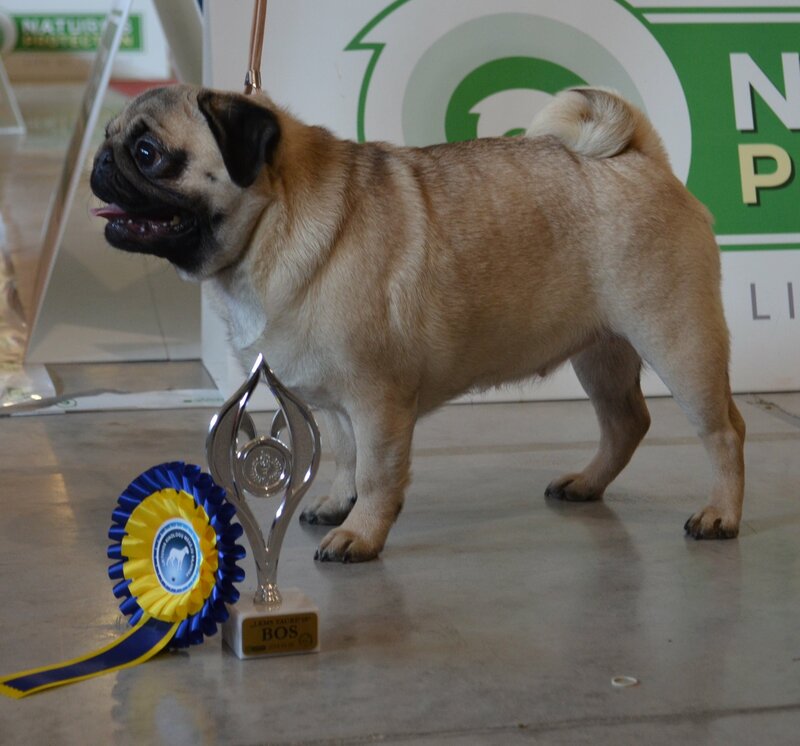 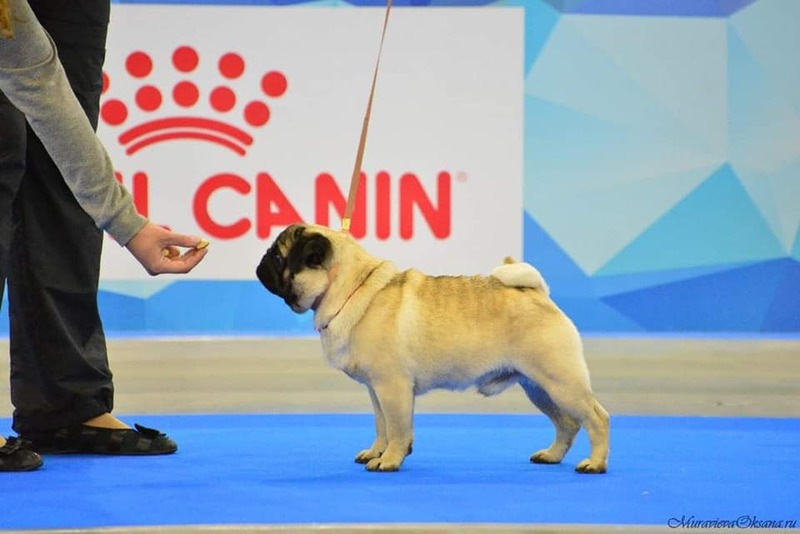 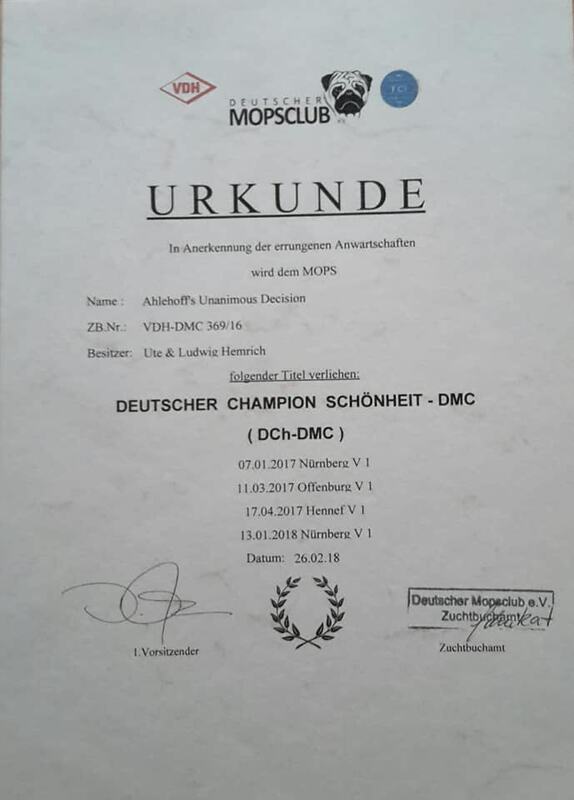 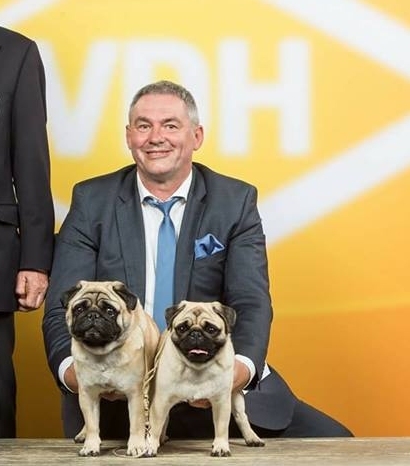 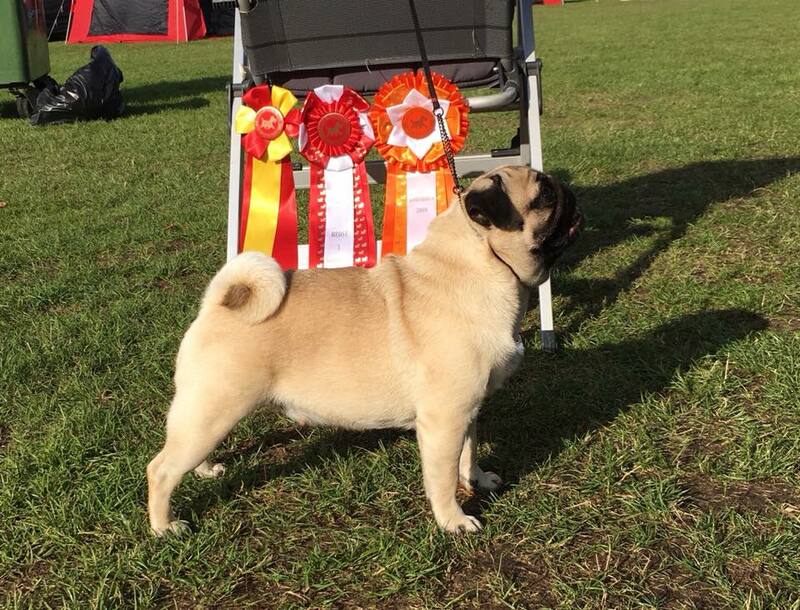 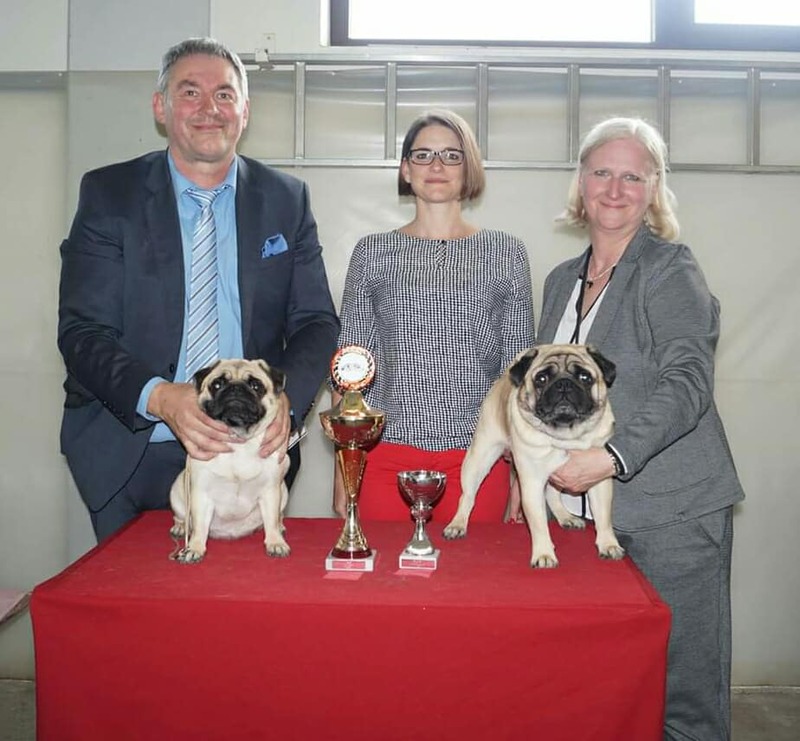 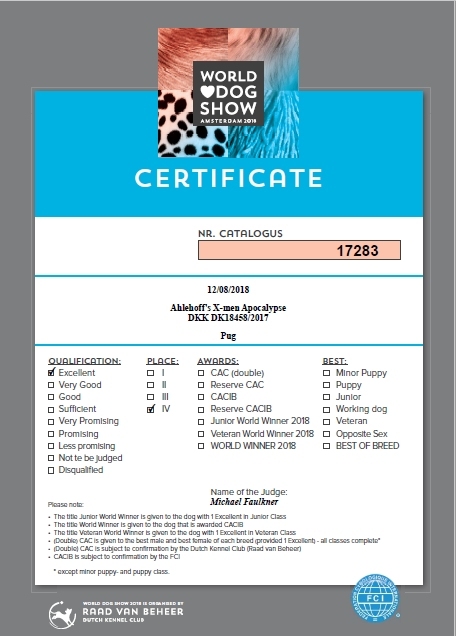 Ahlehoff's You Dont Own Me "Nica"
TEAM-AHLEHOFFs A Worrior's Call "Louie"
Festivals Soul Early February "Boris"
All-Russian dog show of all breed "Noah's Ark 2018"
and a secret invited judge. 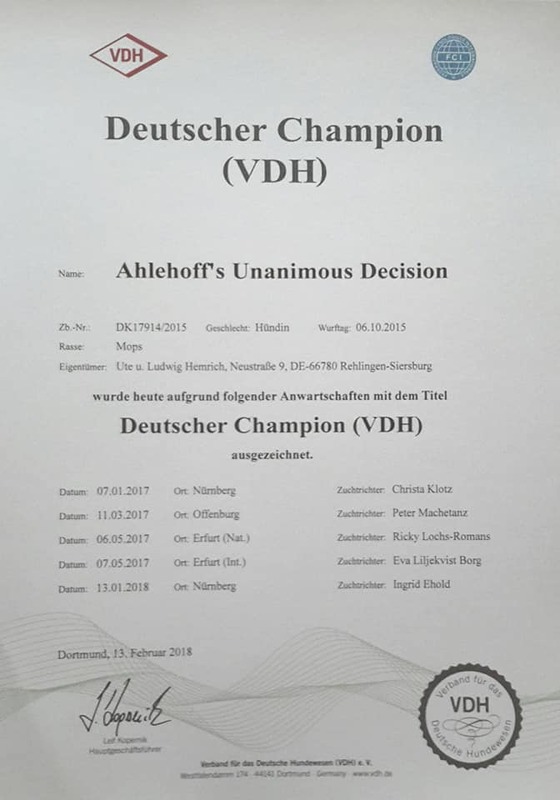 Ahlehoff's X-Men First Class "Wilbur"
TEAM-AHLEHOFF's Seal the Deal "Xander"
Ahlehoff's X-Men Last Stand "Cooper"
TEAM-AHLEHOFF's You or Them "Gaia"